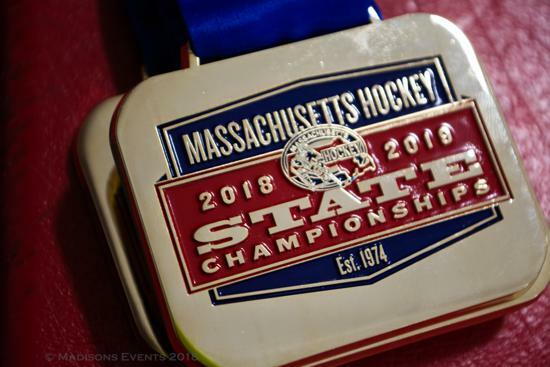 Massachusetts Hockey is excited to announce the upcoming adjustments being applied to the 2018-2019 State Championship Tournaments. 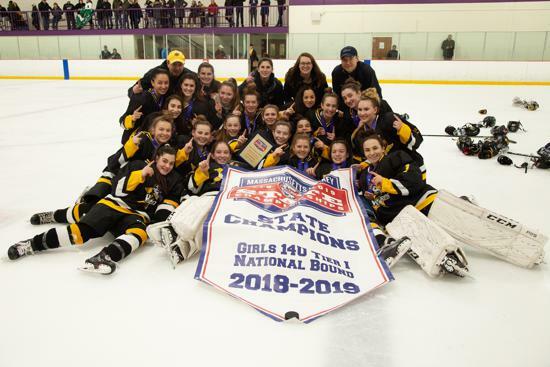 The changes that have been made has increased the total number of State Championship Tournaments from 28 tournaments in the 2015-2016 season to 47 tournaments for the 2016-2017 season and now 48 tournaments. 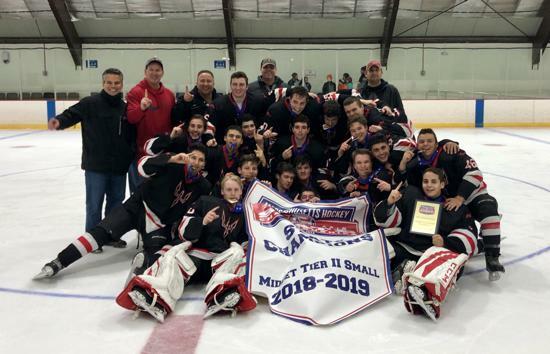 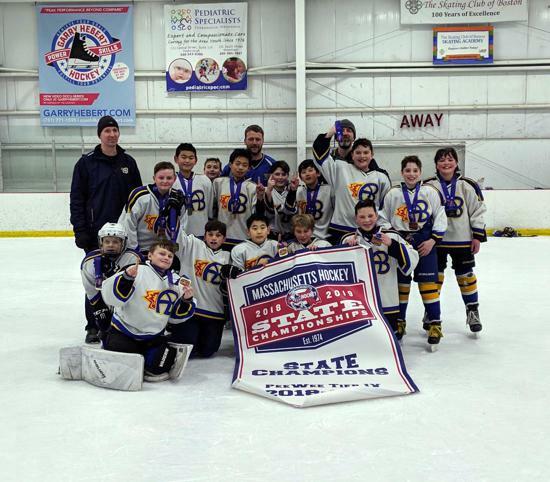 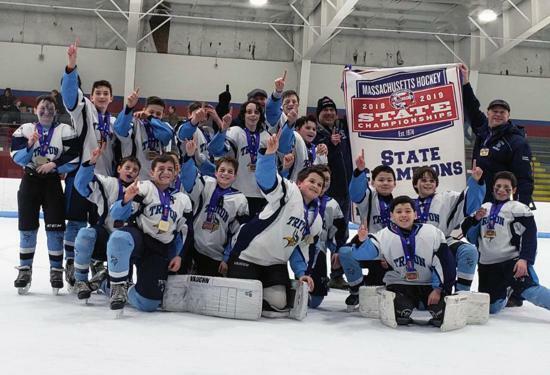 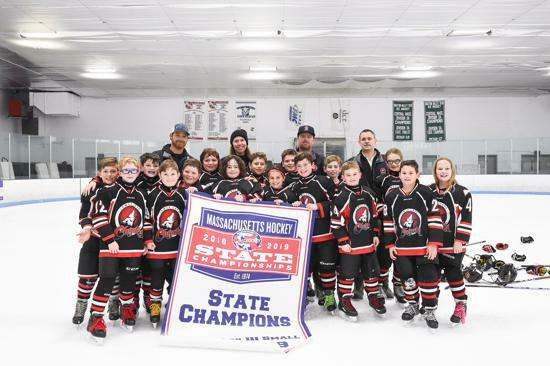 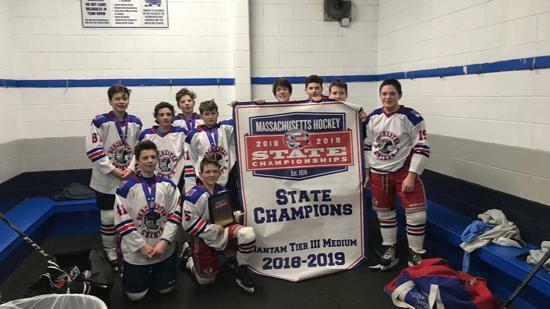 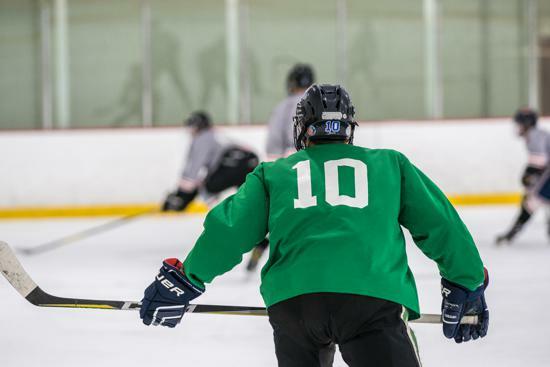 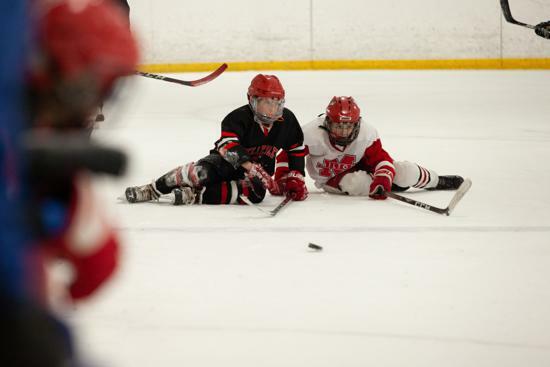 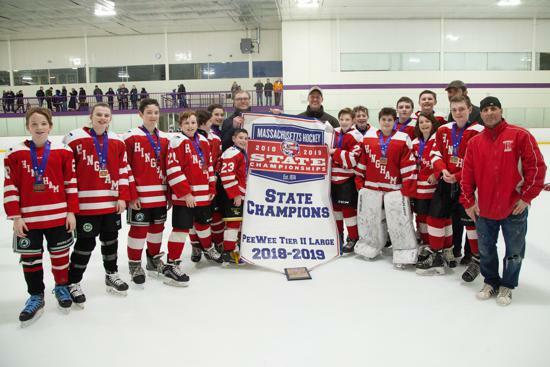 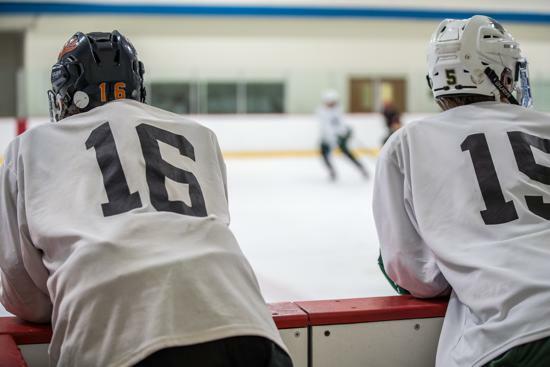 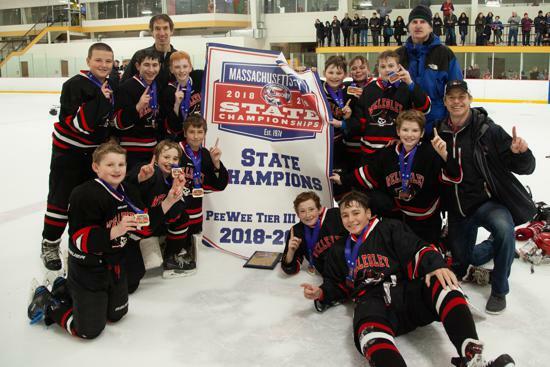 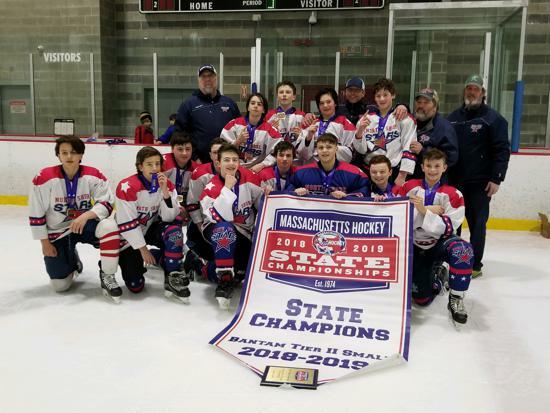 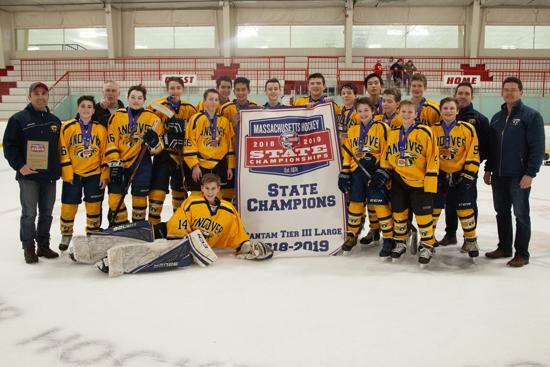 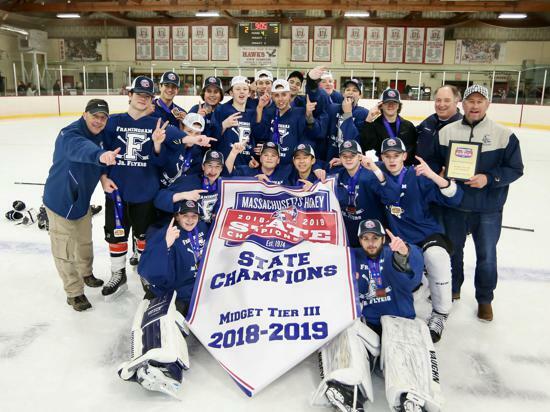 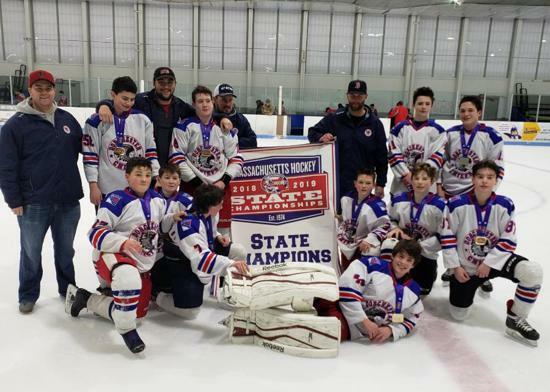 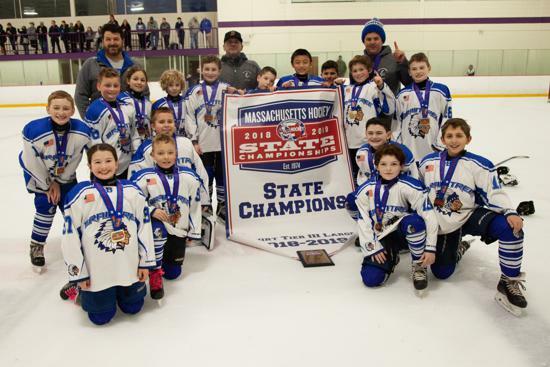 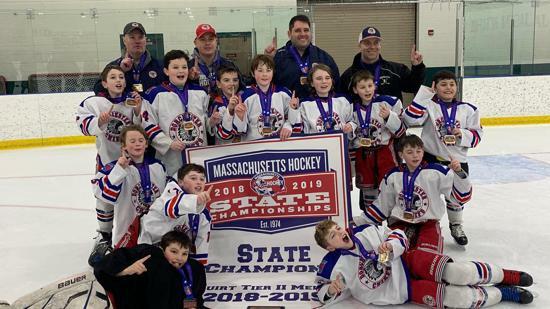 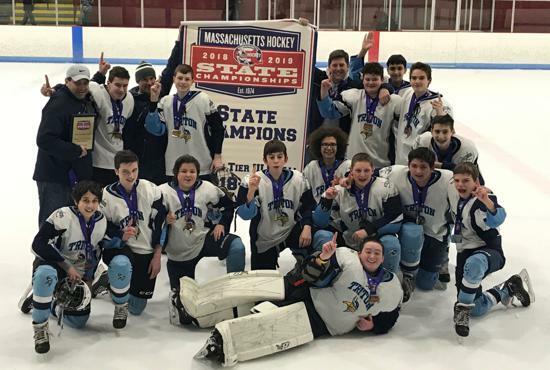 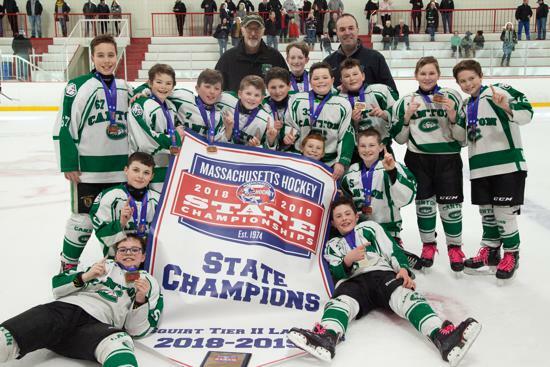 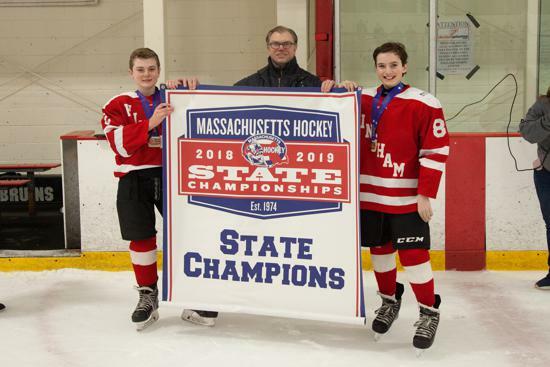 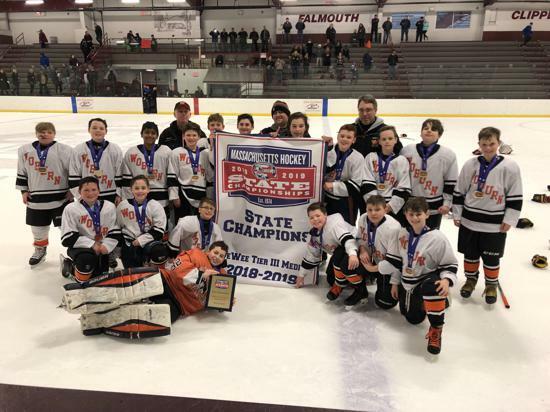 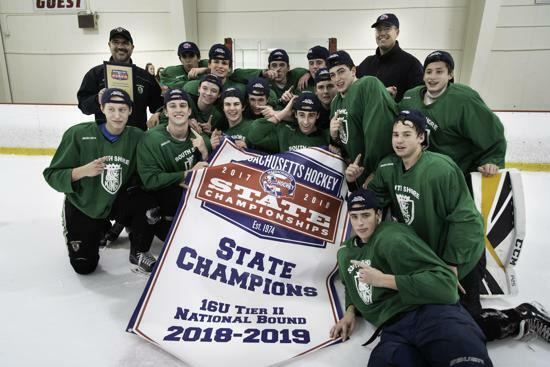 This format gives Massachusetts Hockey's over 50,000 skaters more opportunities to work towards capturing that State Championship banner to hang proudly at their hometown rink. 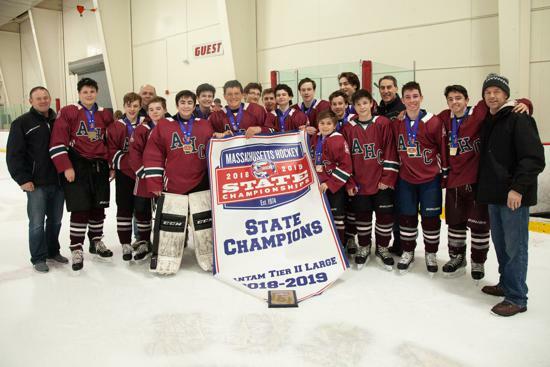 Photos from various State Championships during the 2018-19 Spring season. 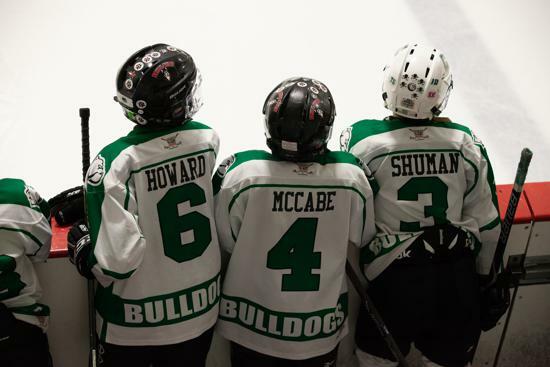 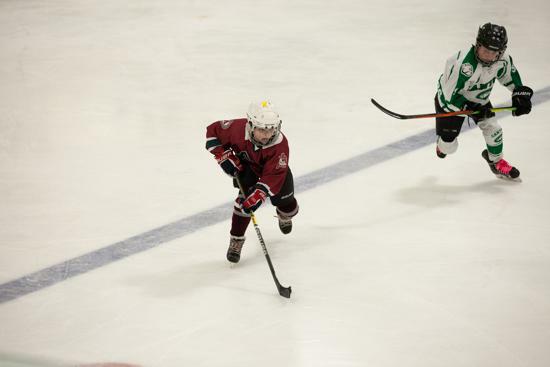 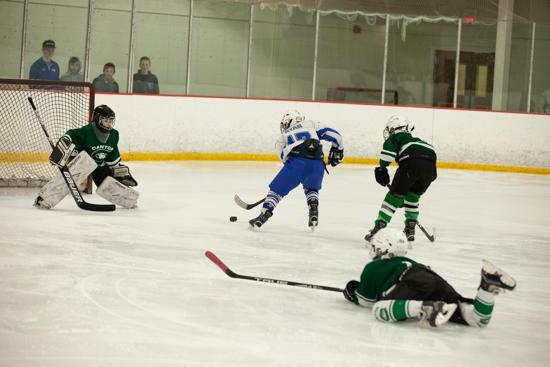 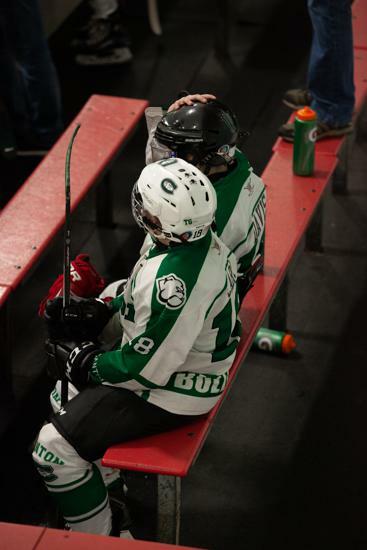 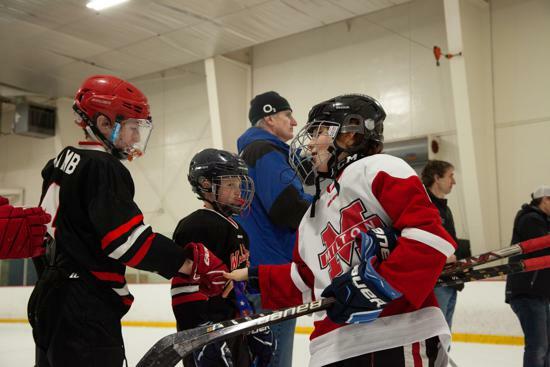 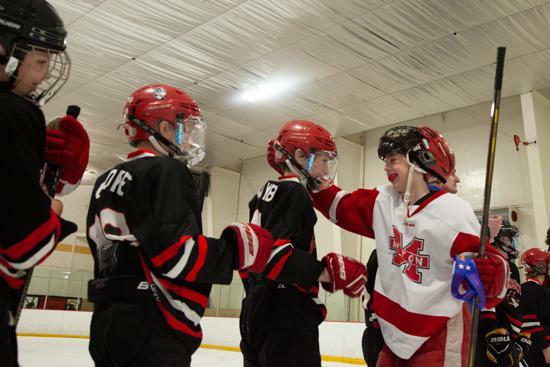 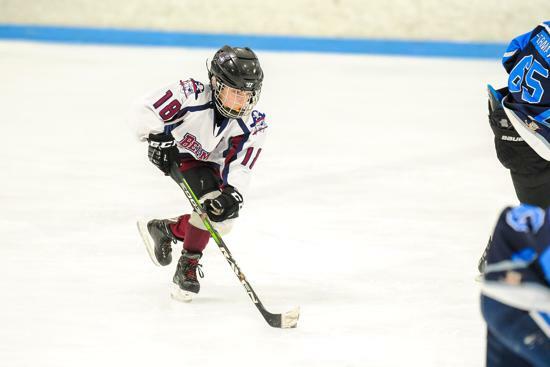 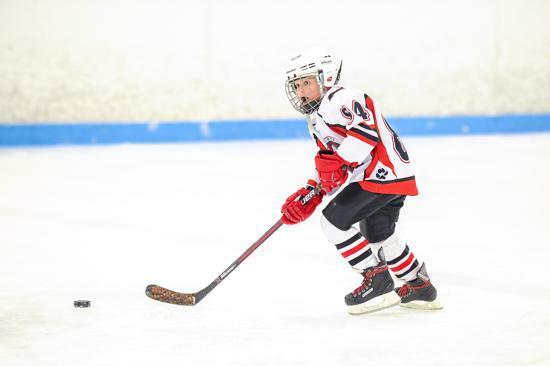 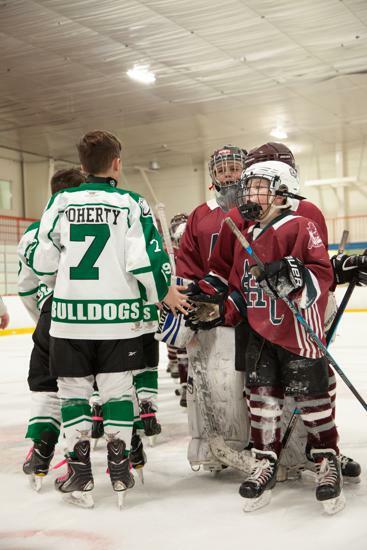 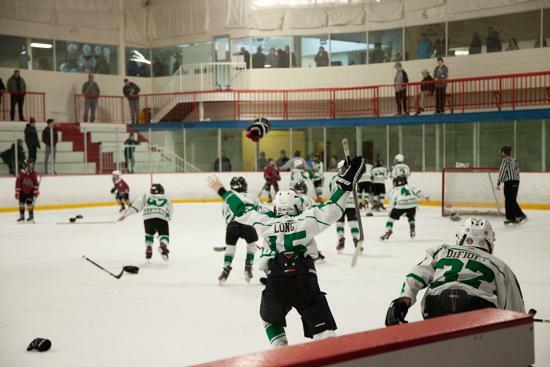 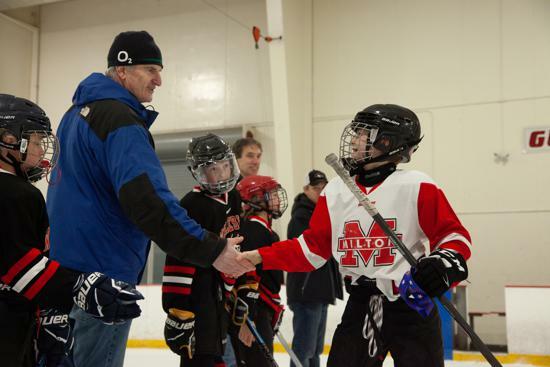 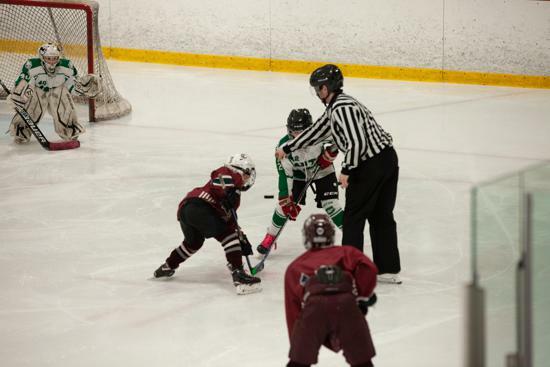 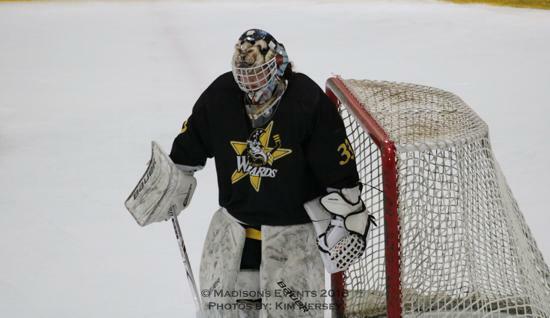 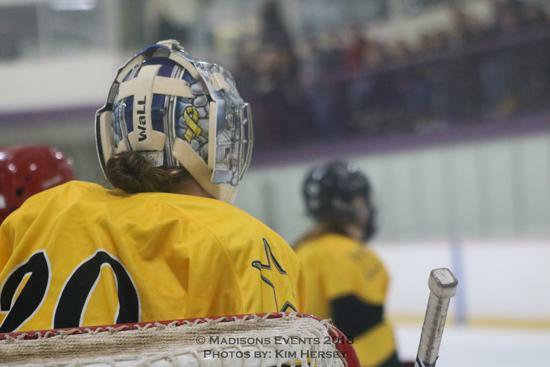 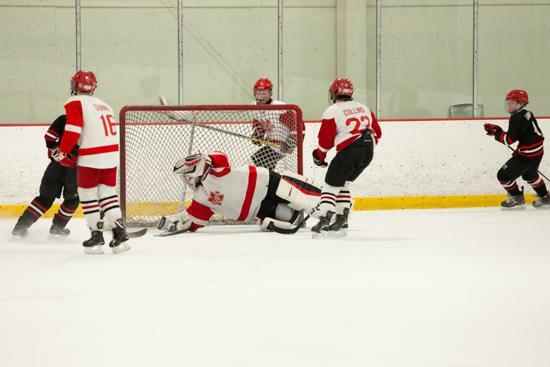 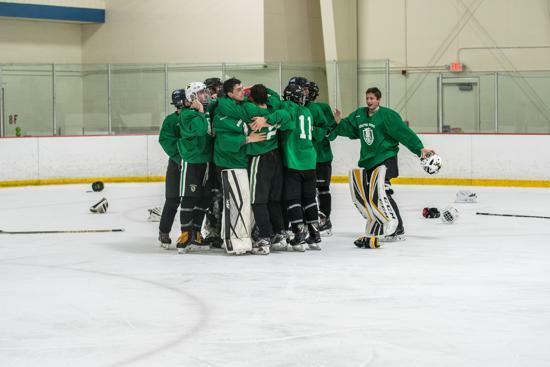 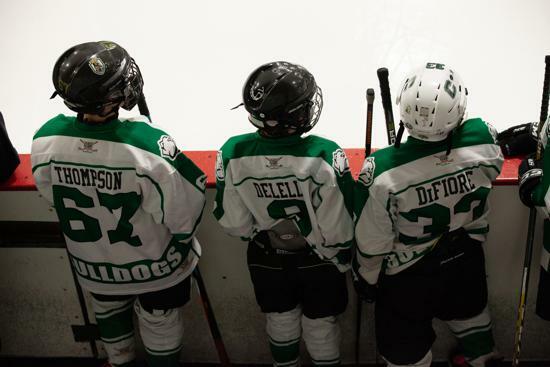 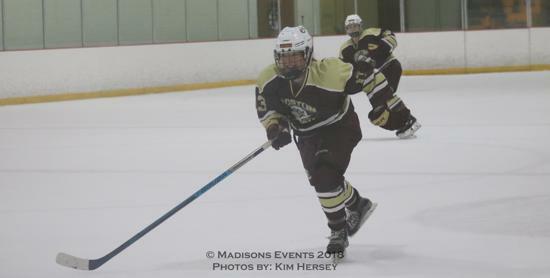 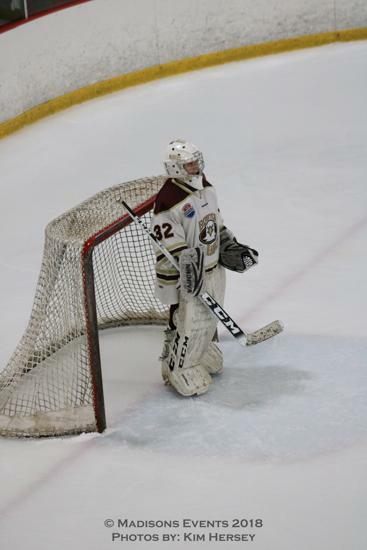 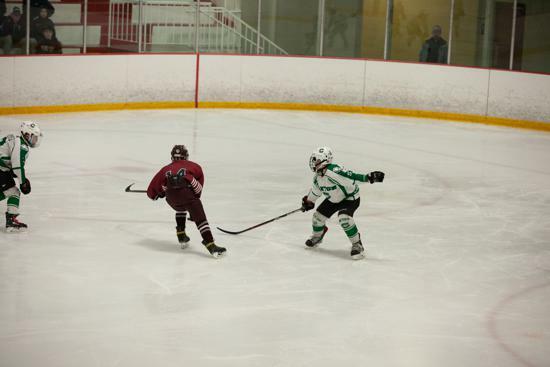 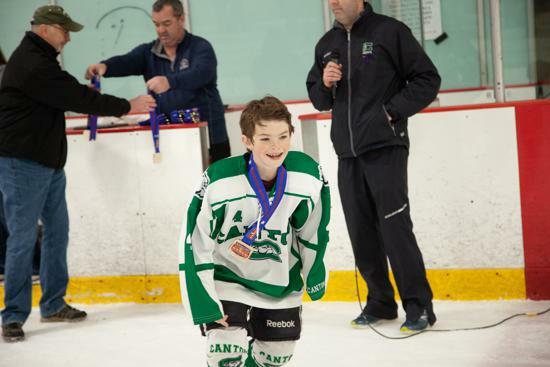 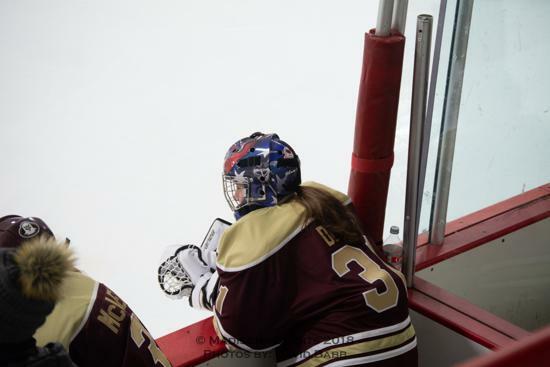 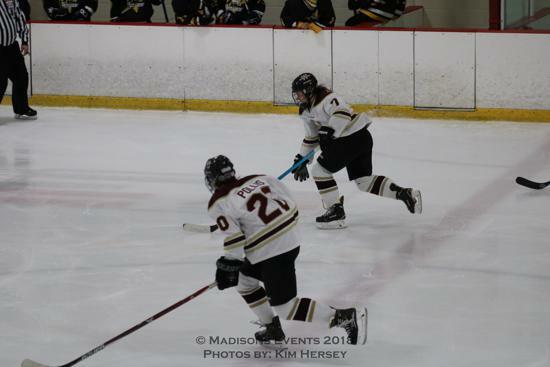 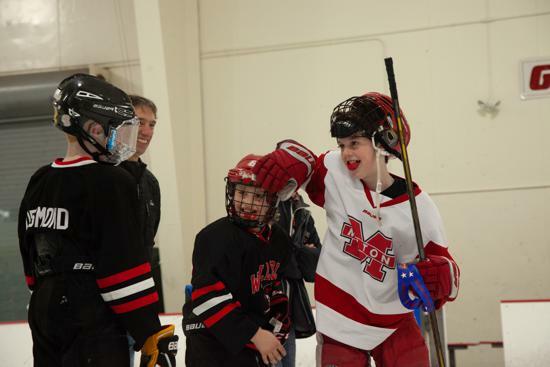 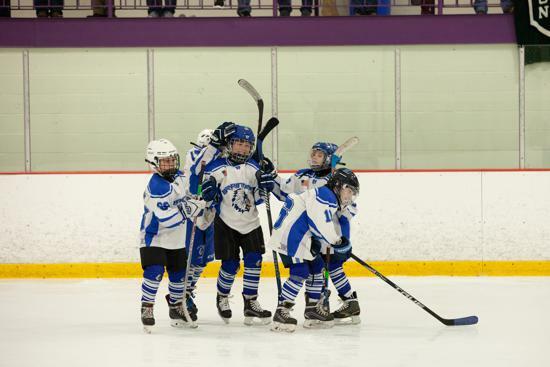 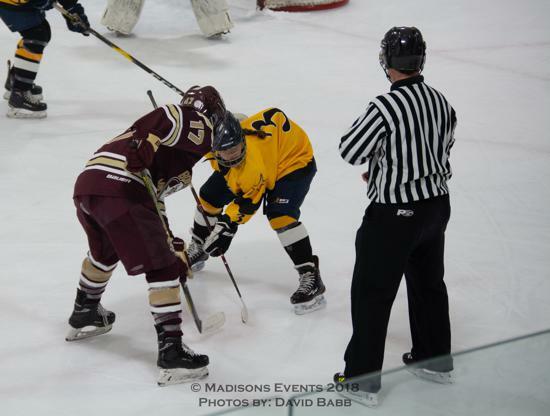 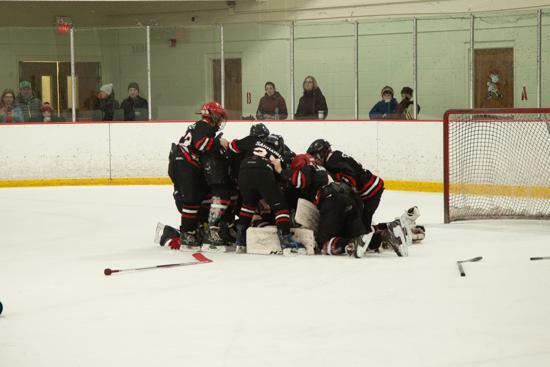 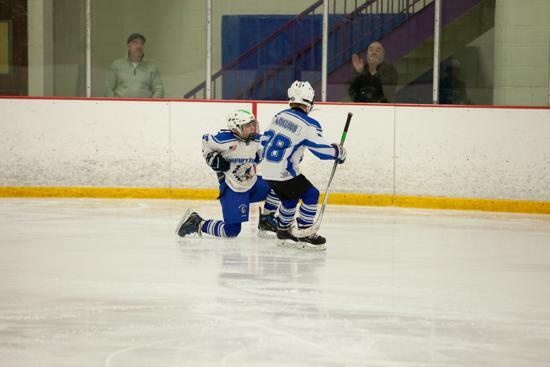 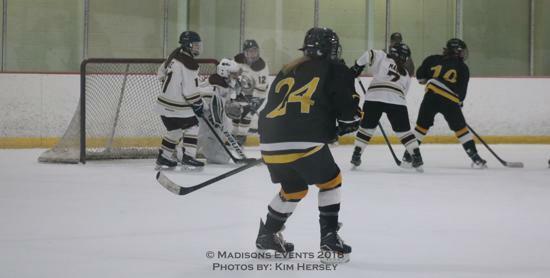 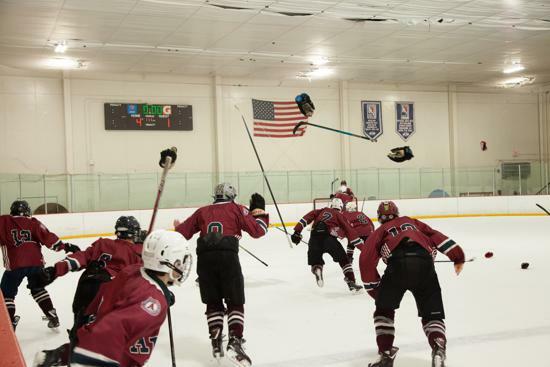 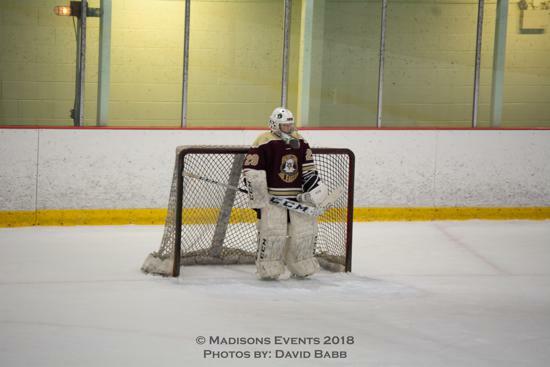 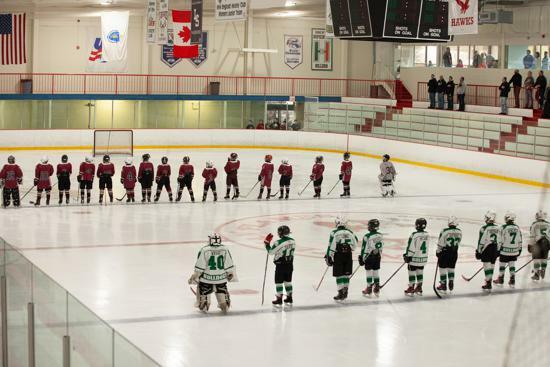 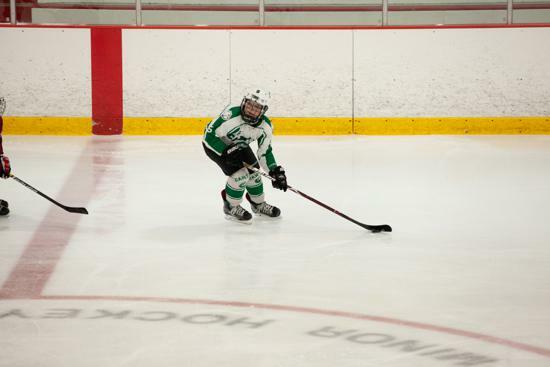 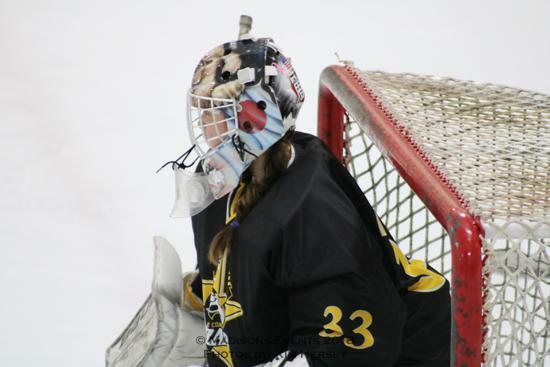 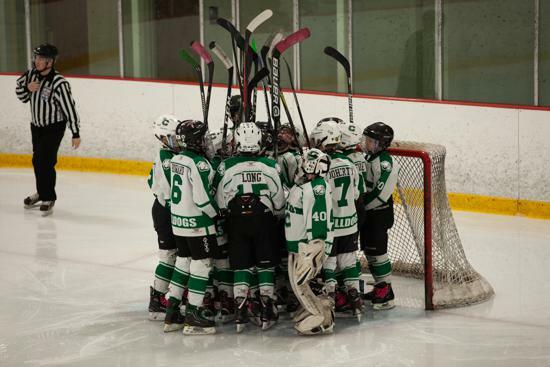 If you would like to submit photos to this album, please email us an info@mahockey.org. 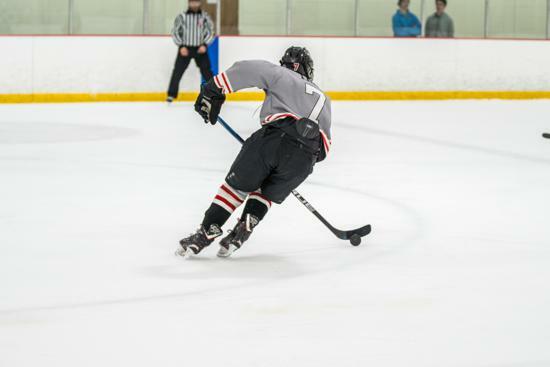 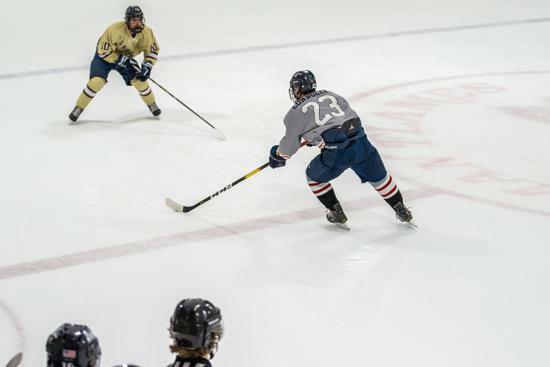 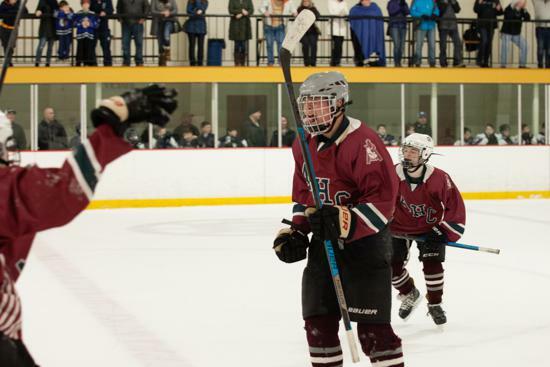 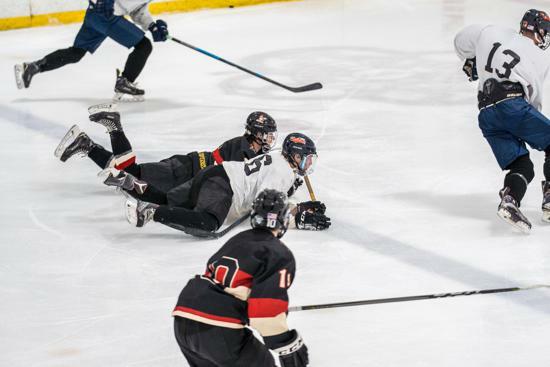 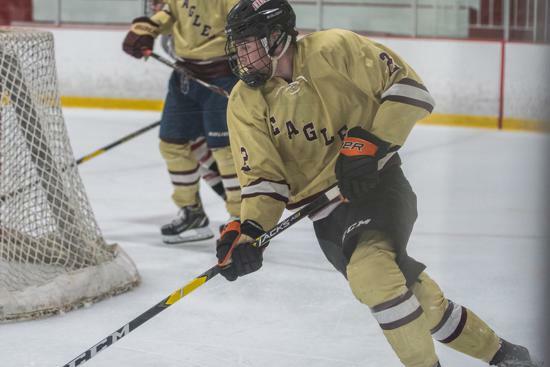 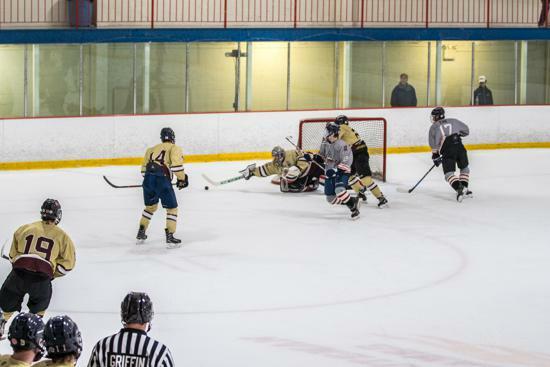 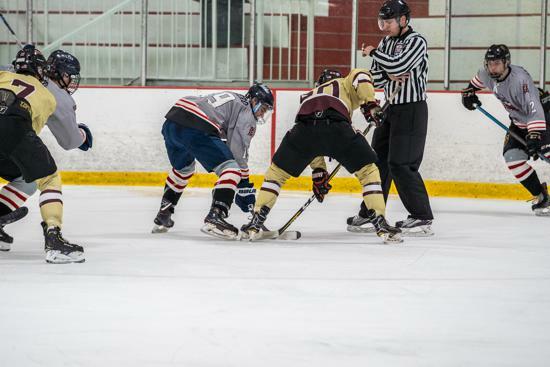 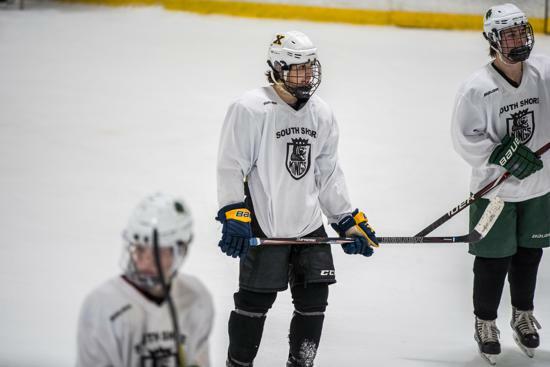 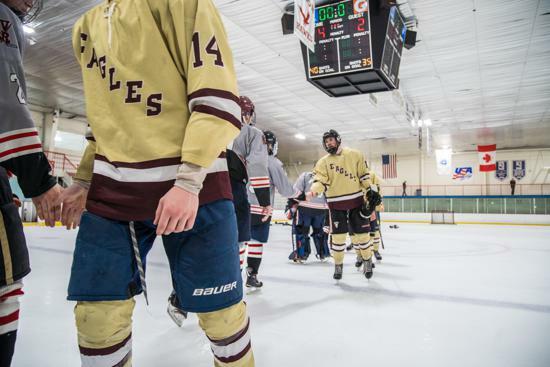 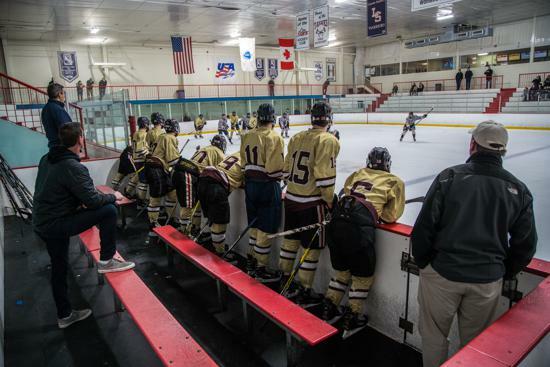 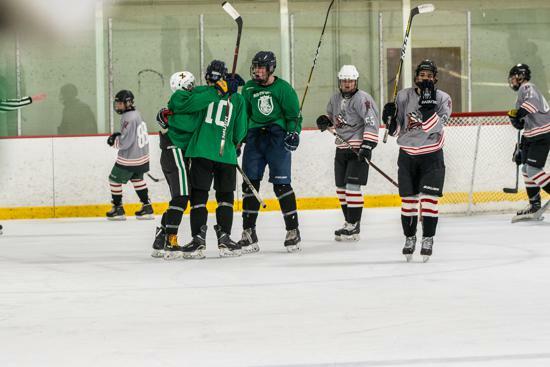 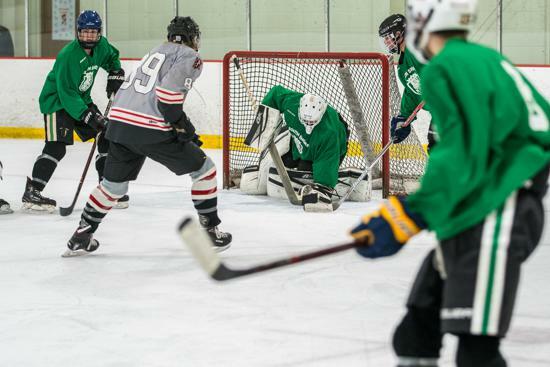 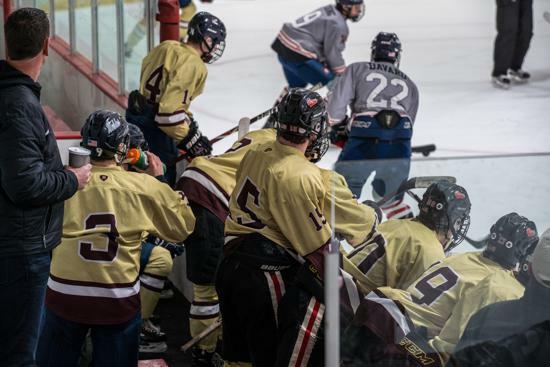 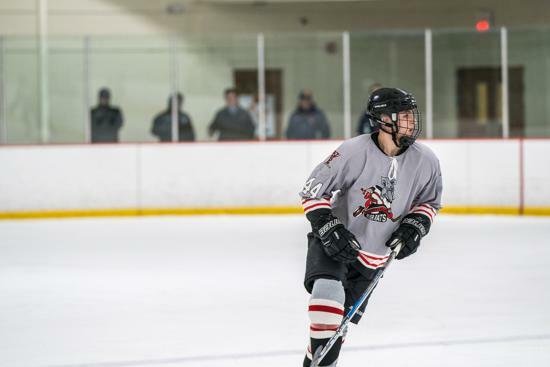 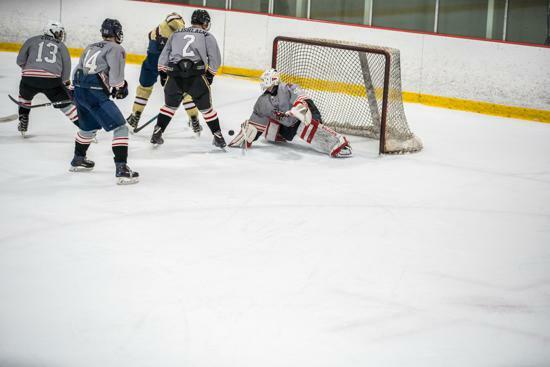 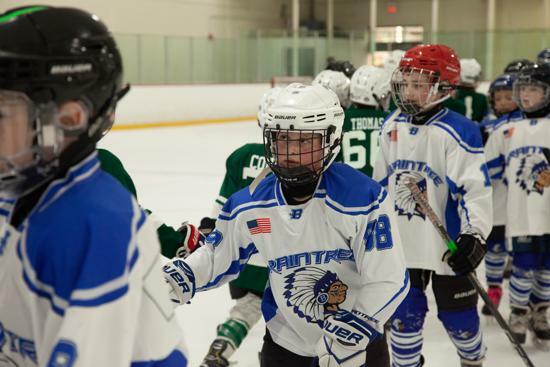 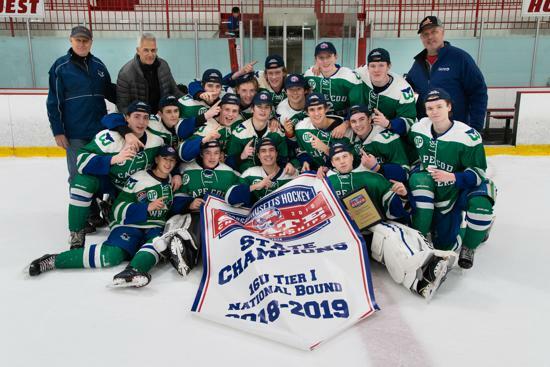 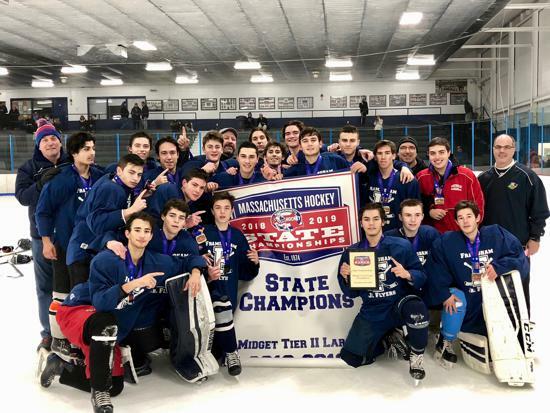 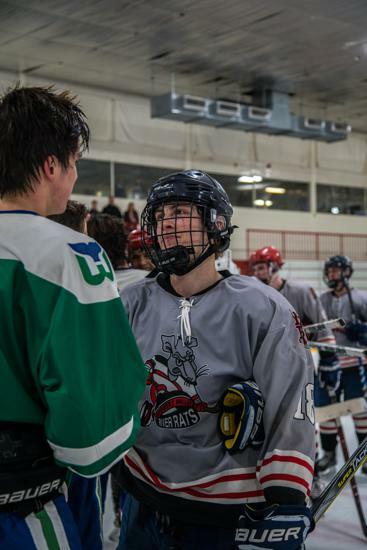 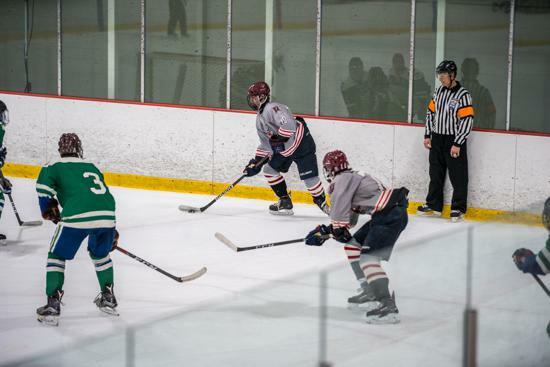 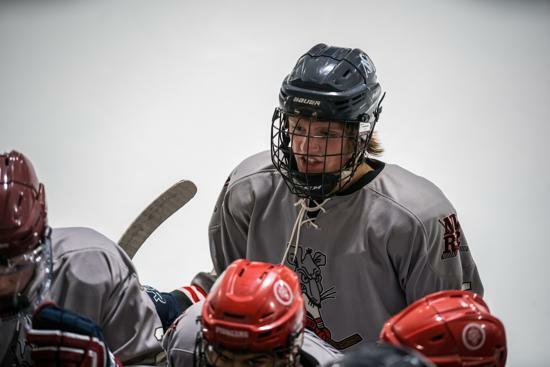 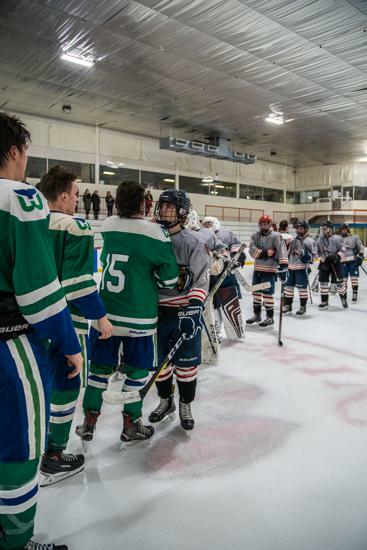 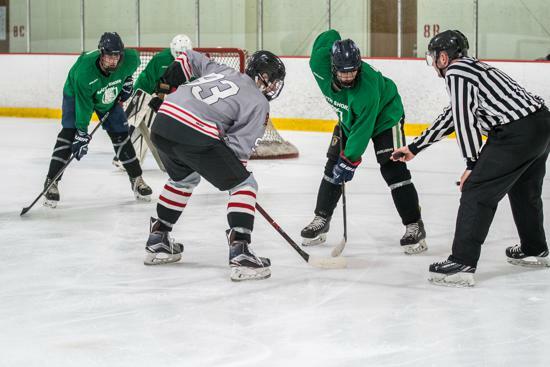 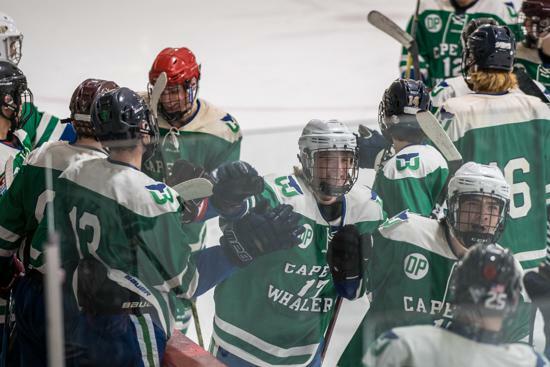 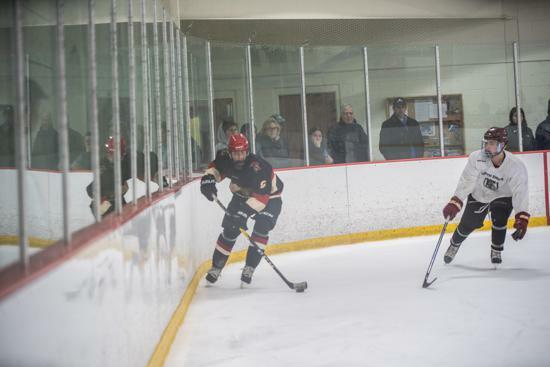 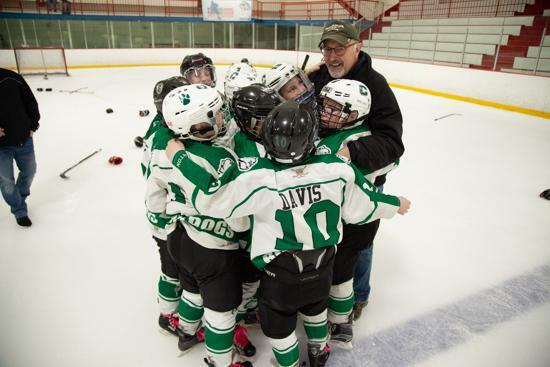 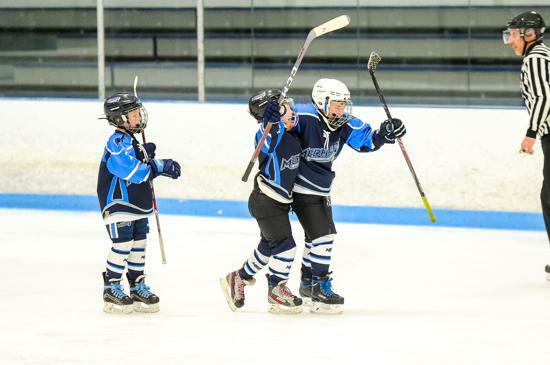 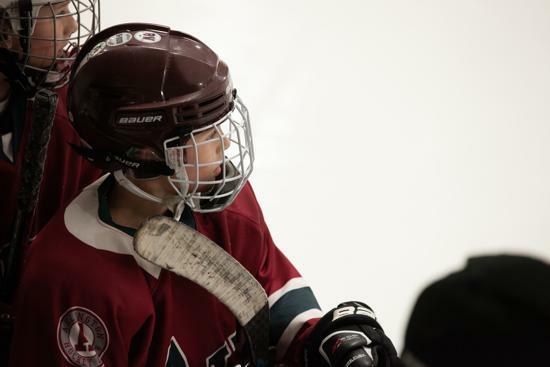 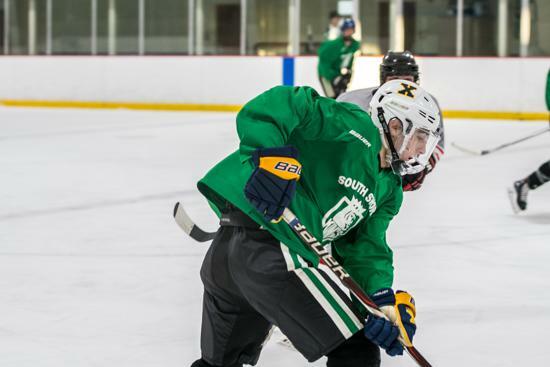 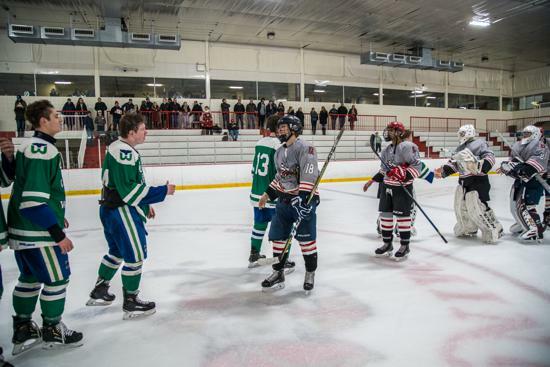 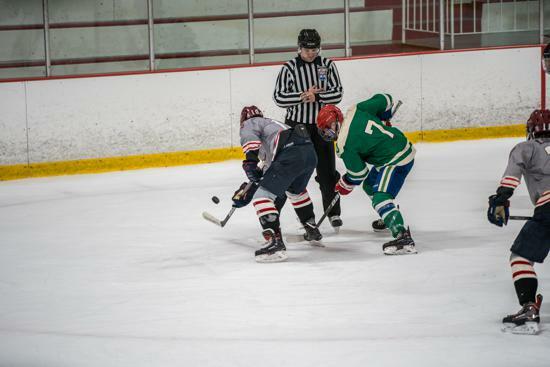 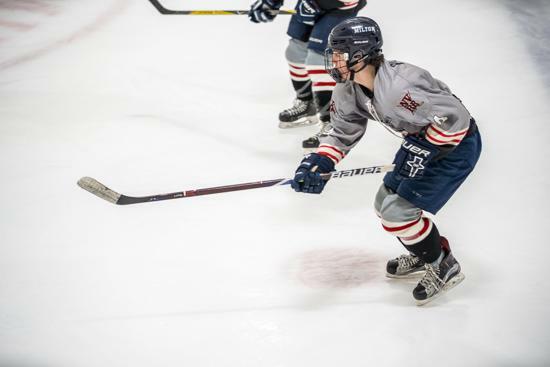 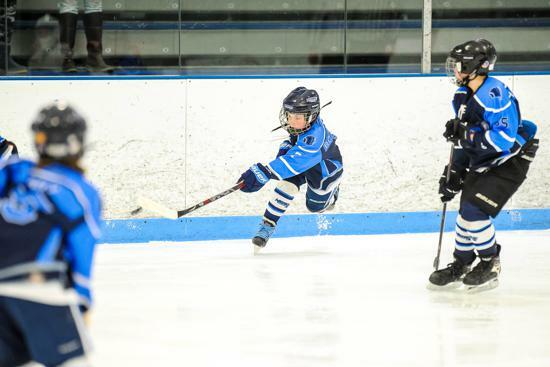 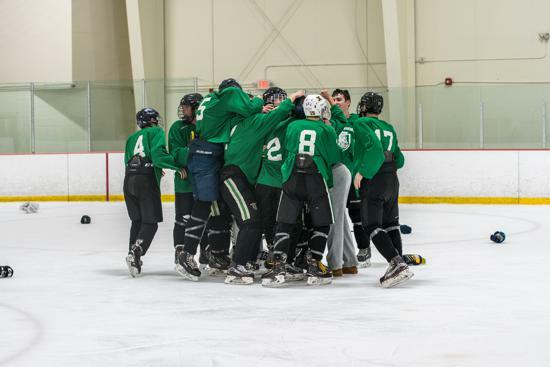 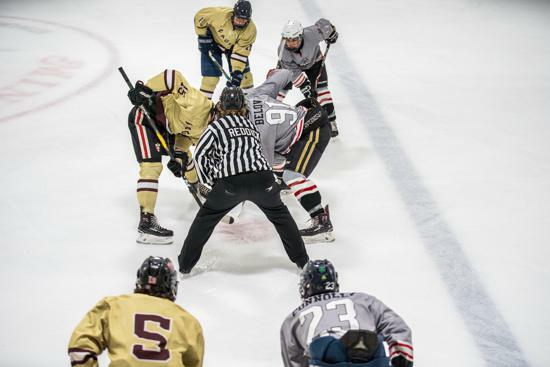 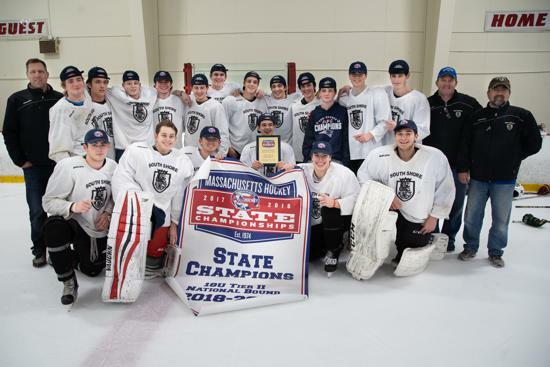 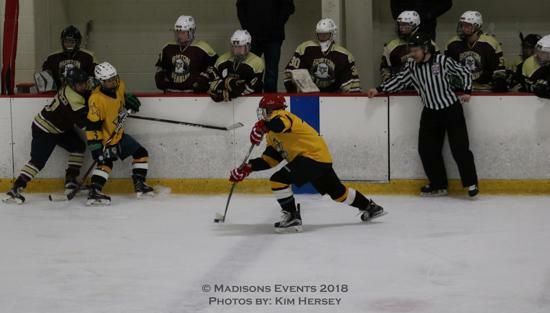 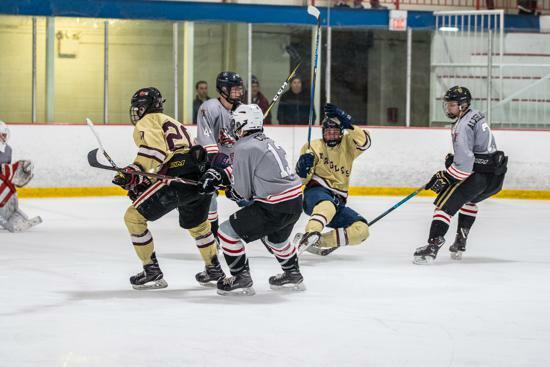 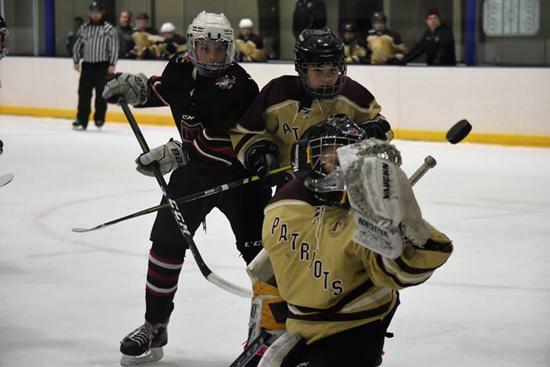 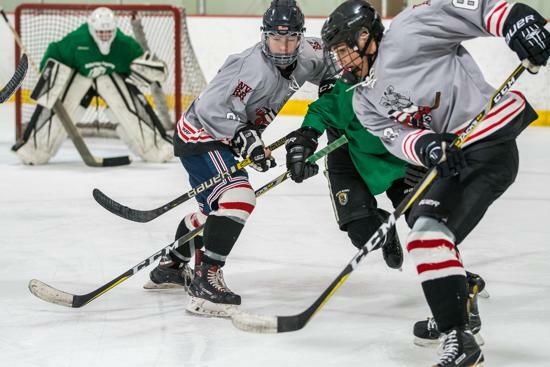 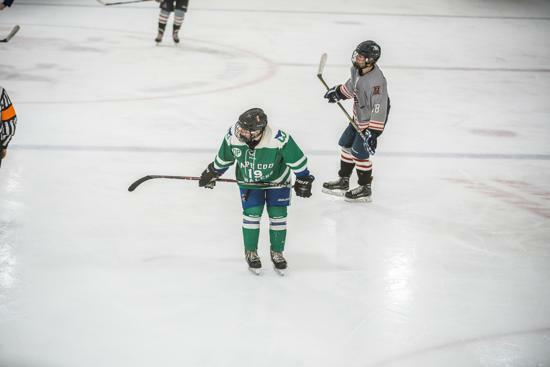 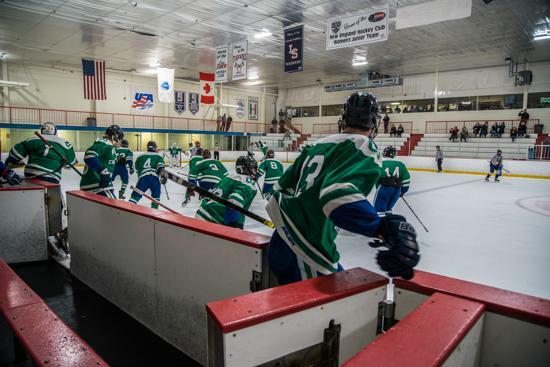 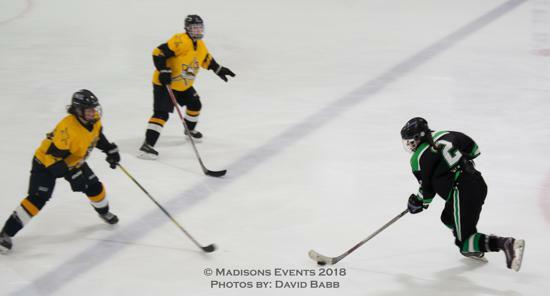 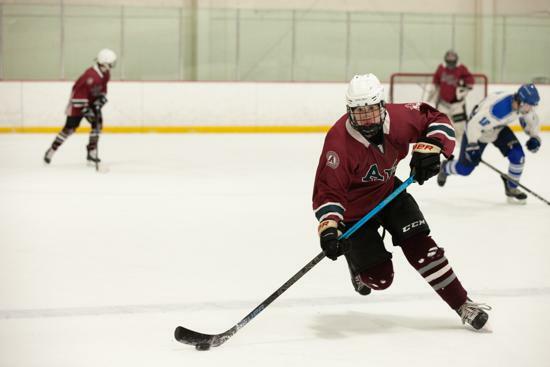 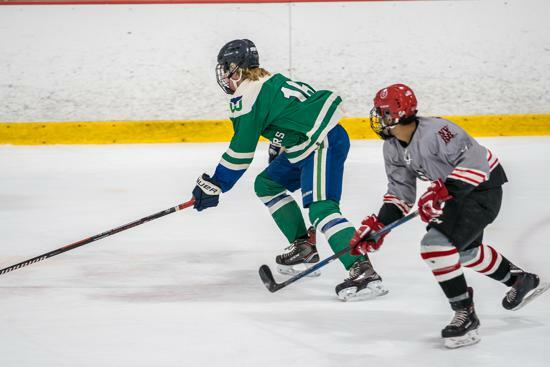 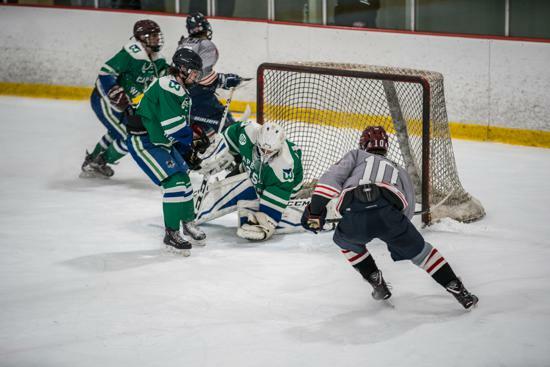 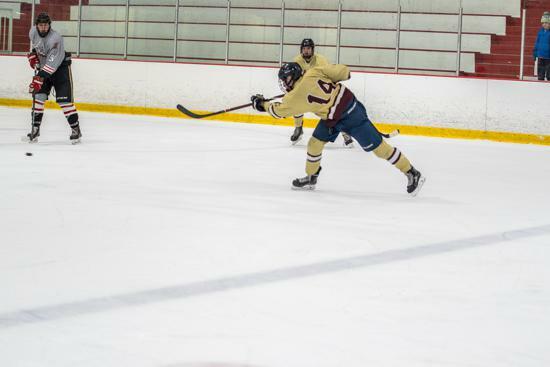 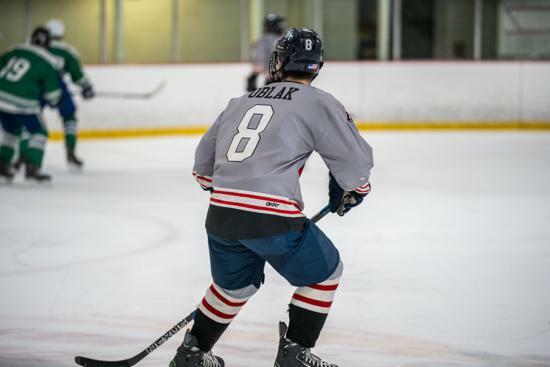 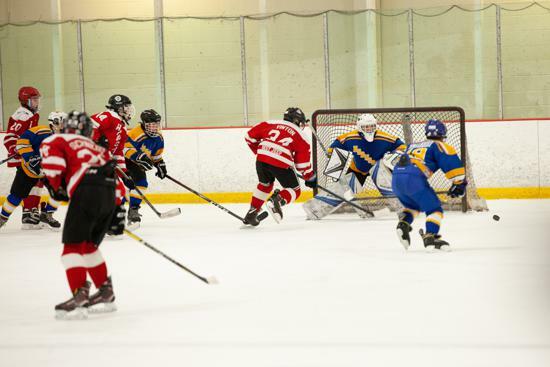 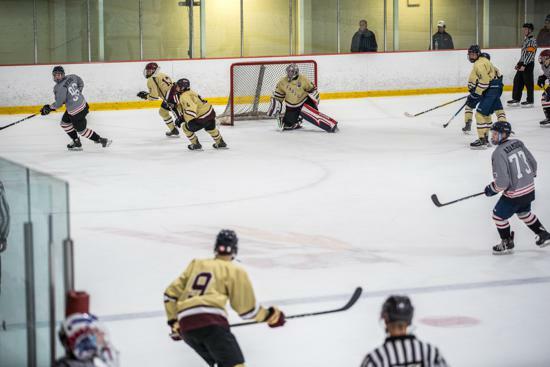 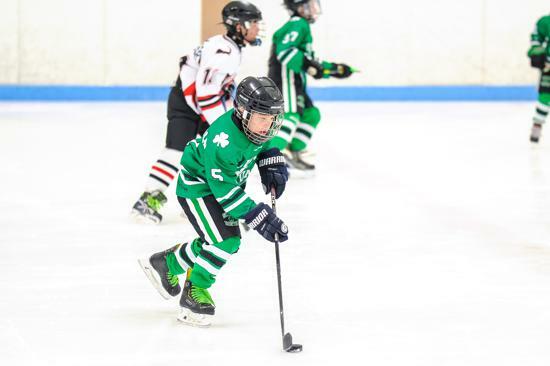 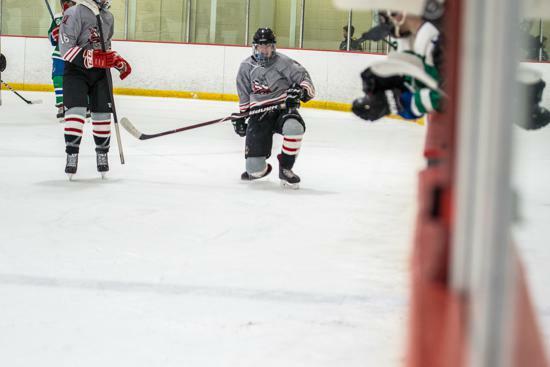 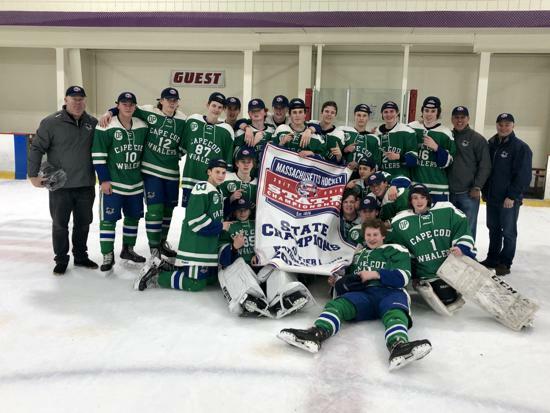 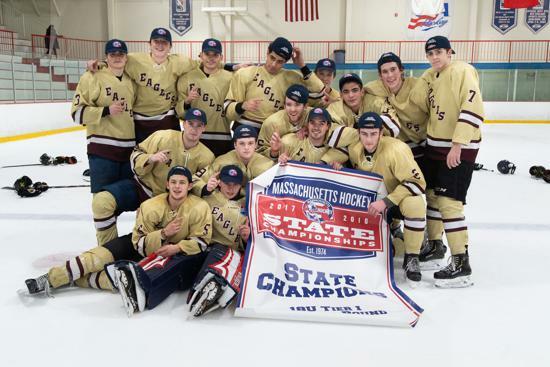 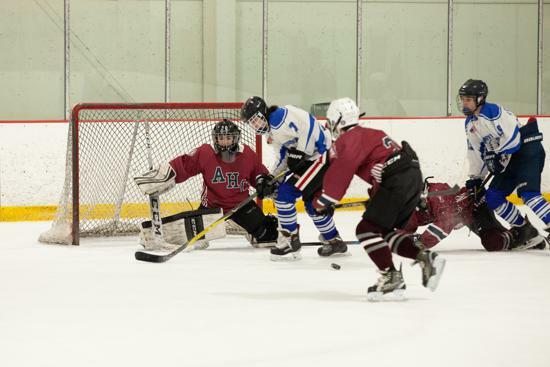 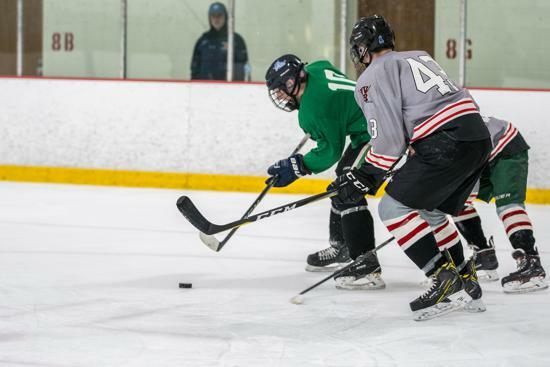 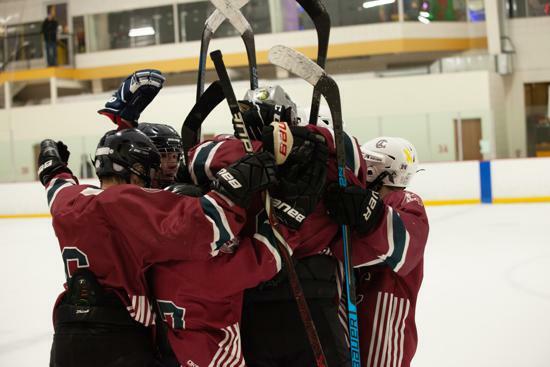 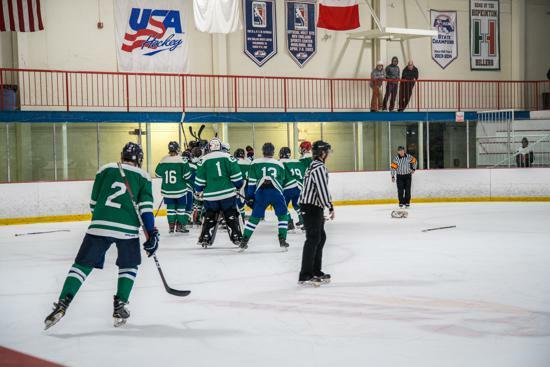 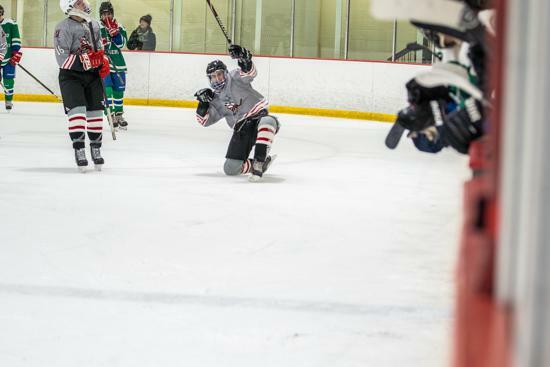 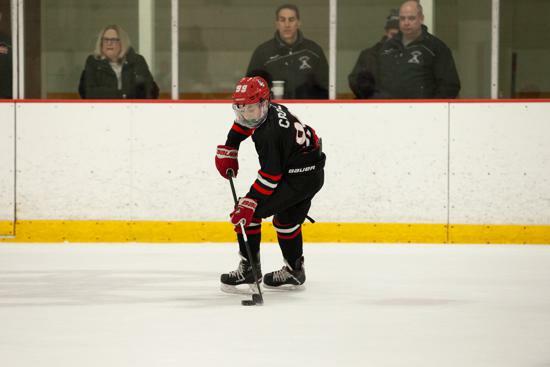 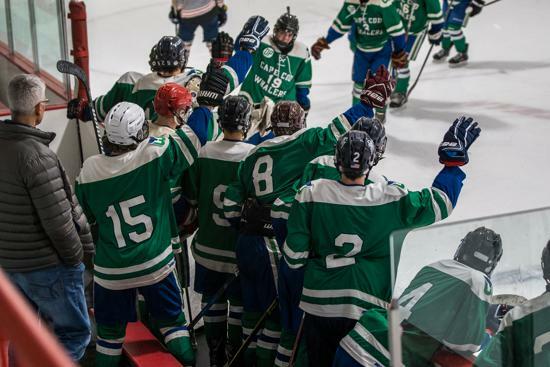 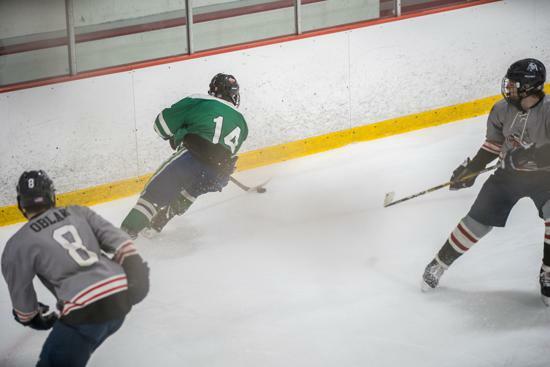 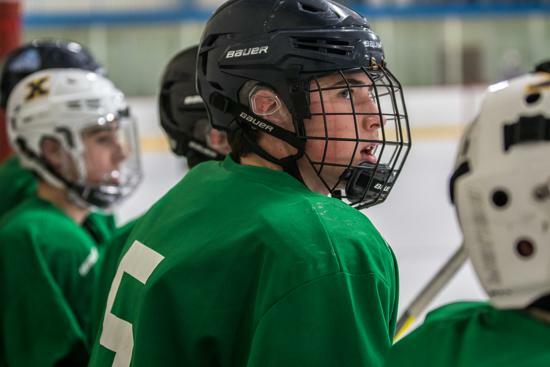 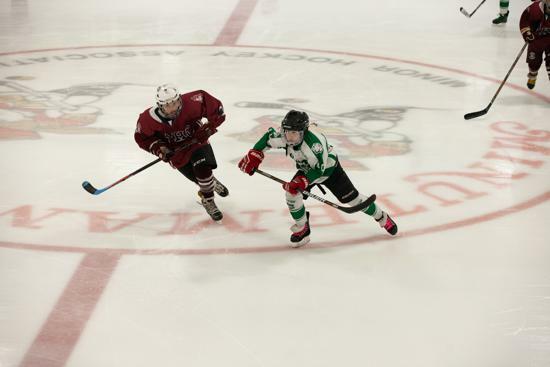 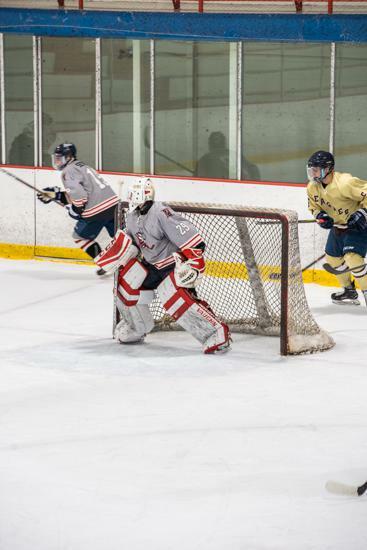 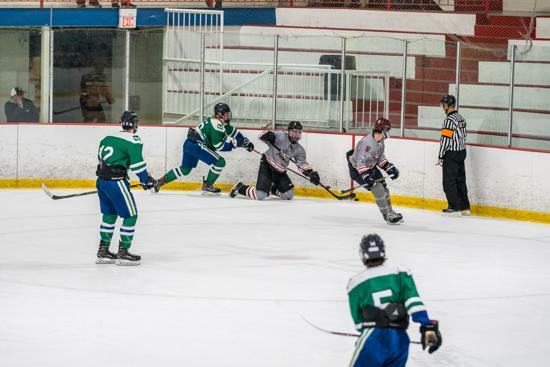 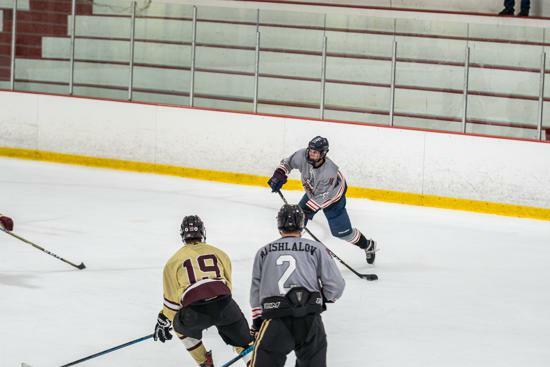 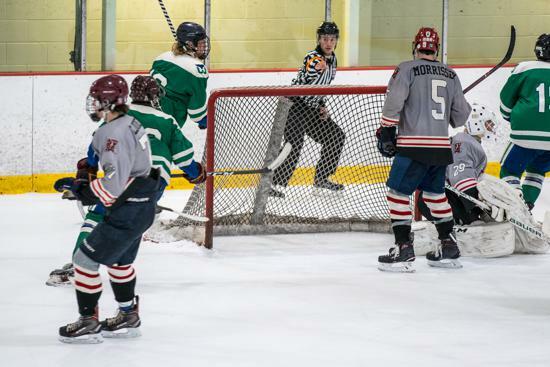 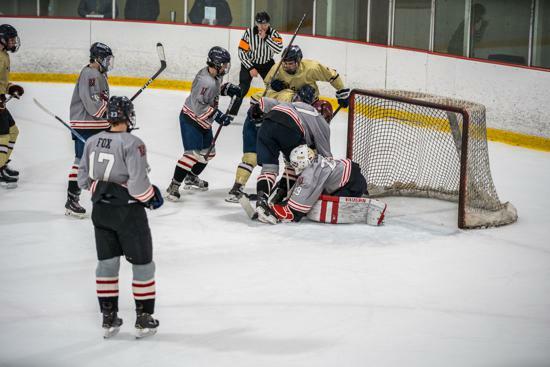 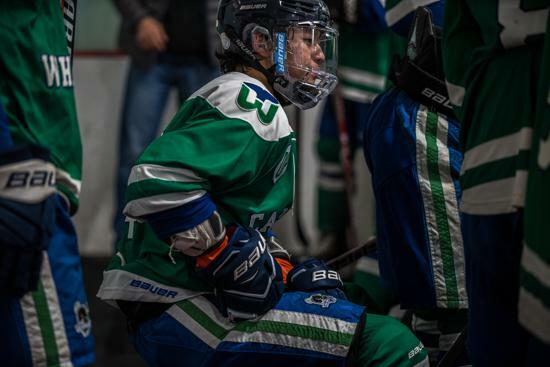 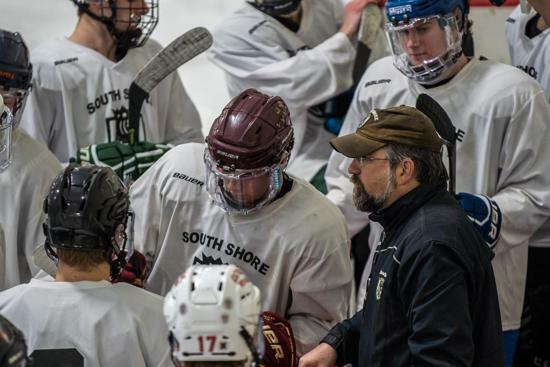 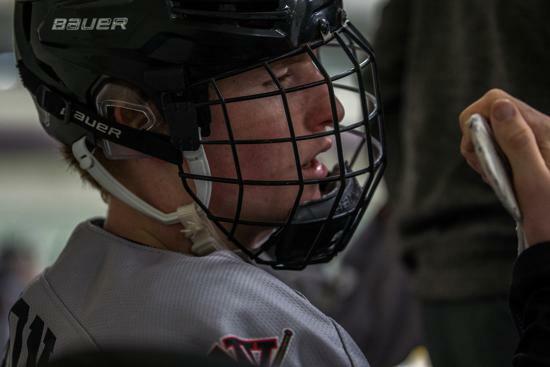 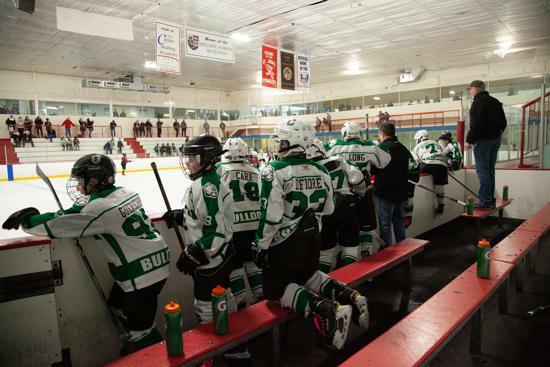 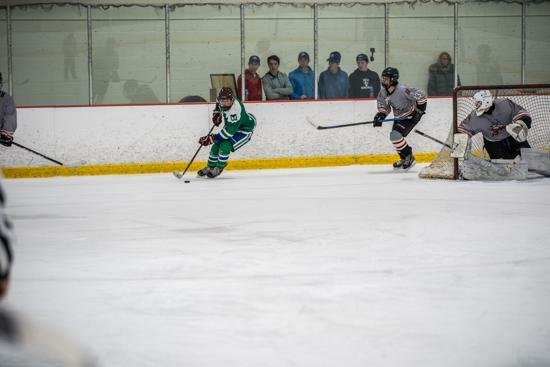 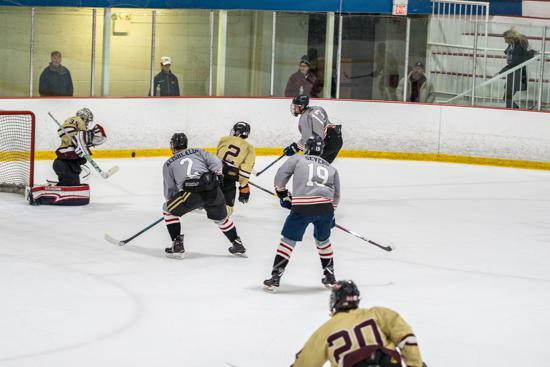 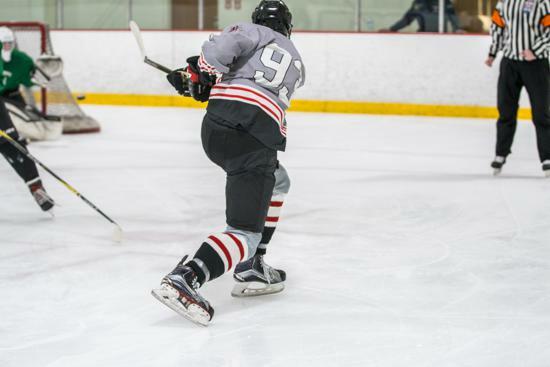 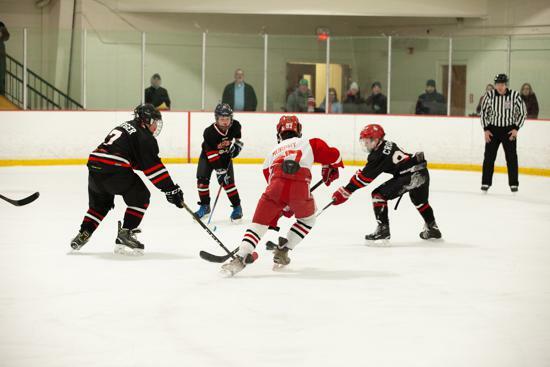 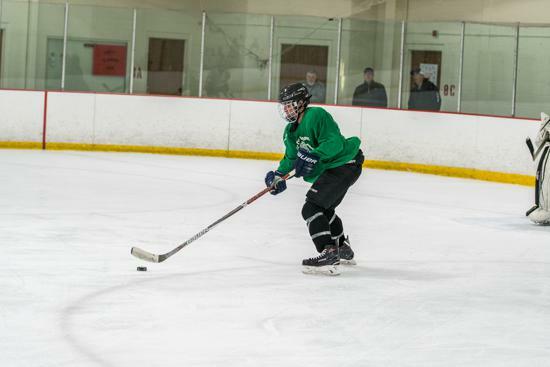 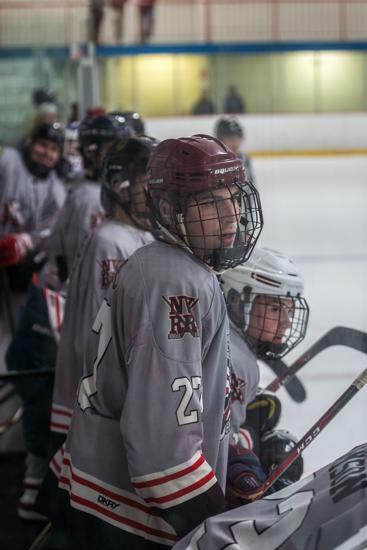 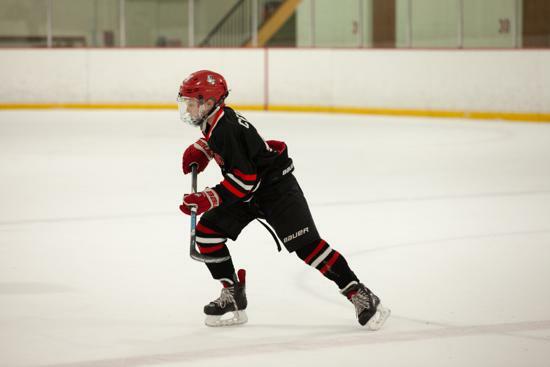 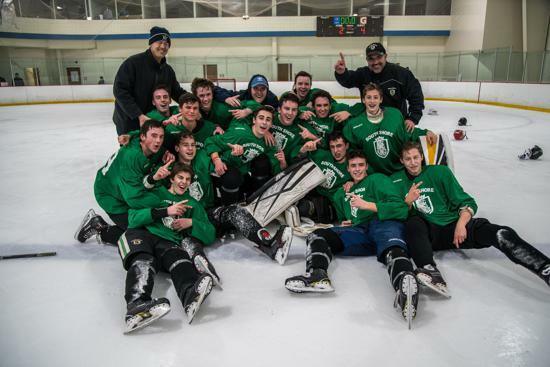 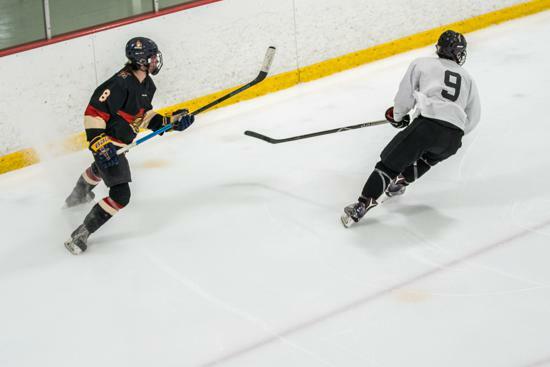 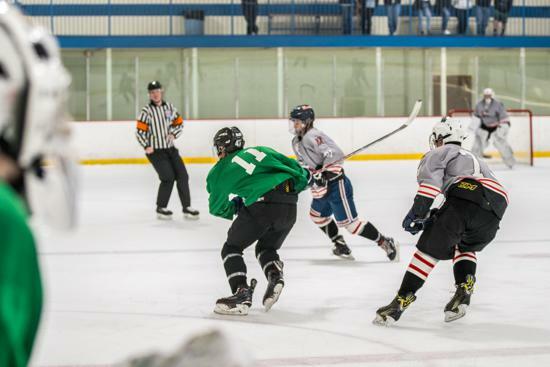 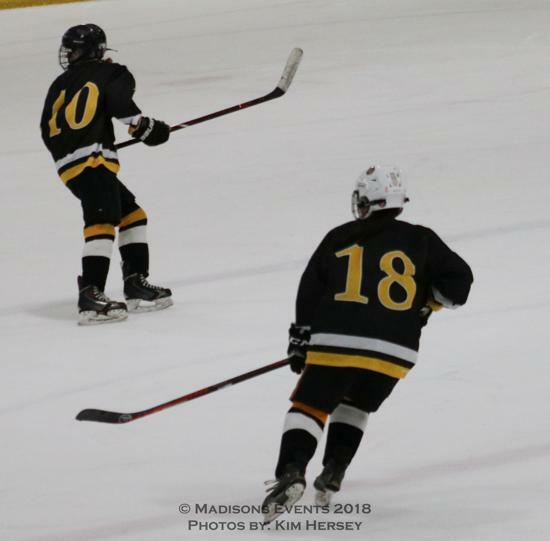 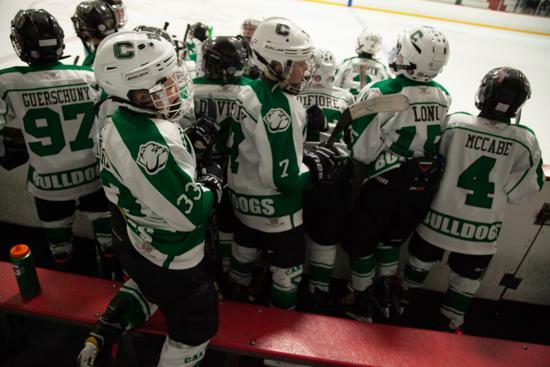 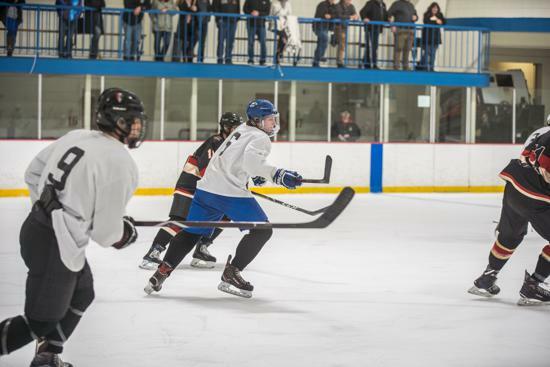 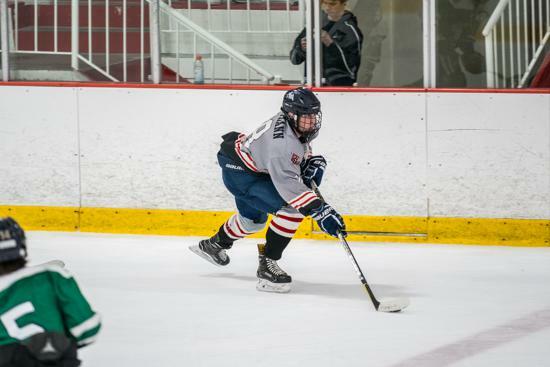 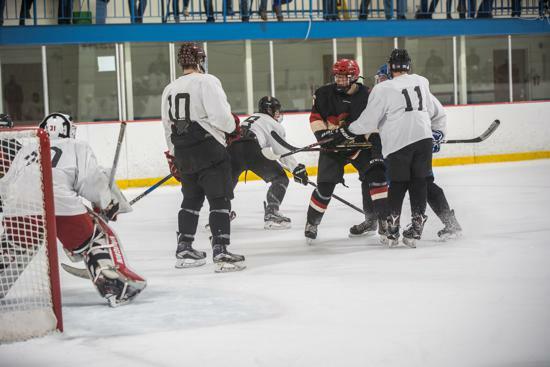 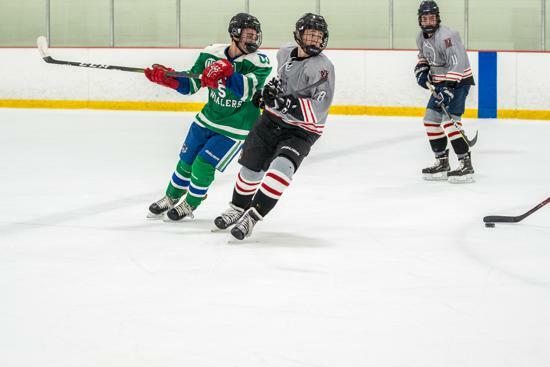 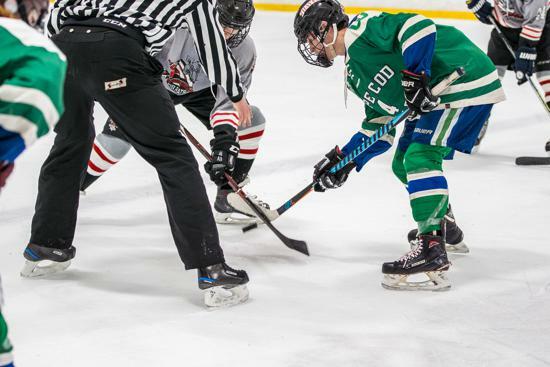 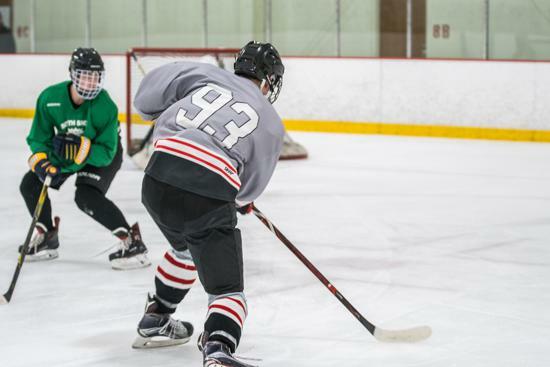 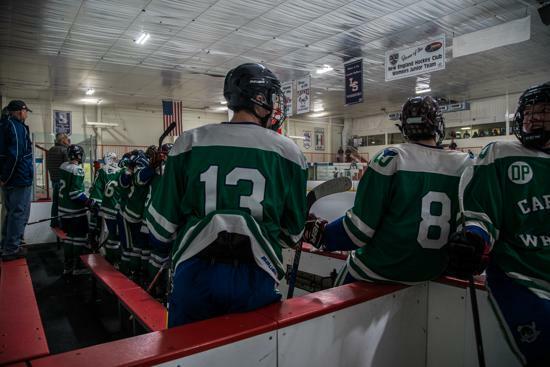 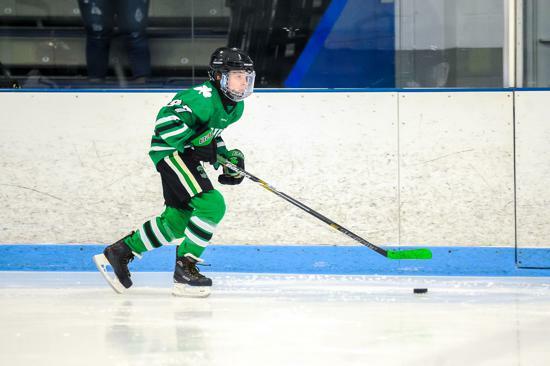 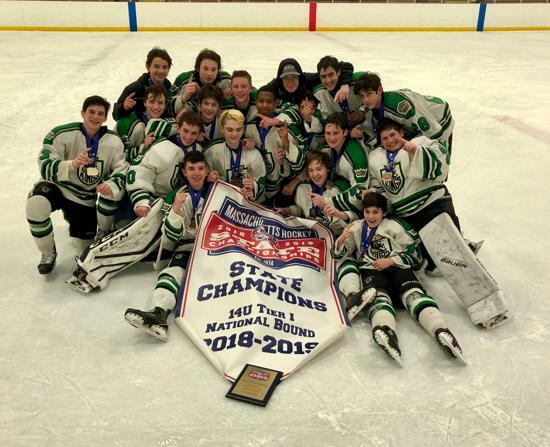 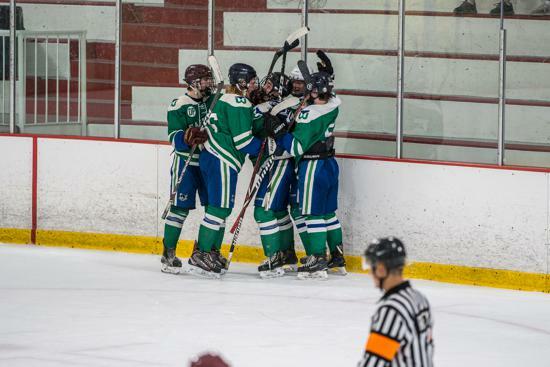 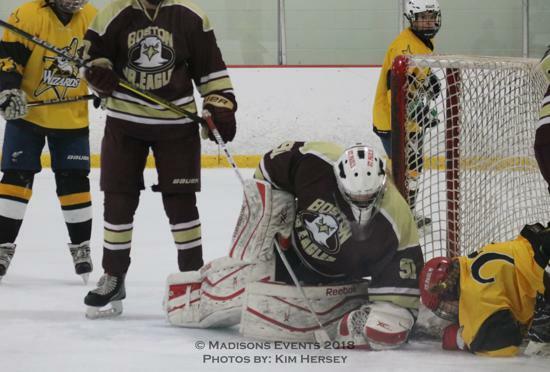 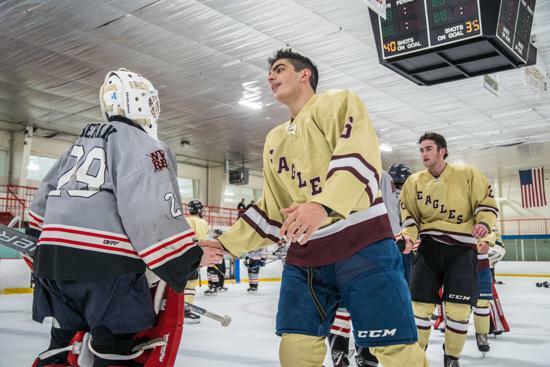 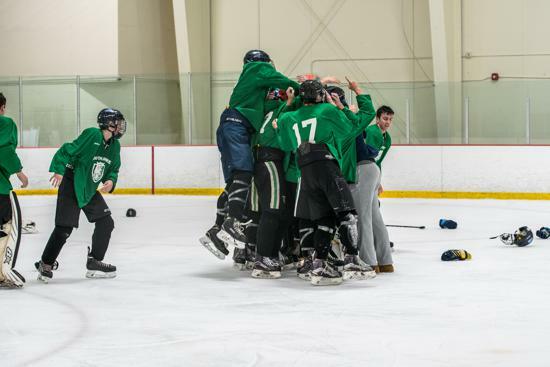 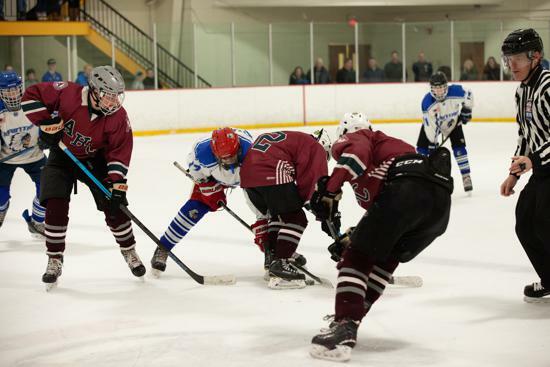 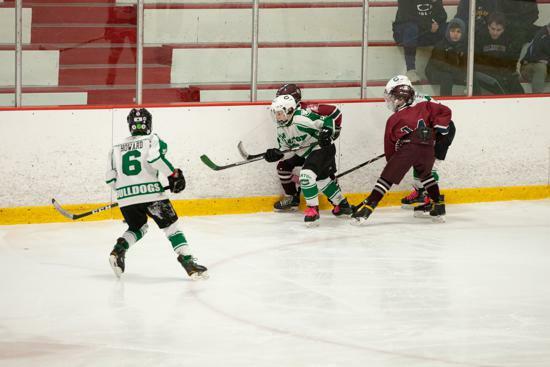 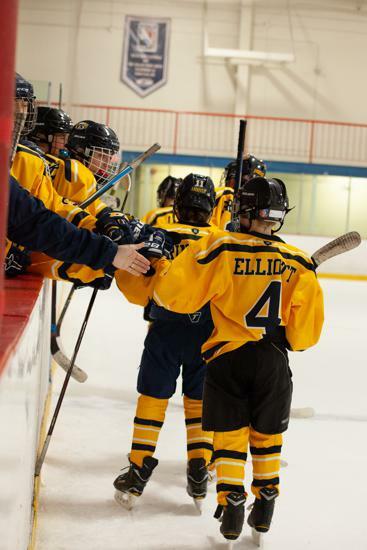 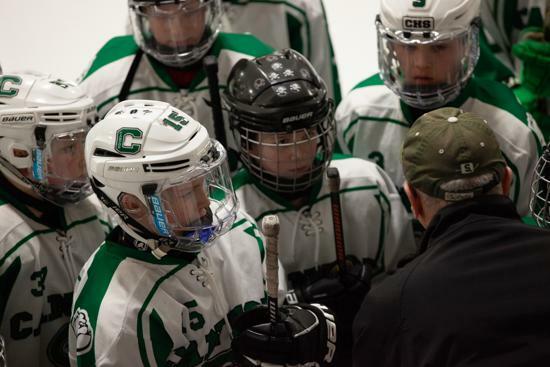 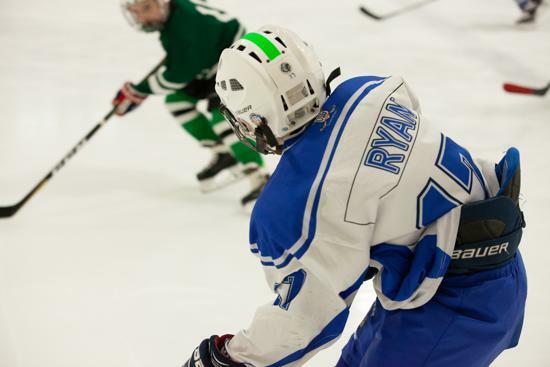 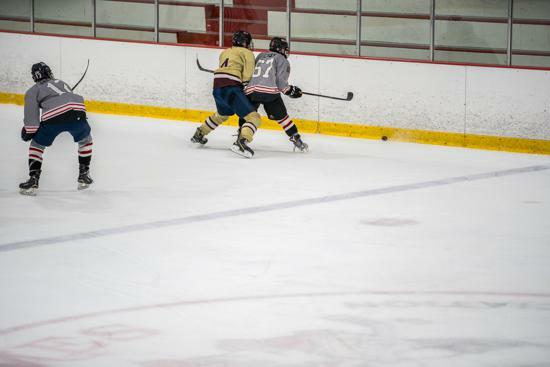 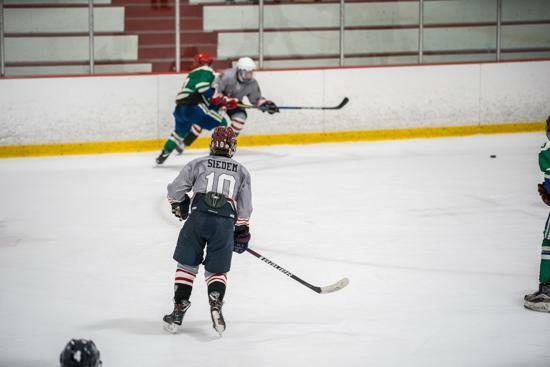 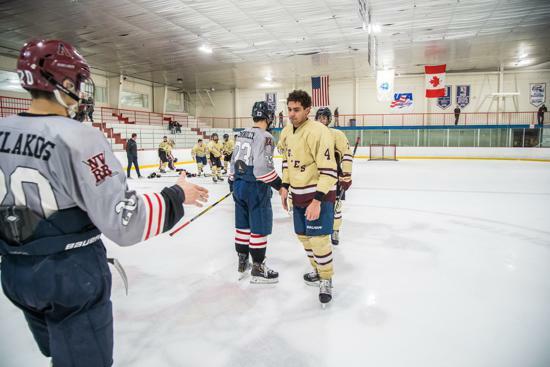 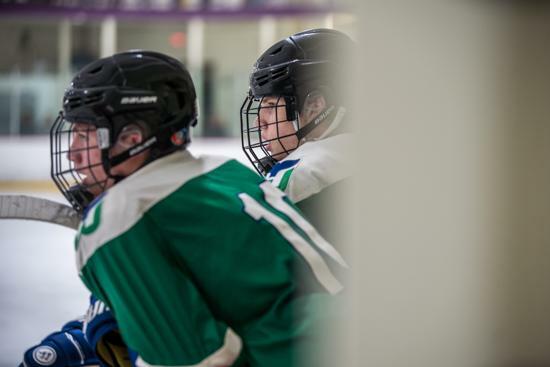 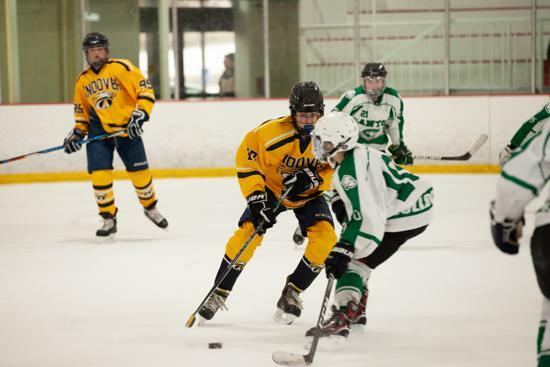 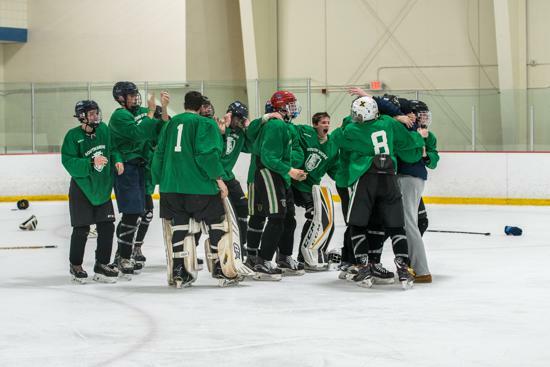 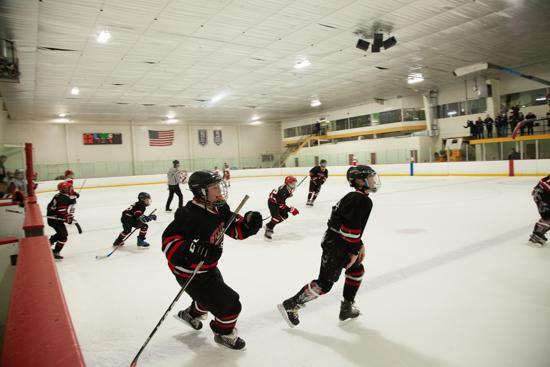 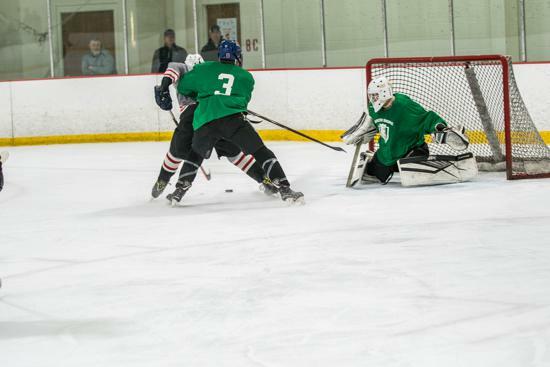 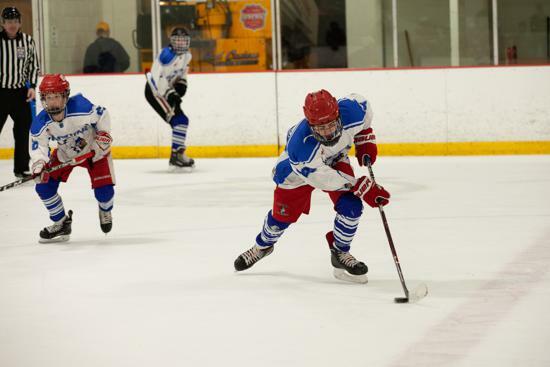 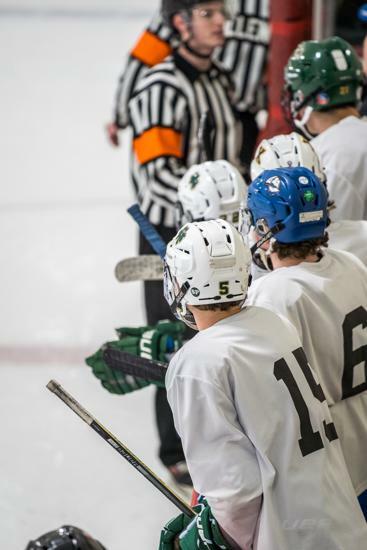 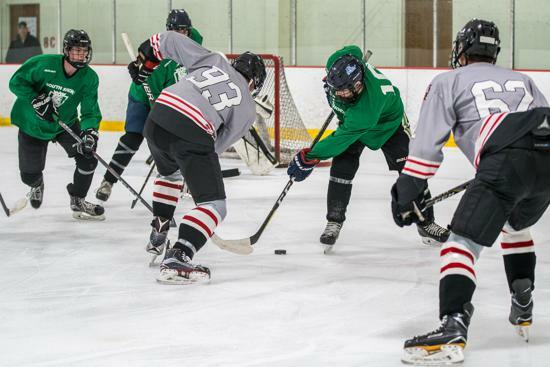 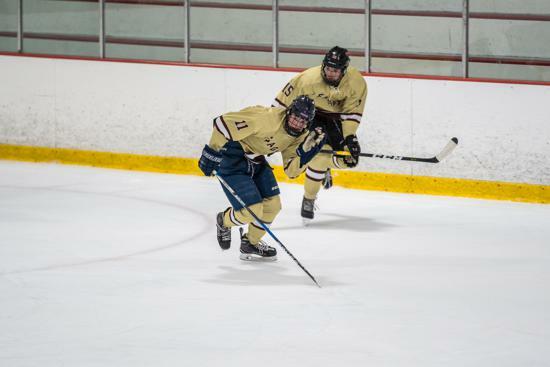 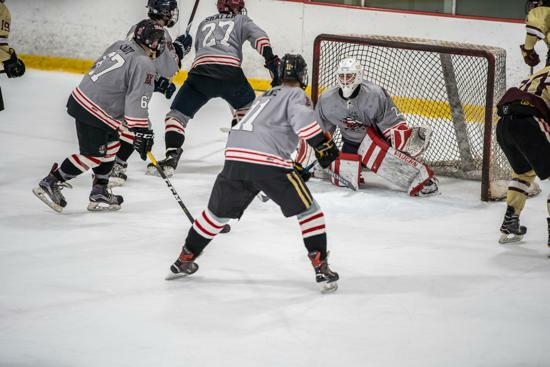 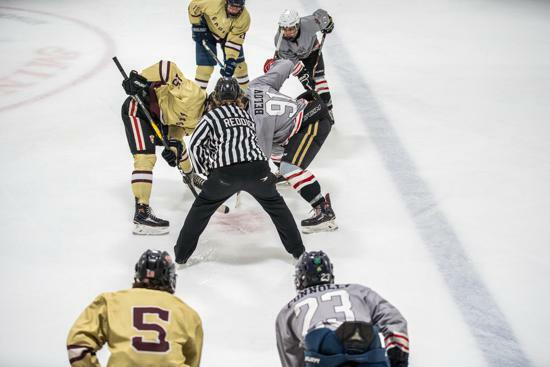 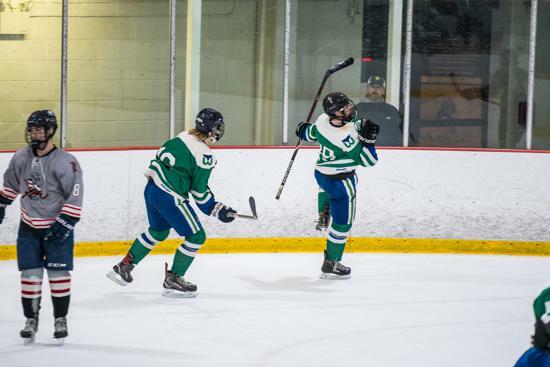 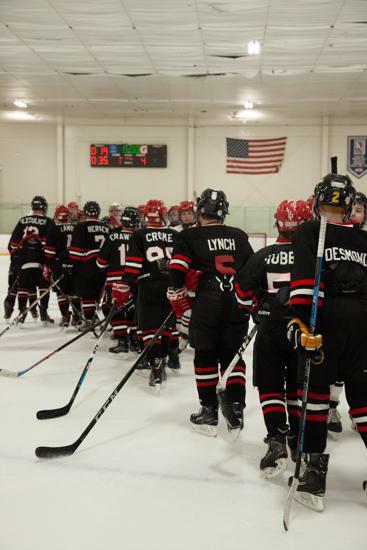 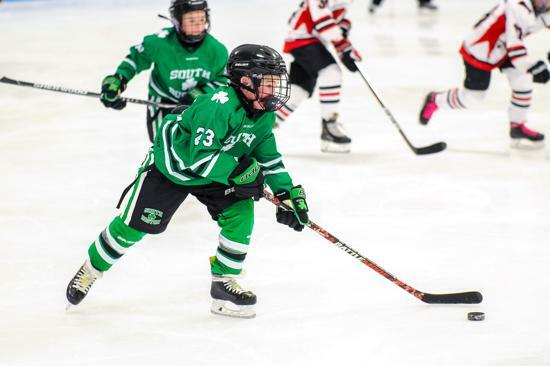 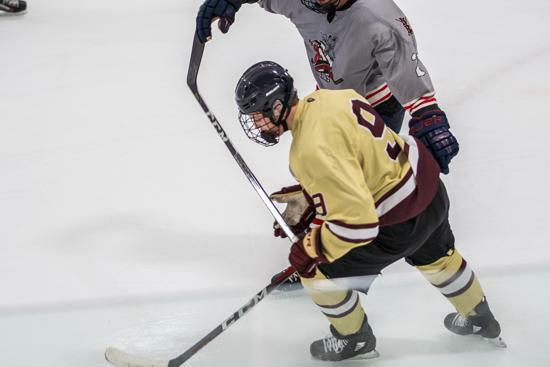 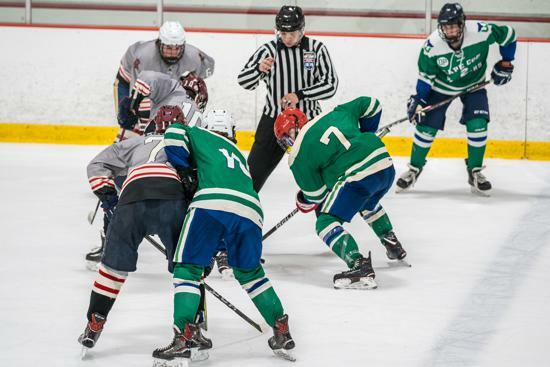 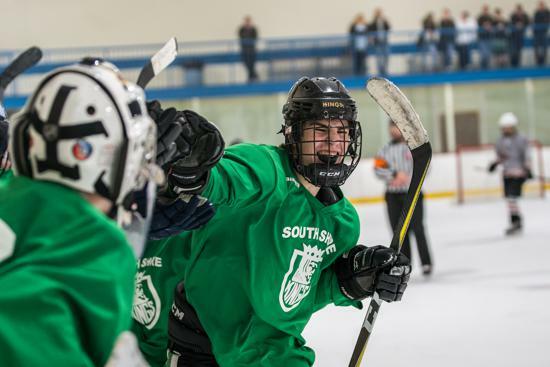 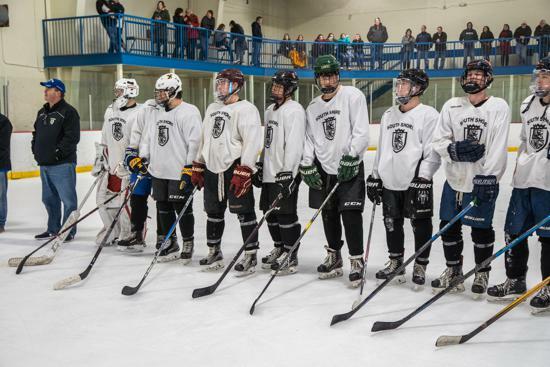 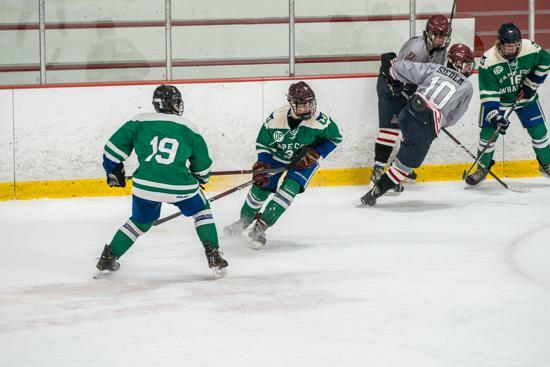 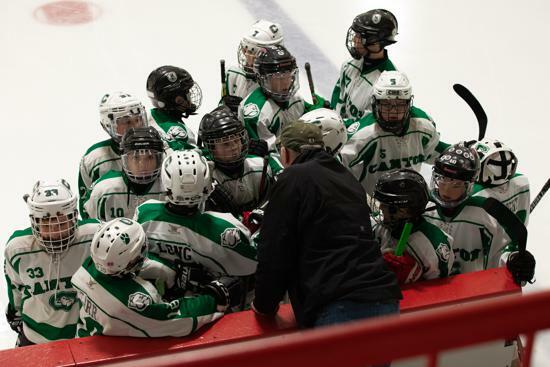 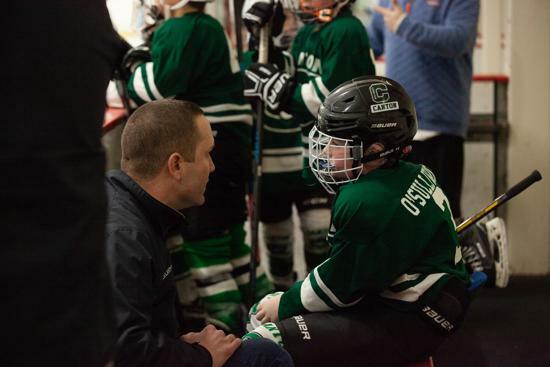 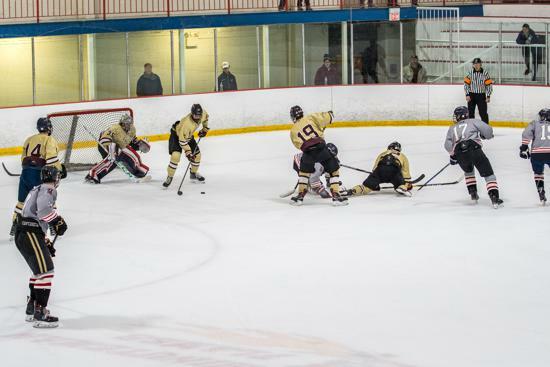 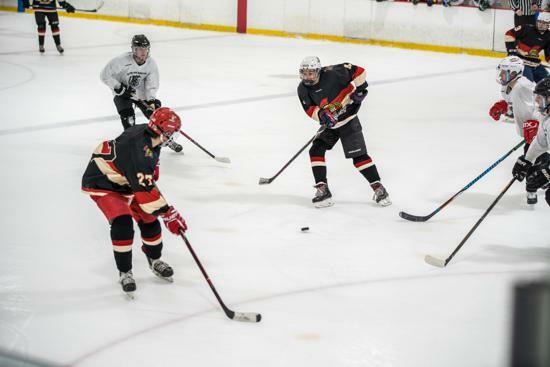 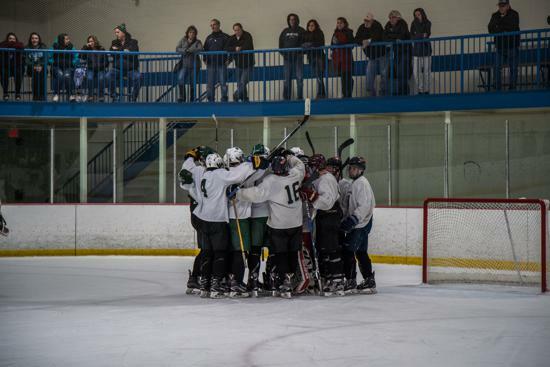 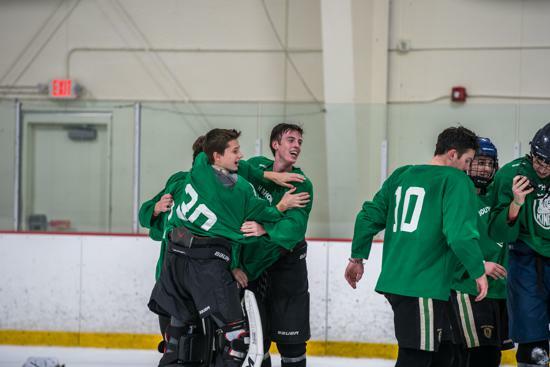 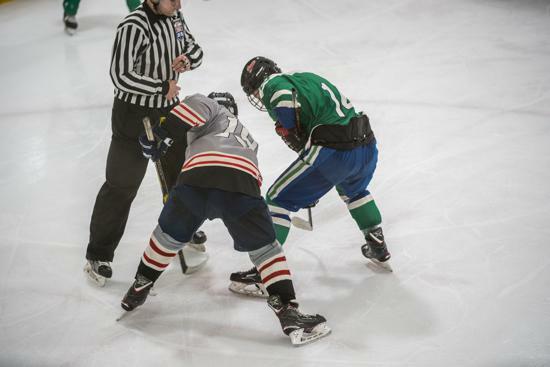 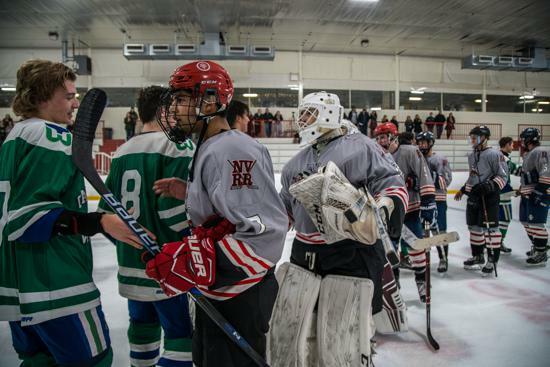 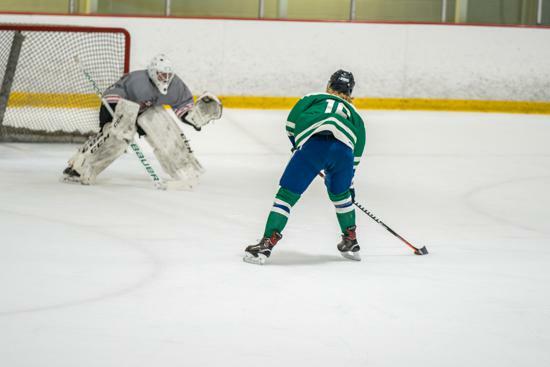 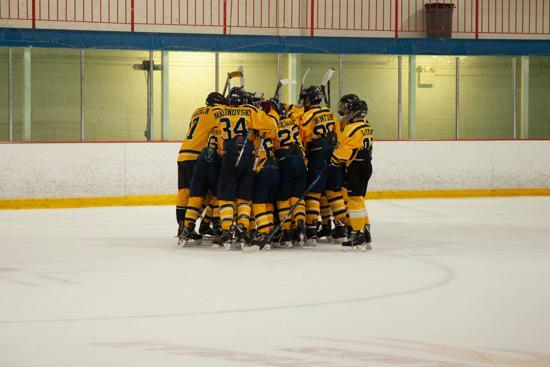 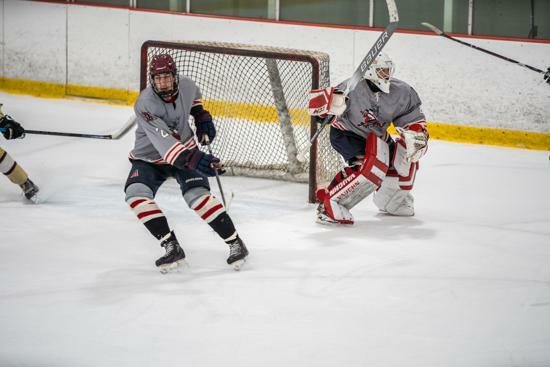 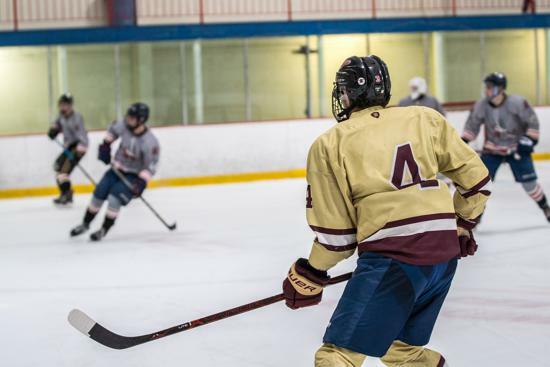 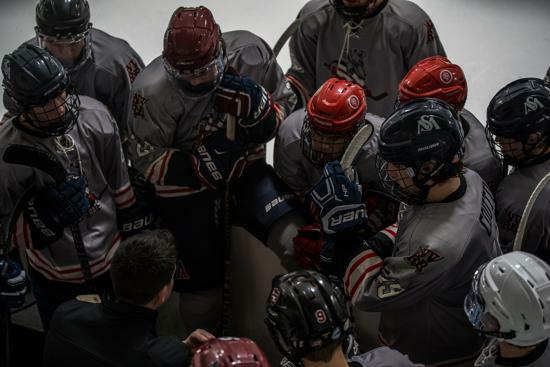 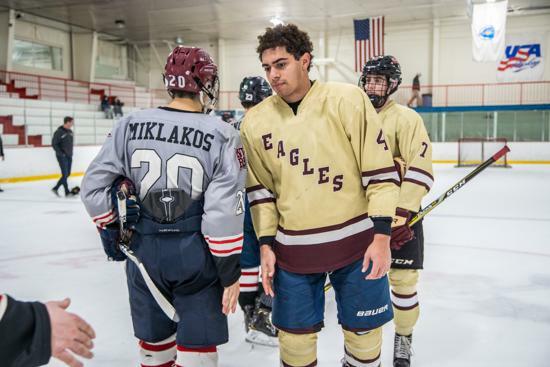 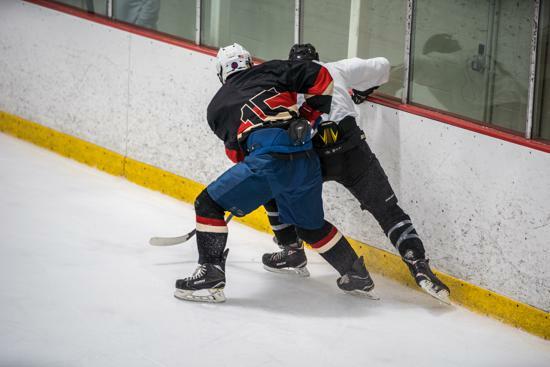 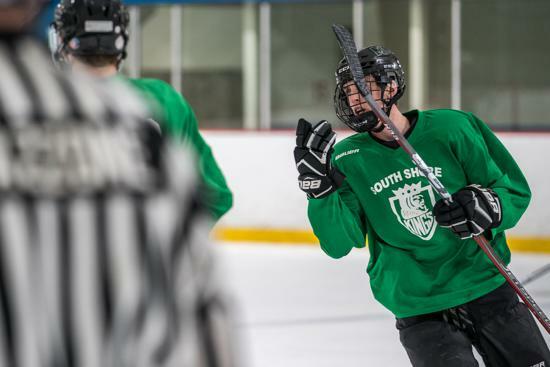 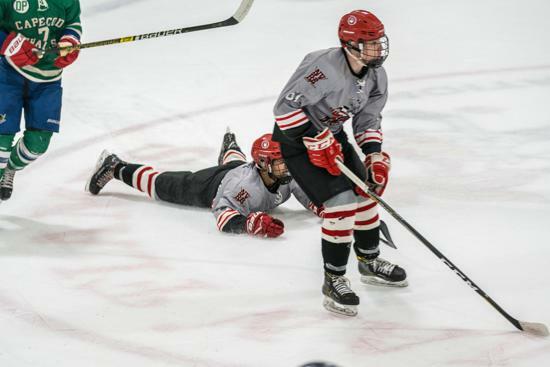 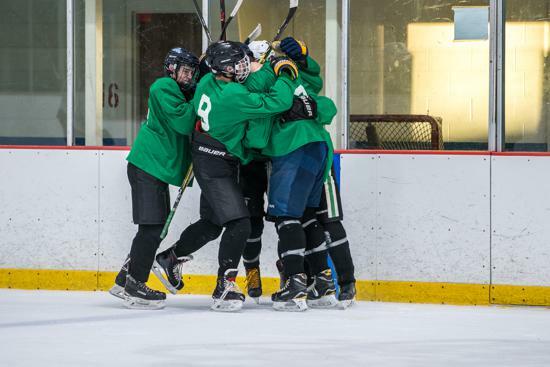 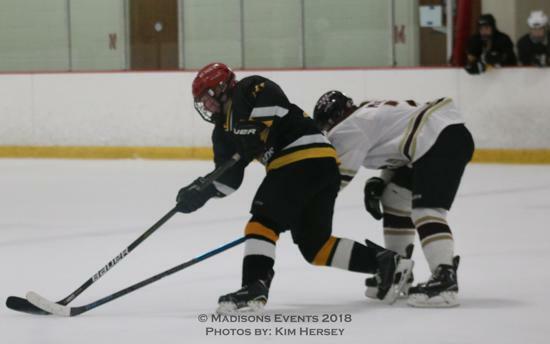 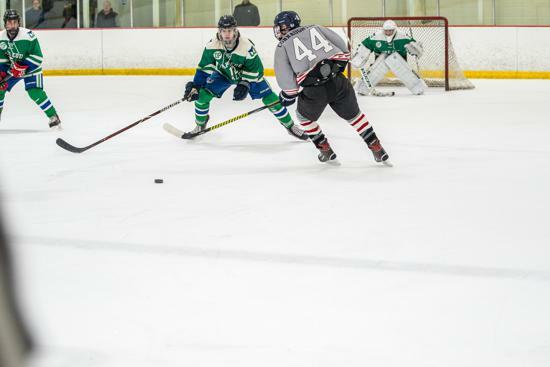 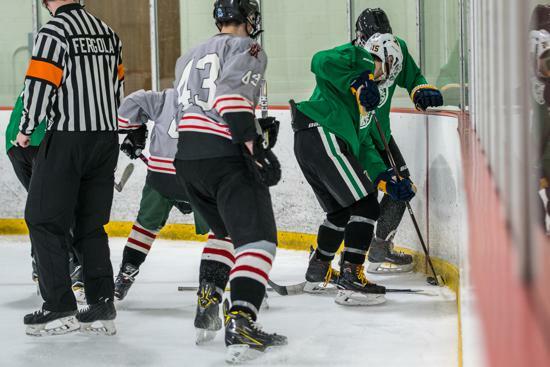 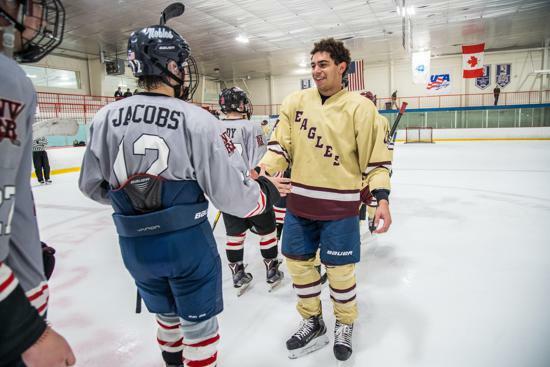 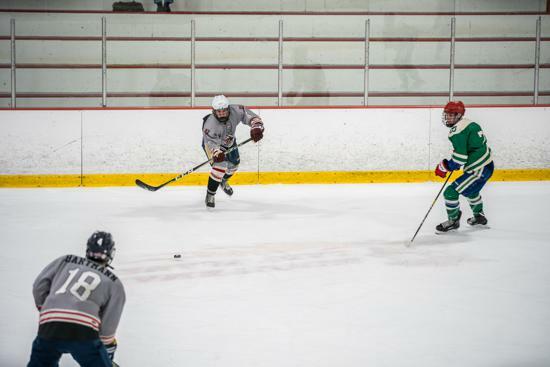 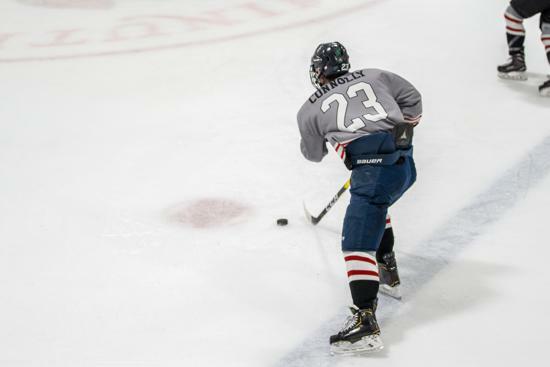 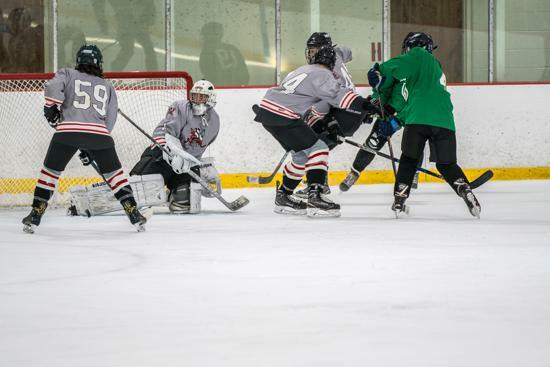 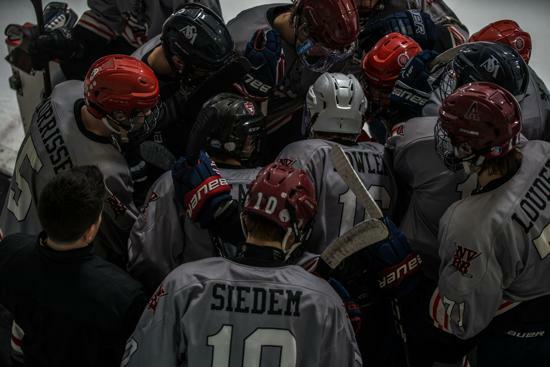 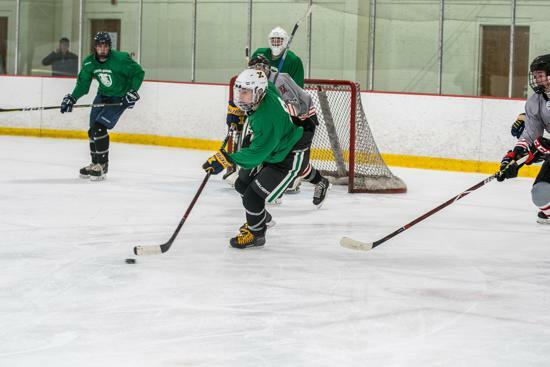 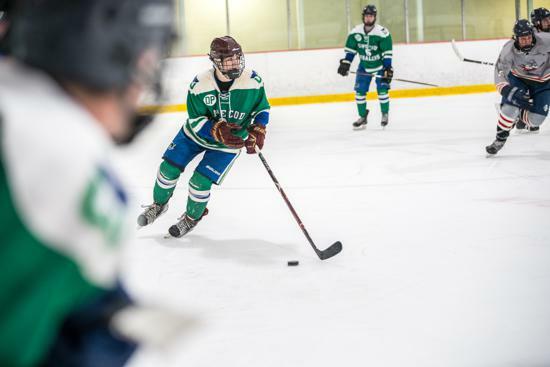 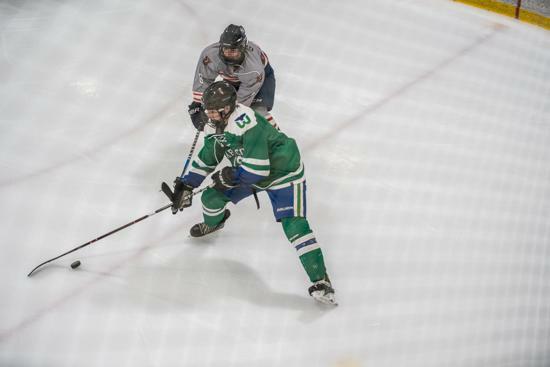 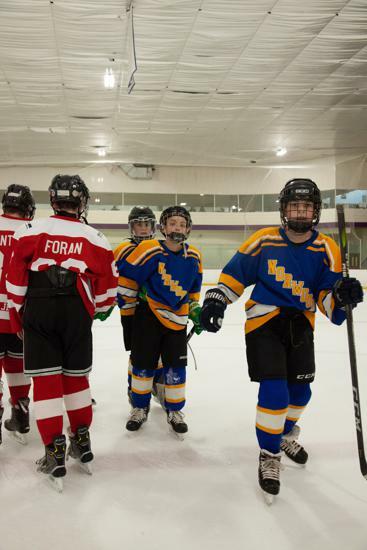 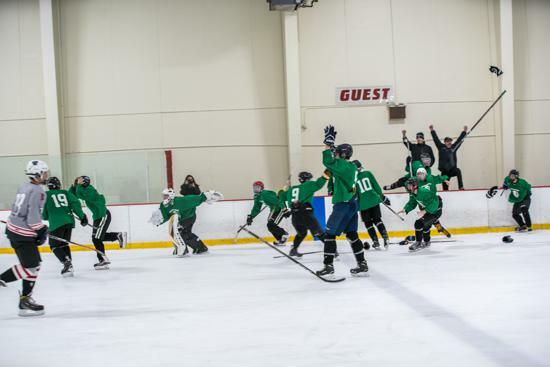 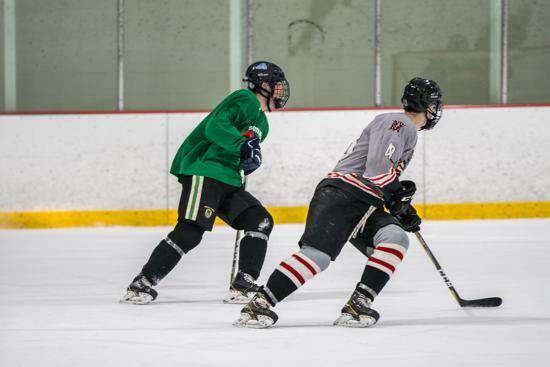 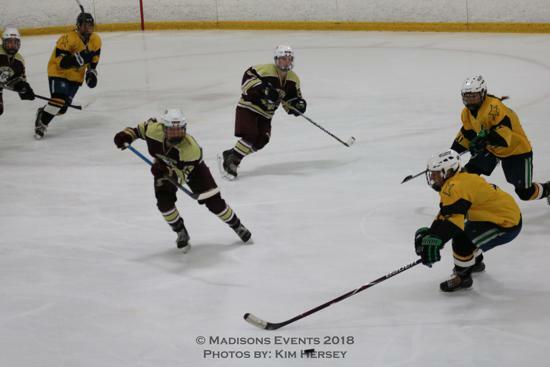 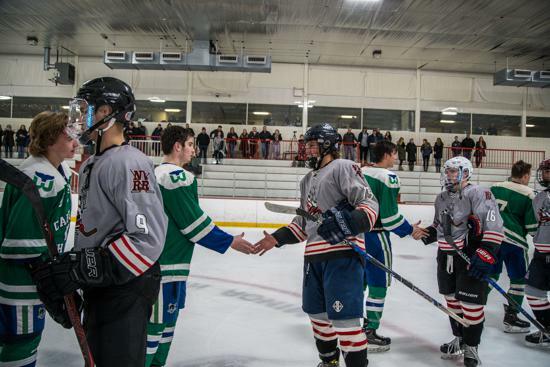 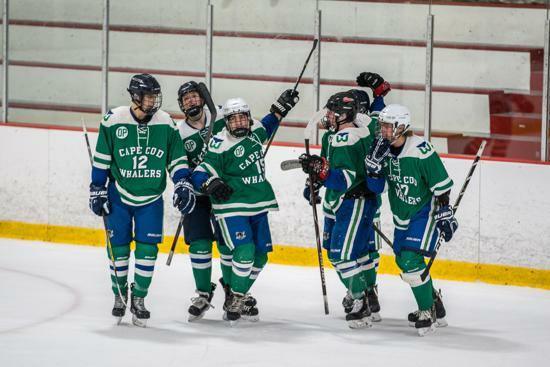 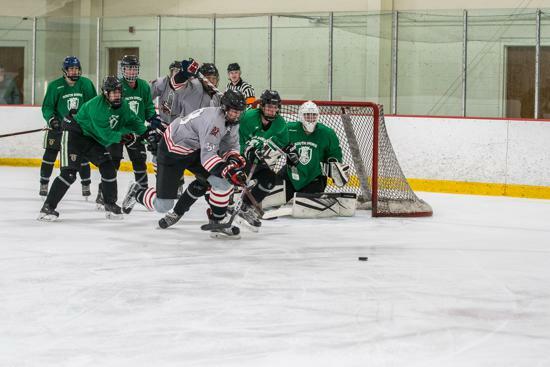 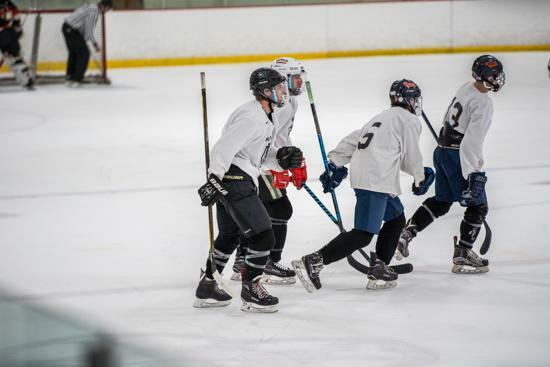 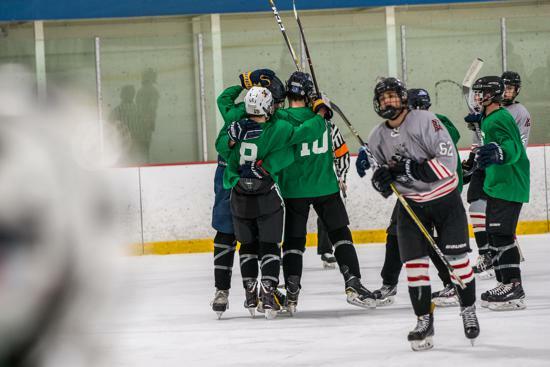 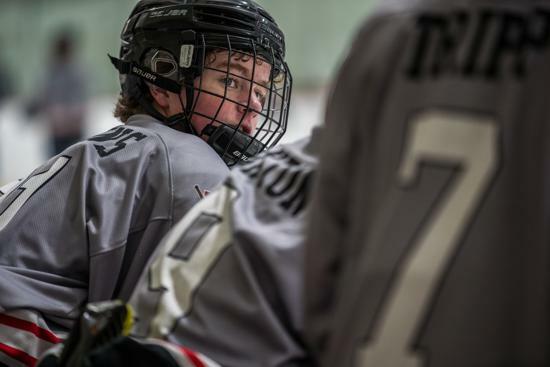 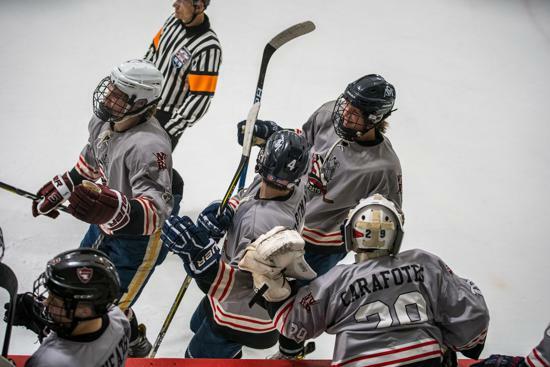 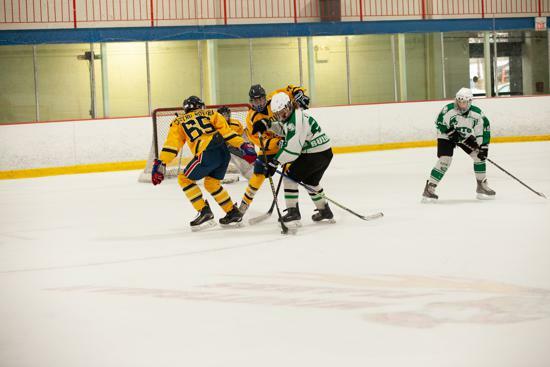 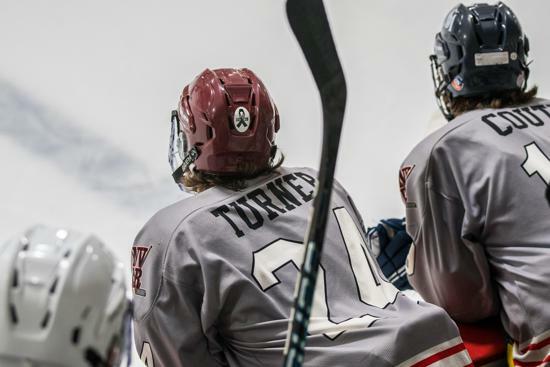 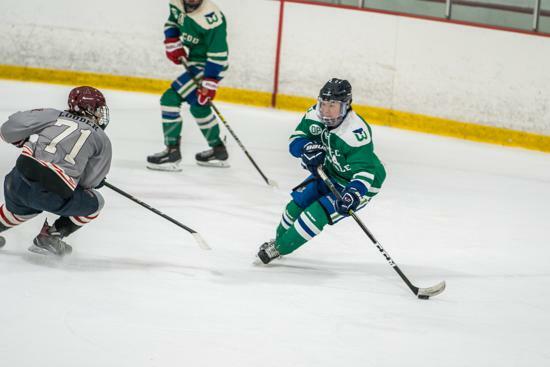 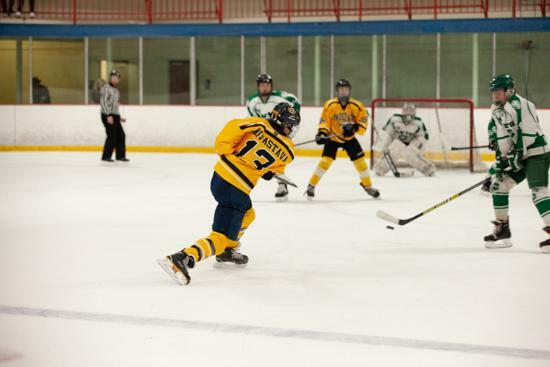 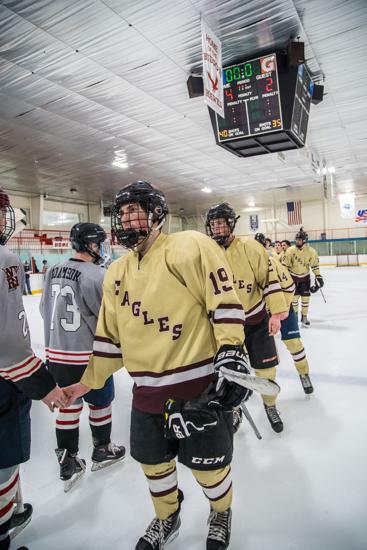 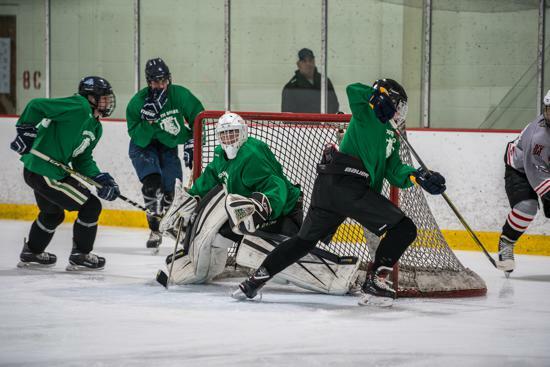 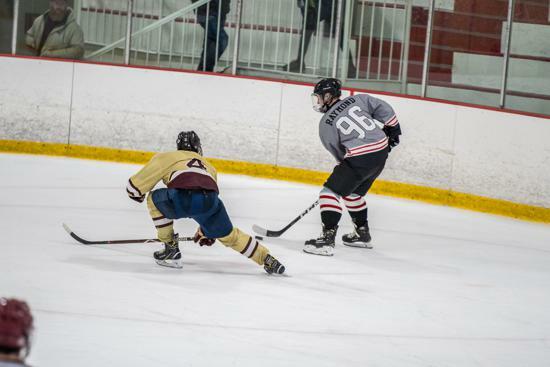 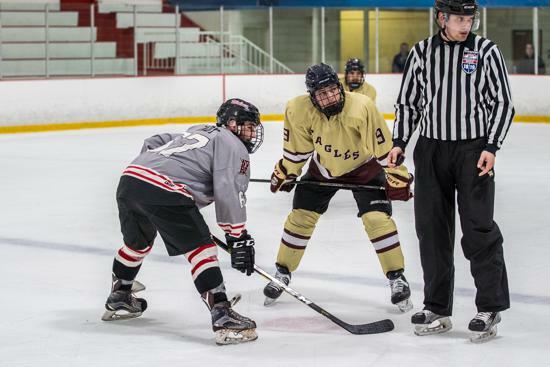 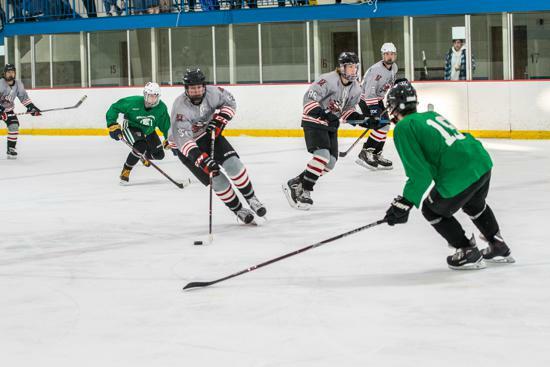 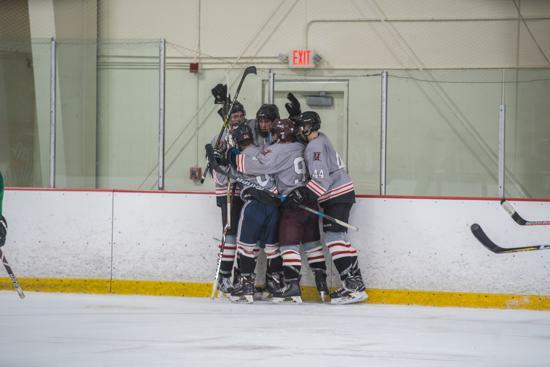 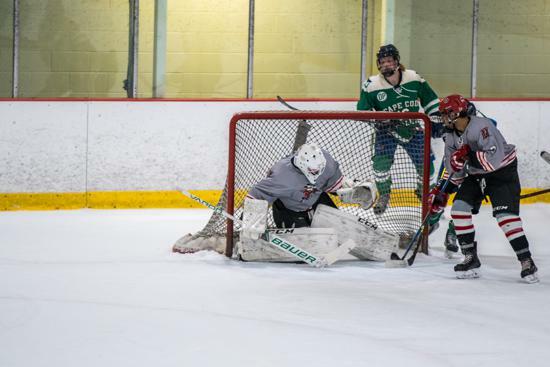 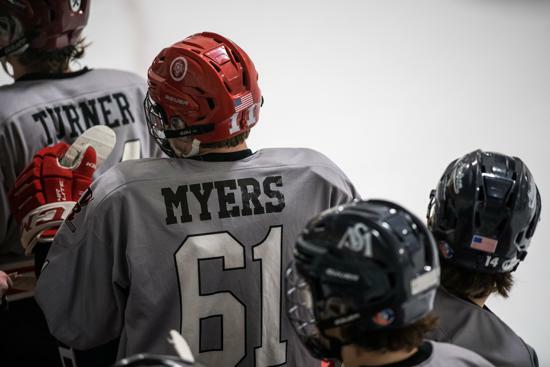 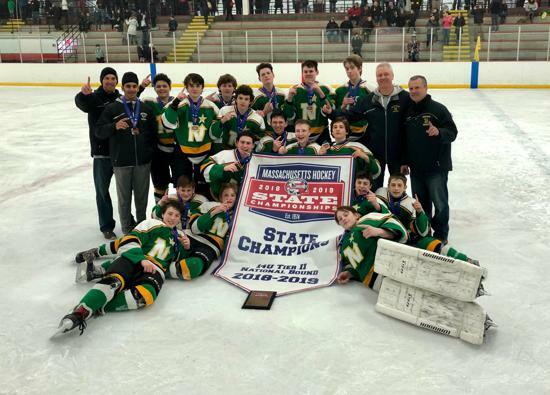 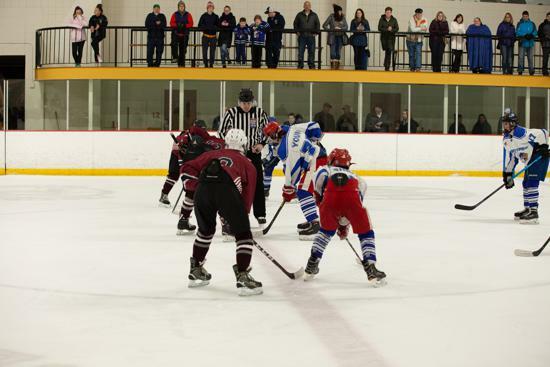 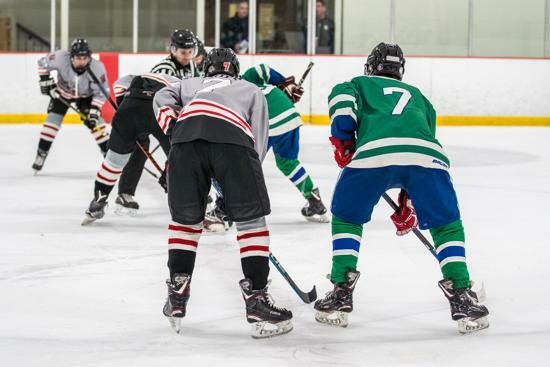 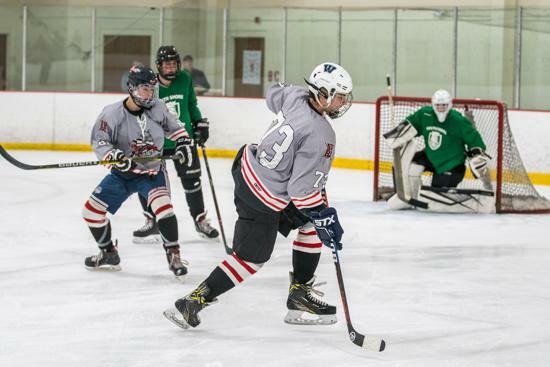 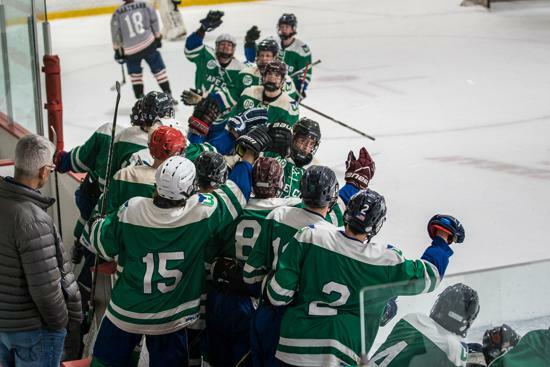 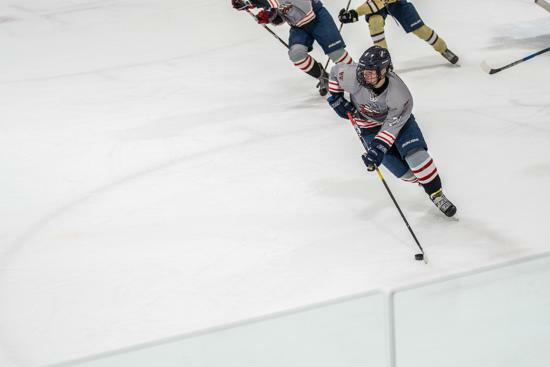 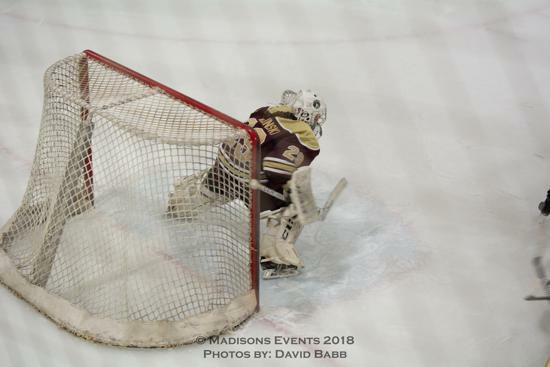 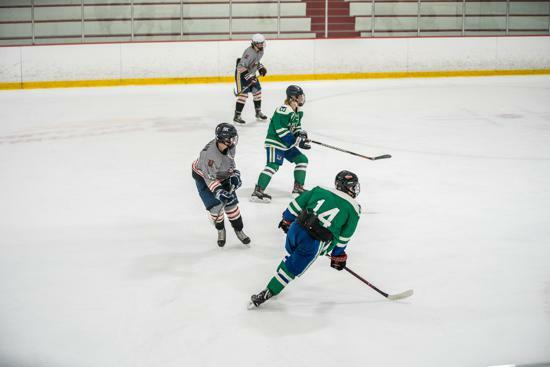 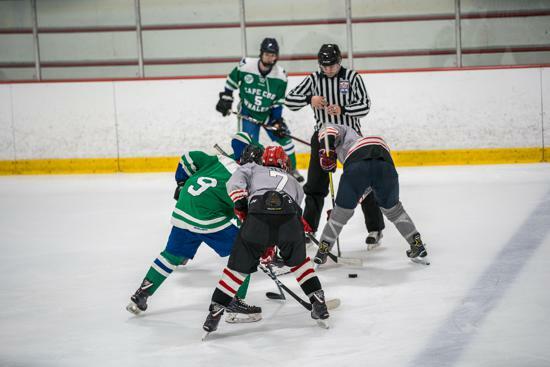 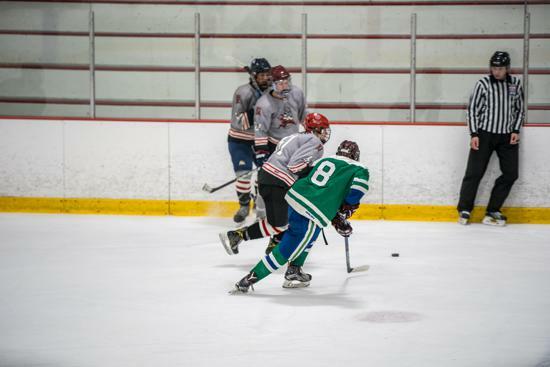 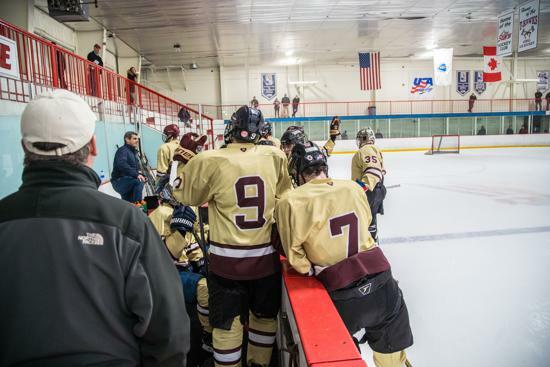 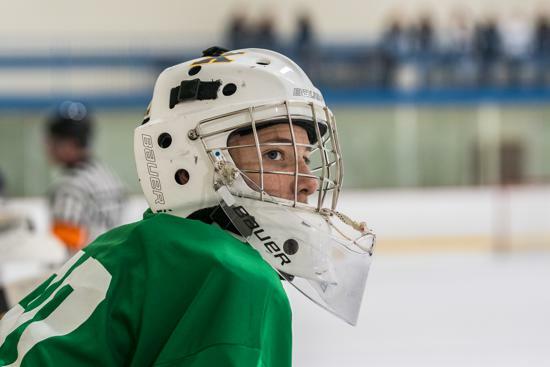 The teams noted have submitted applications for entry into the 2018-19 Massachusetts Hockey National Bound State Championships. 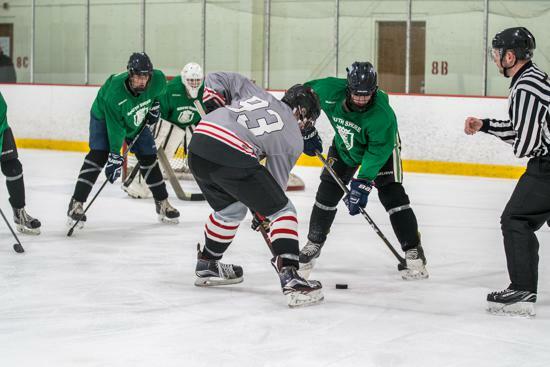 The tournament fields will be announced prior to the commencement of the Fall and Spring tournaments, once determined by the Tournament Committee. 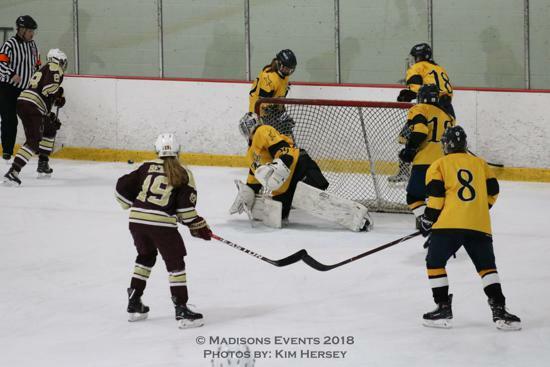 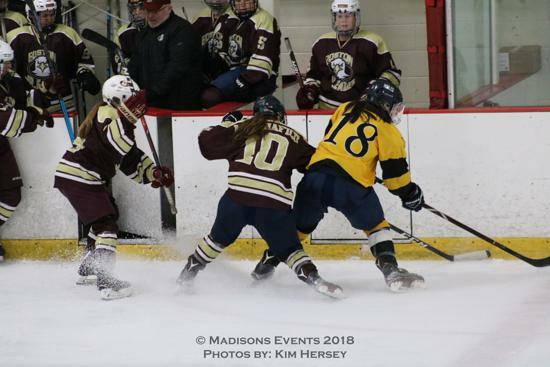 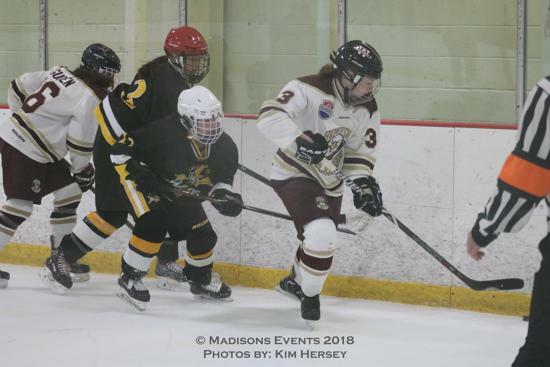 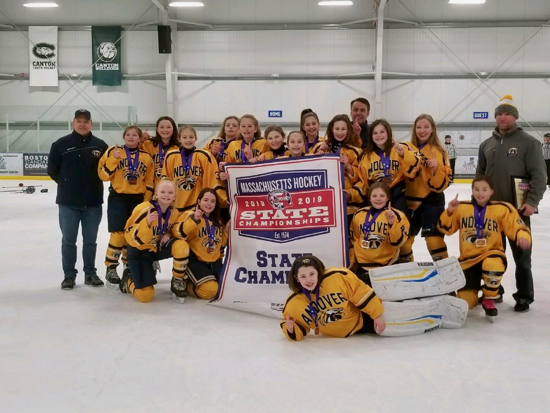 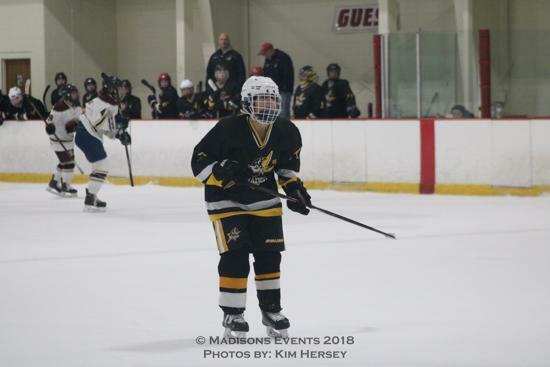 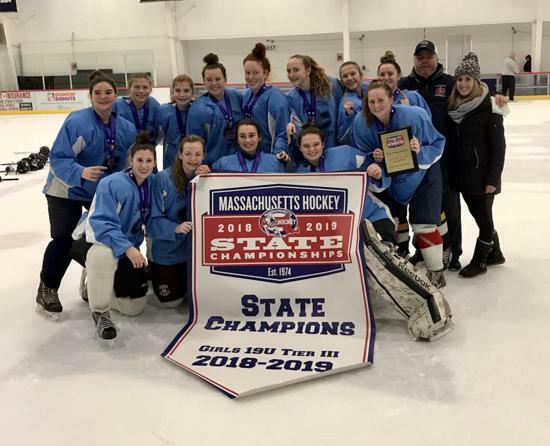 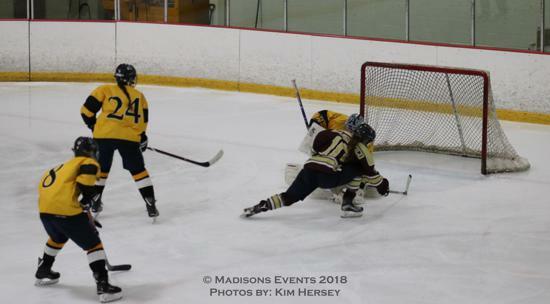 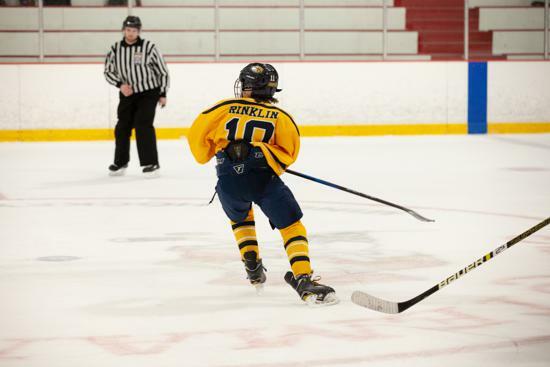 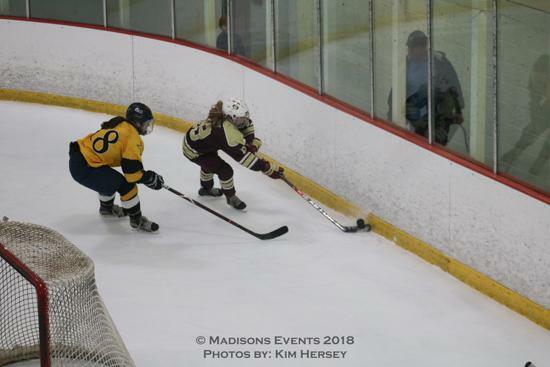 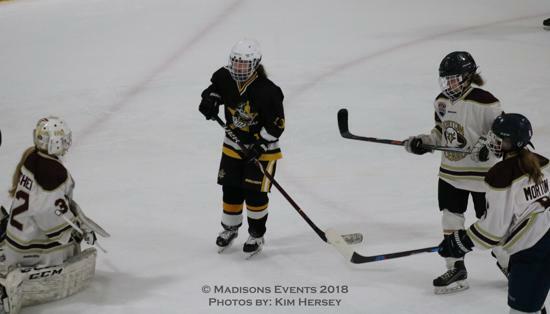 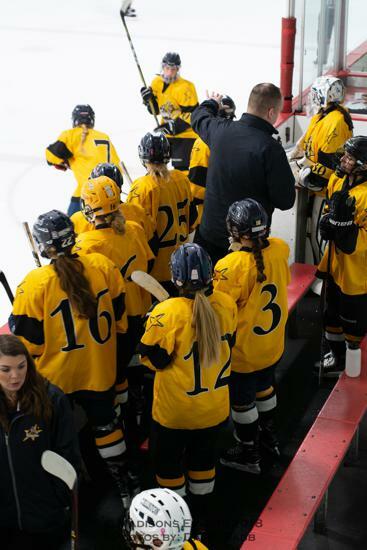 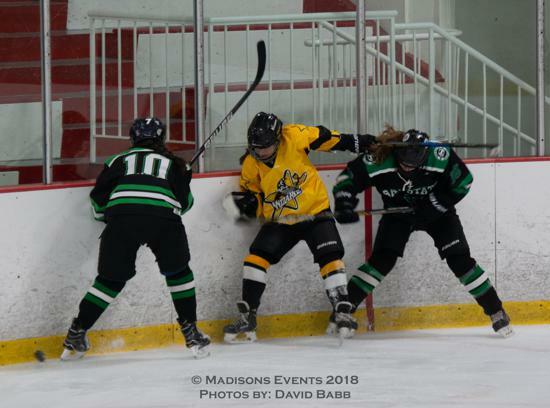 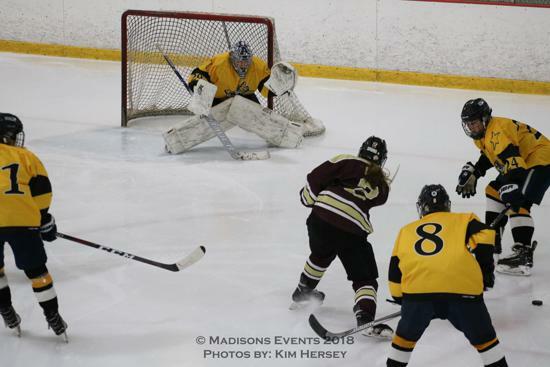 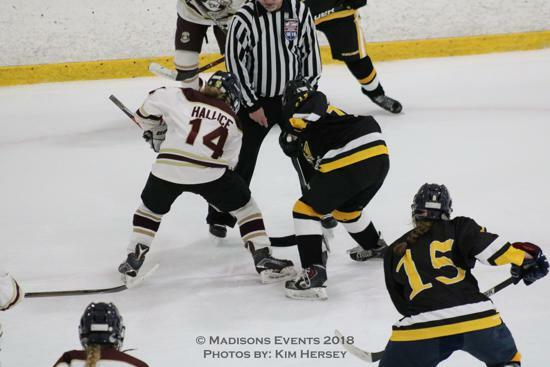 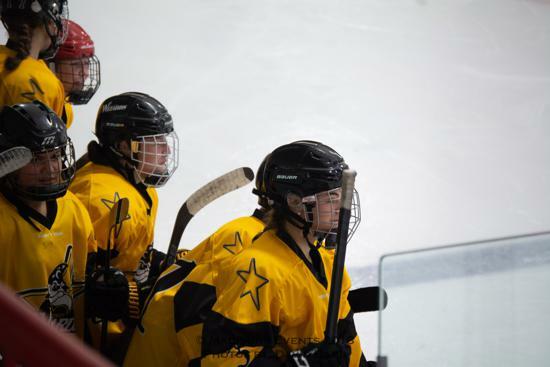 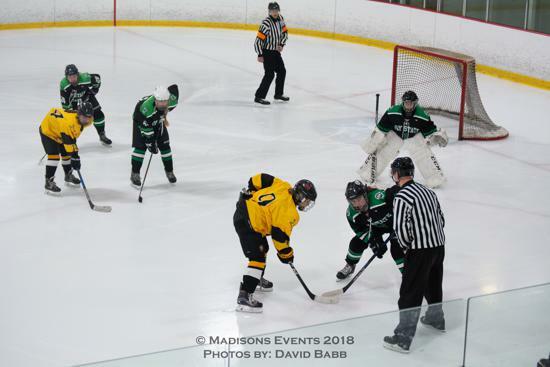 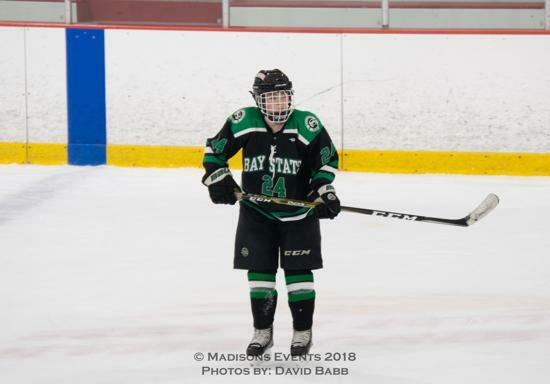 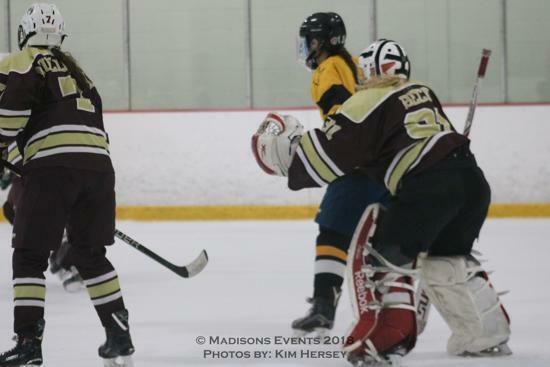 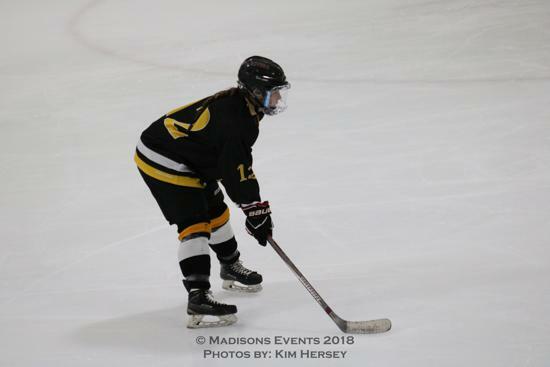 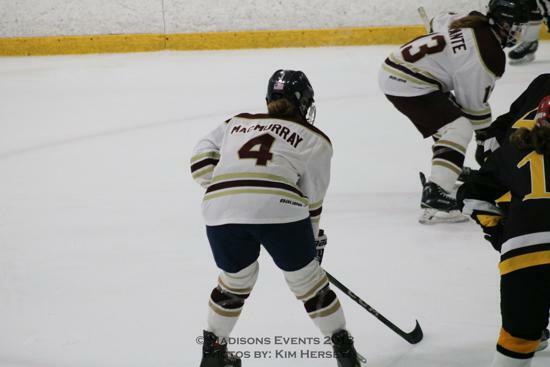 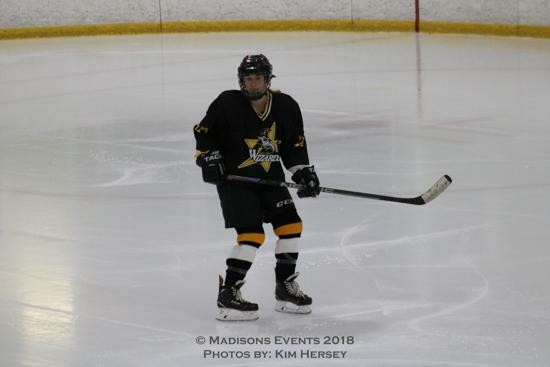 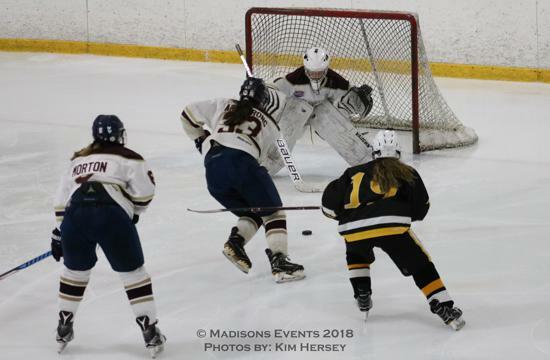 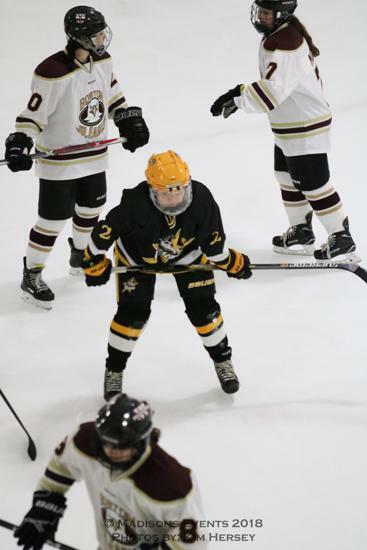 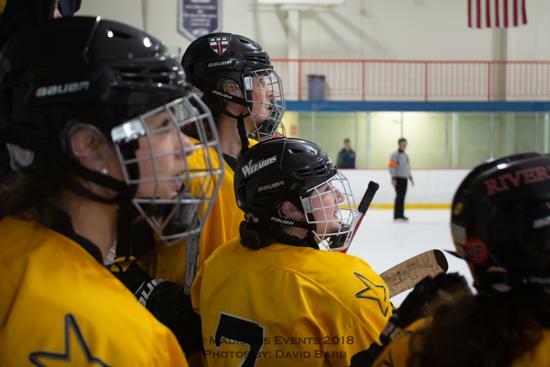 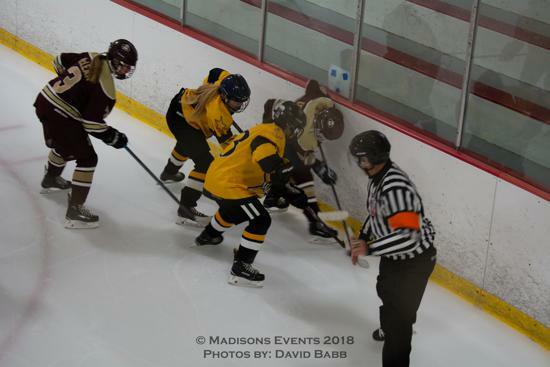 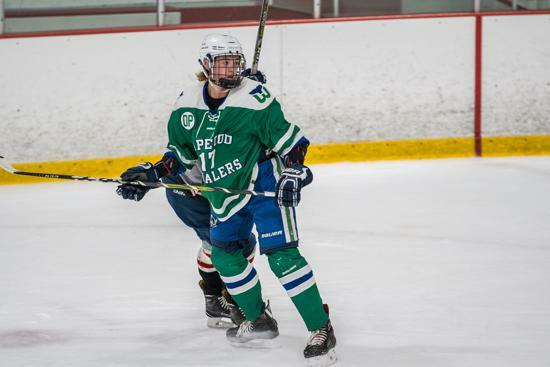 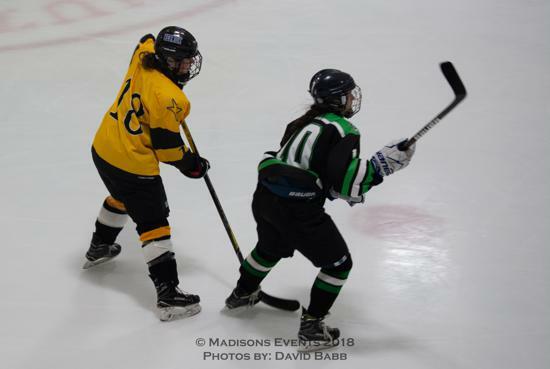 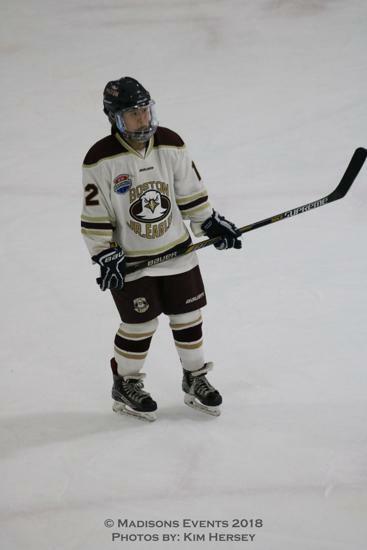 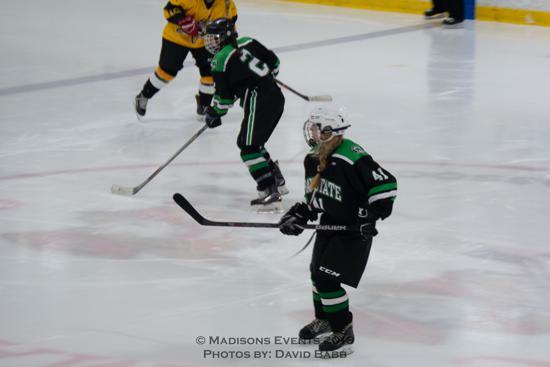 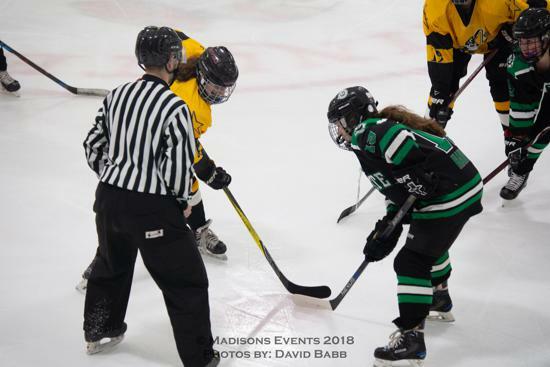 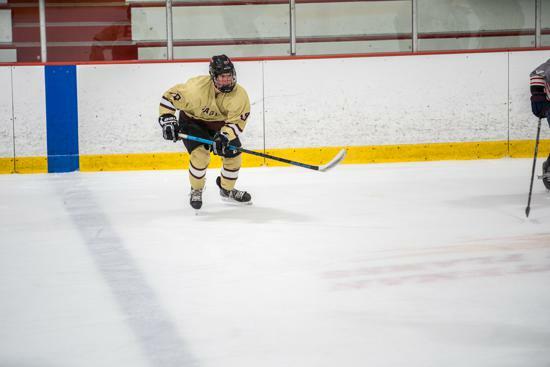 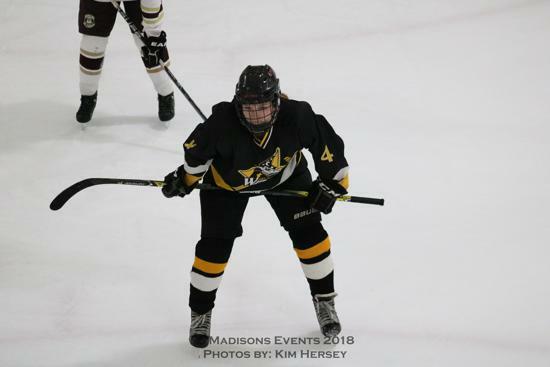 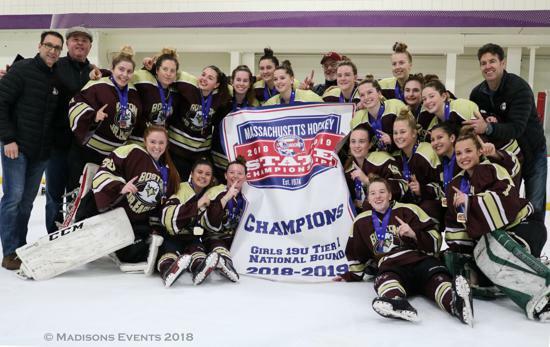 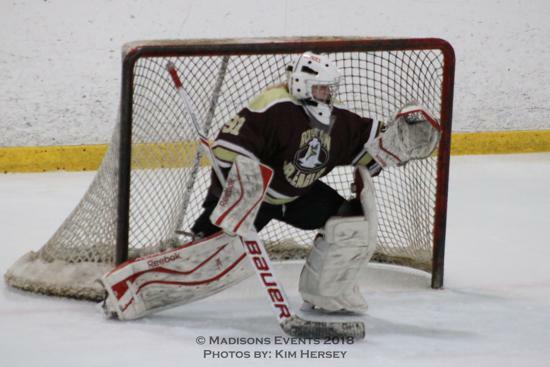 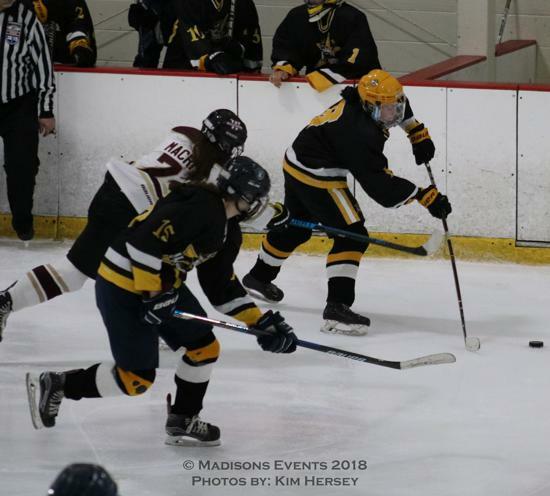 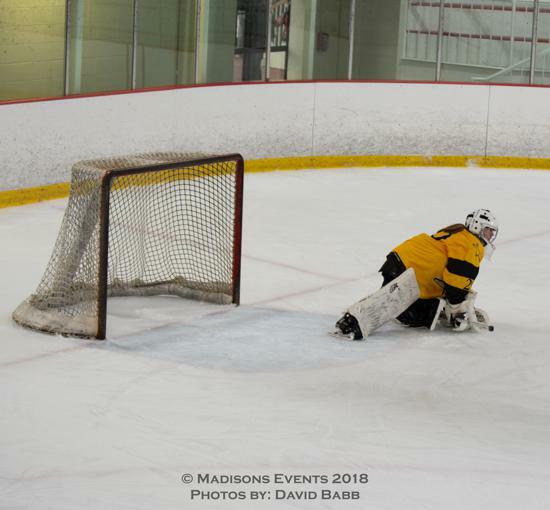 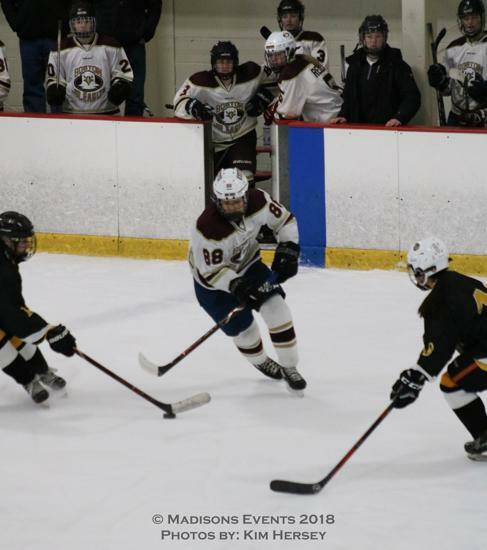 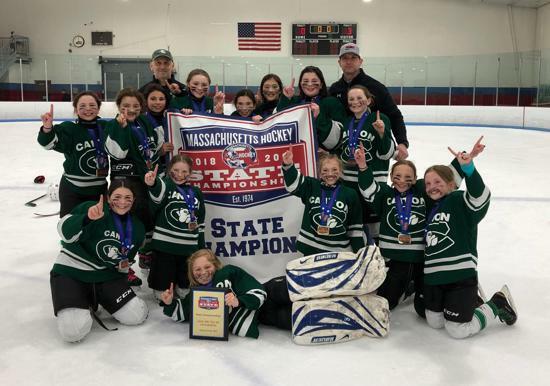 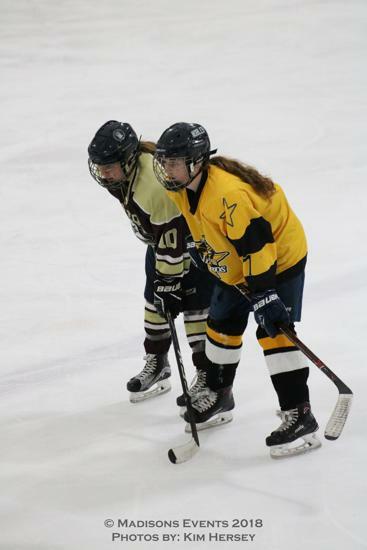 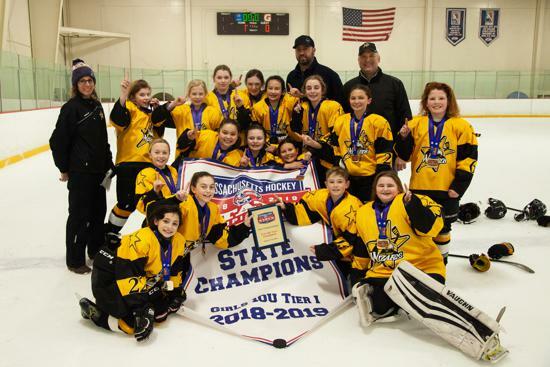 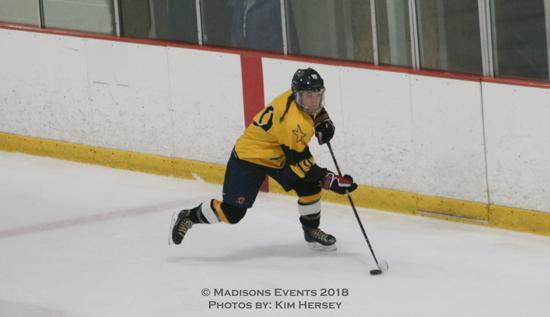 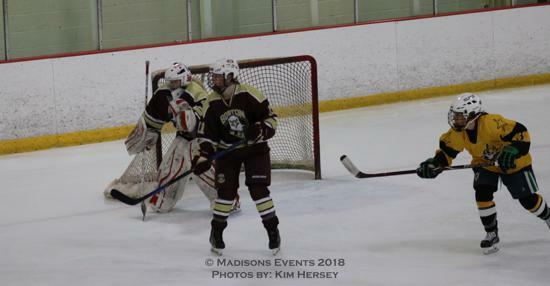 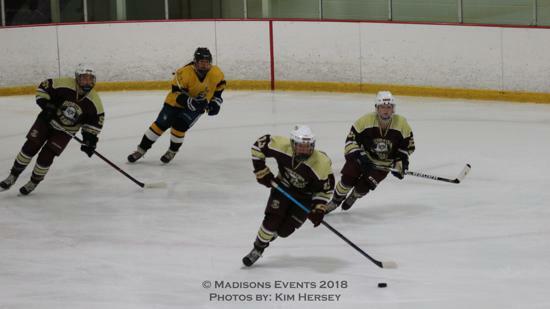 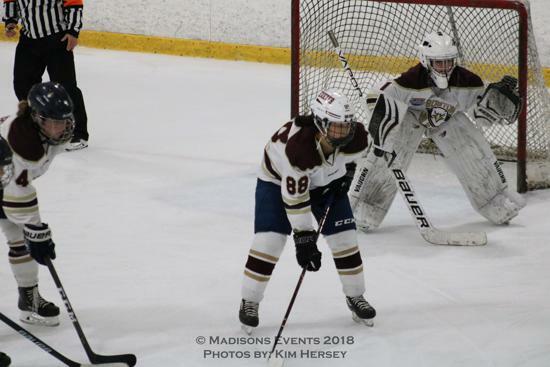 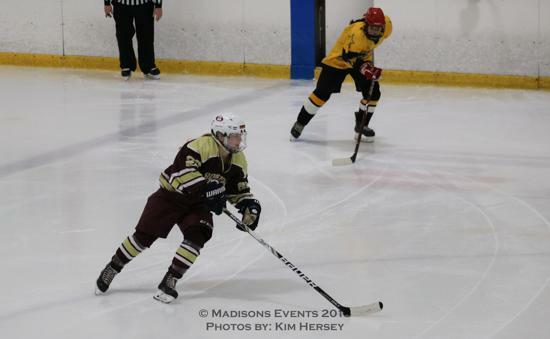 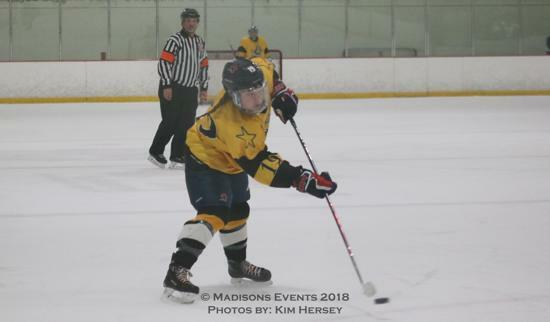 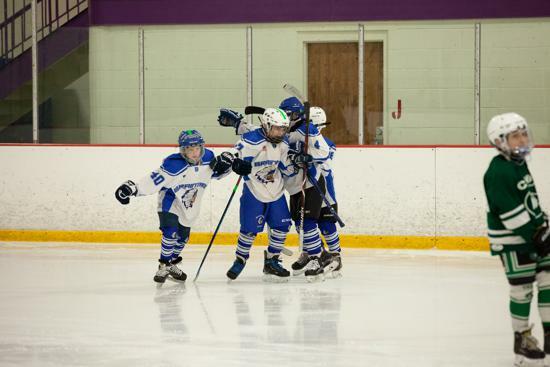 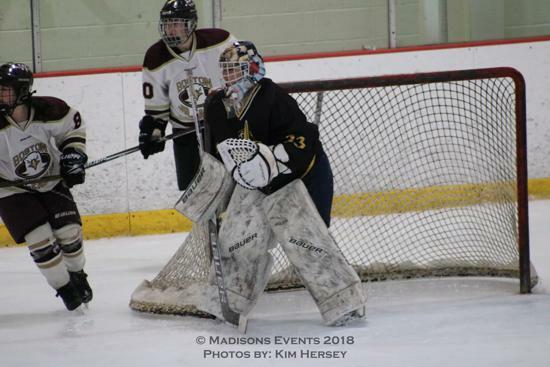 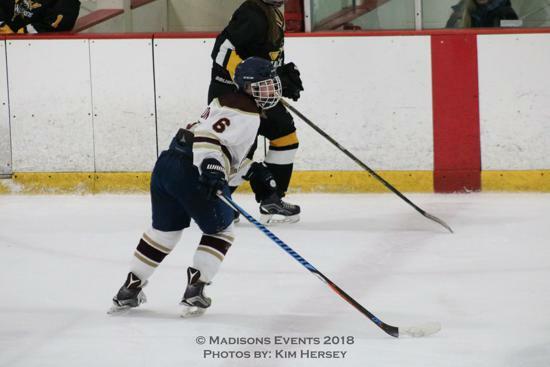 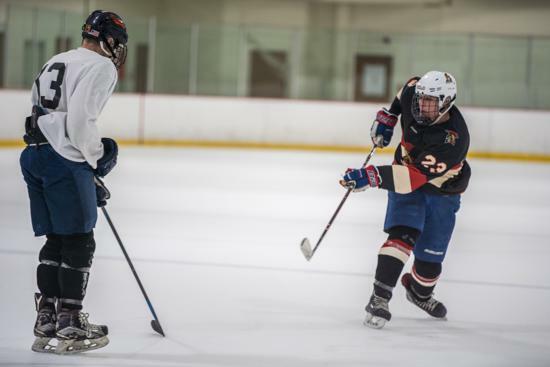 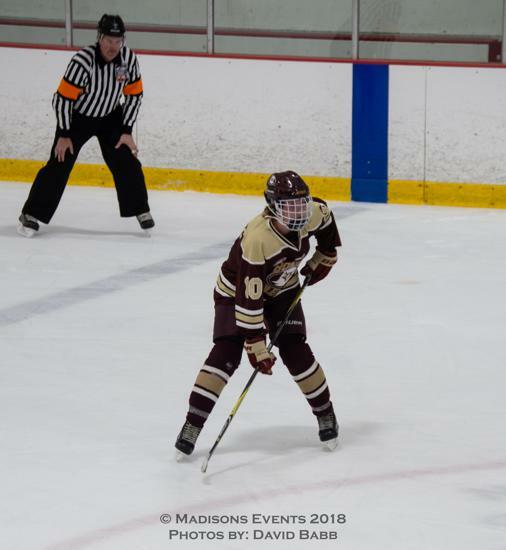 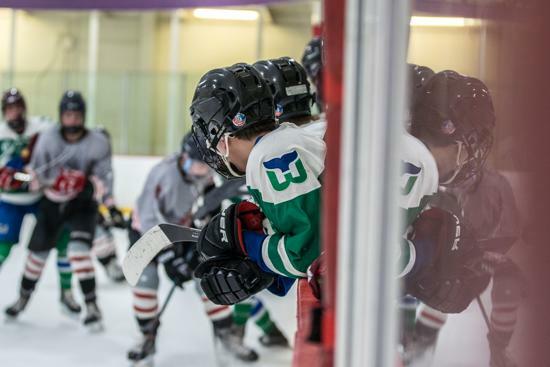 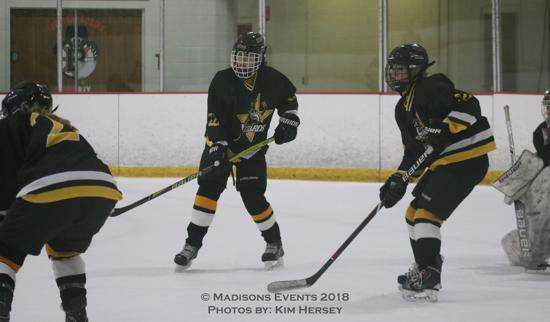 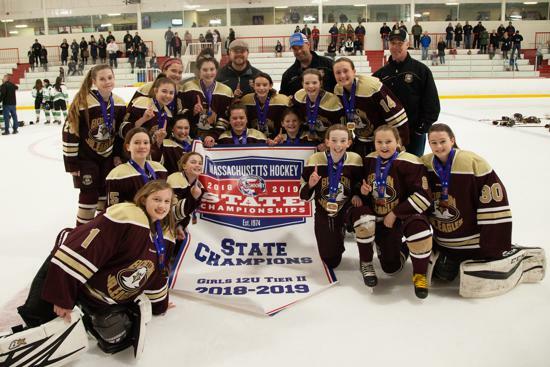 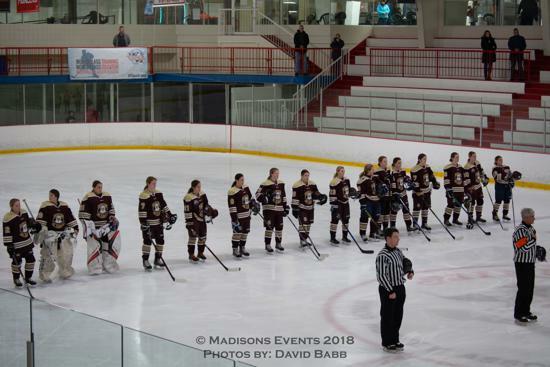 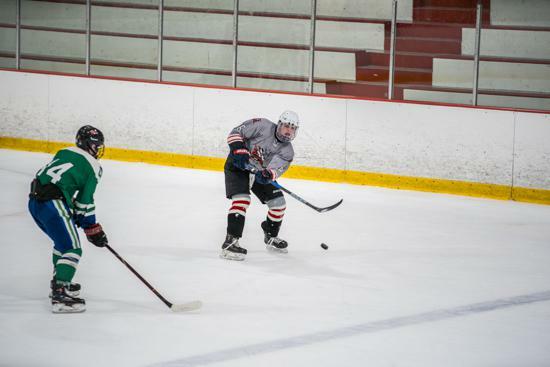 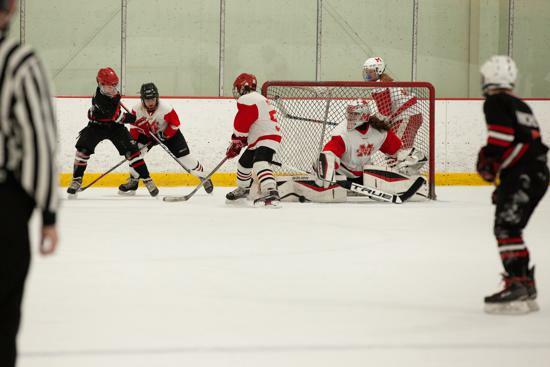 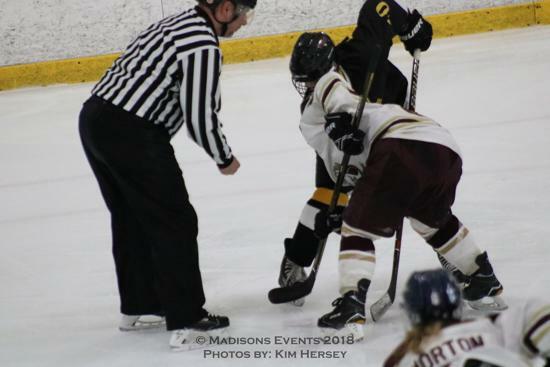 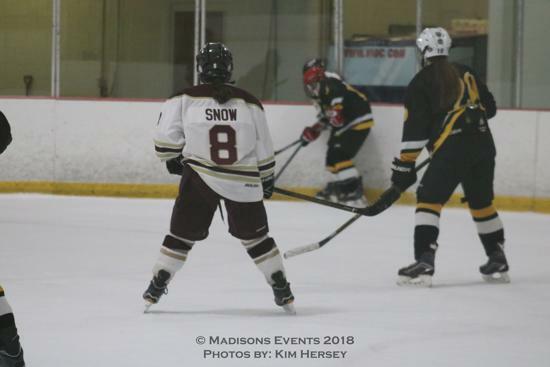 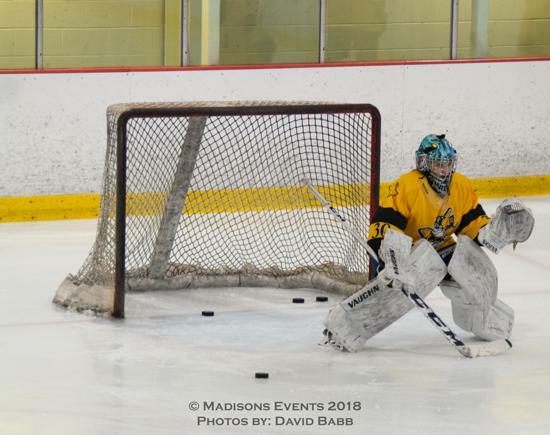 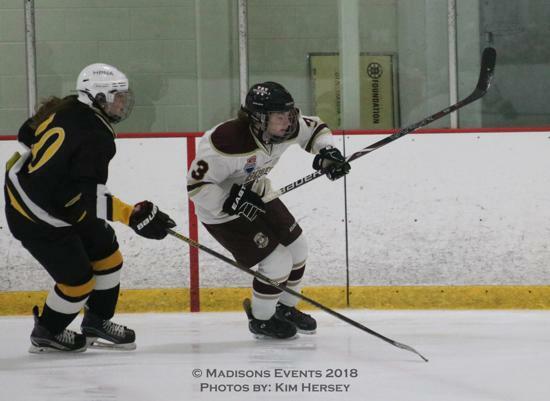 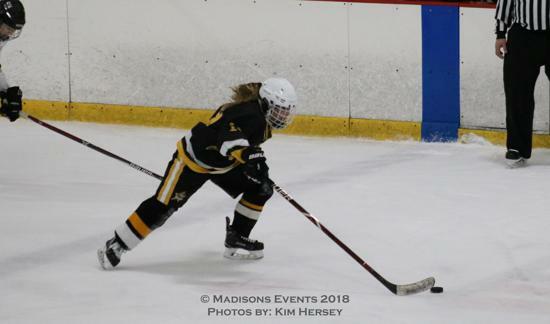 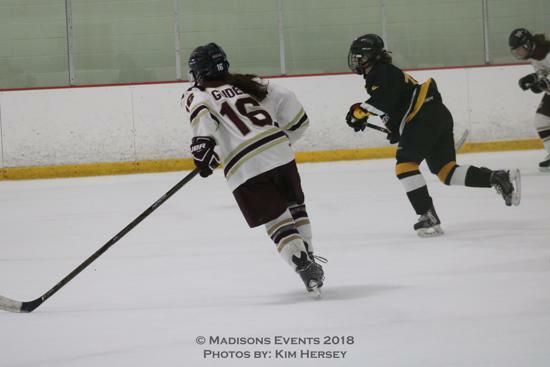 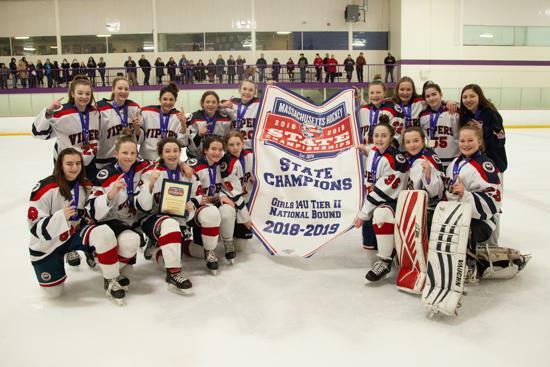 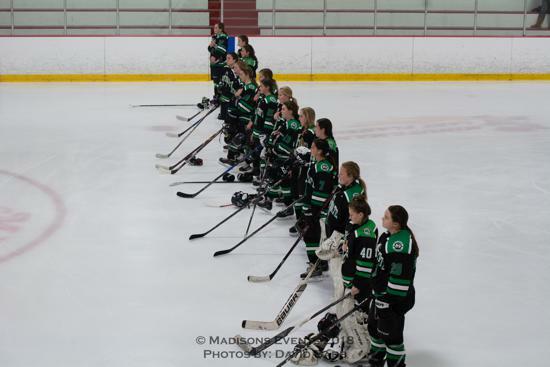 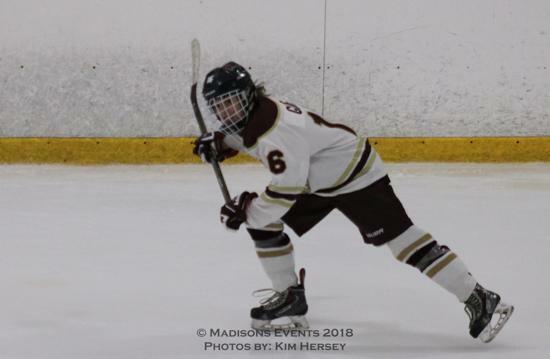 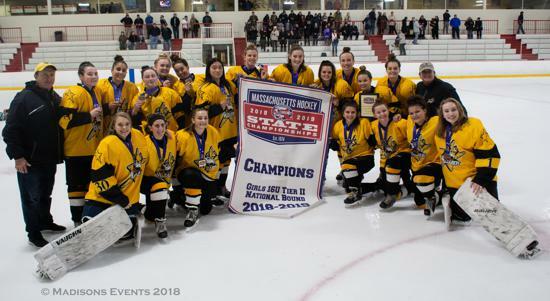 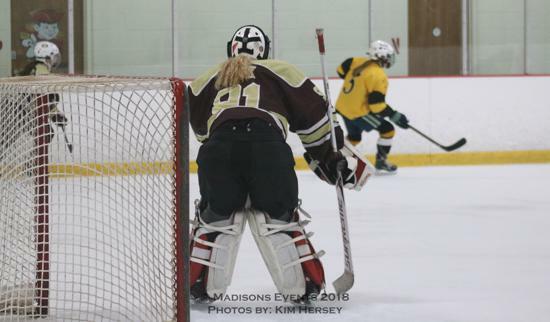 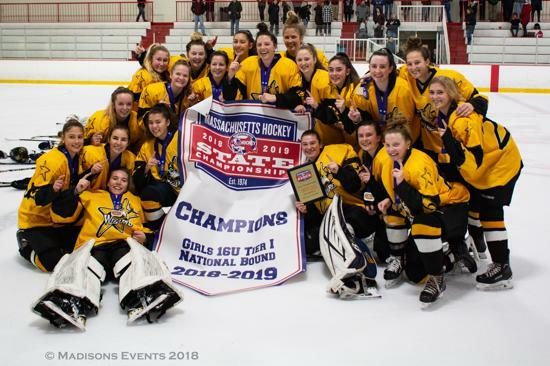 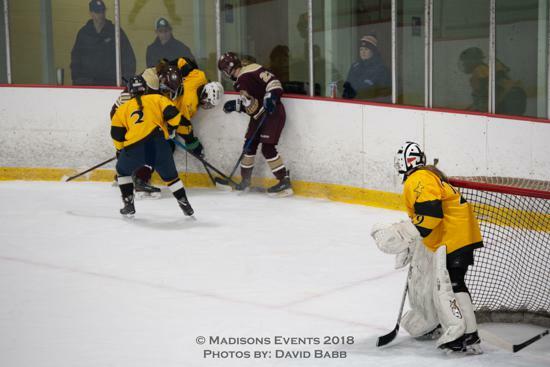 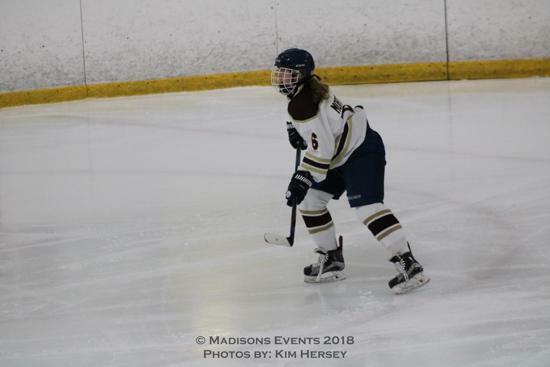 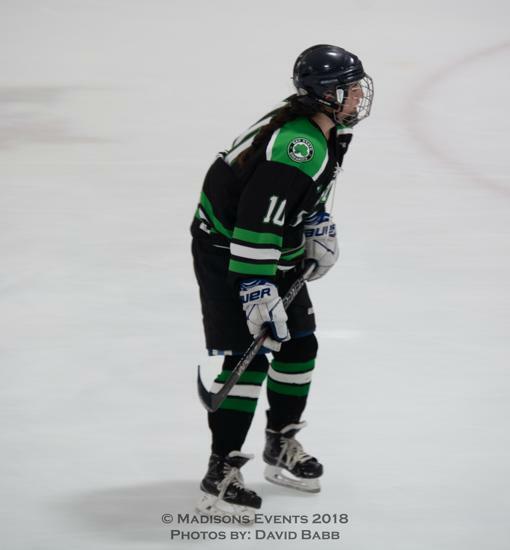 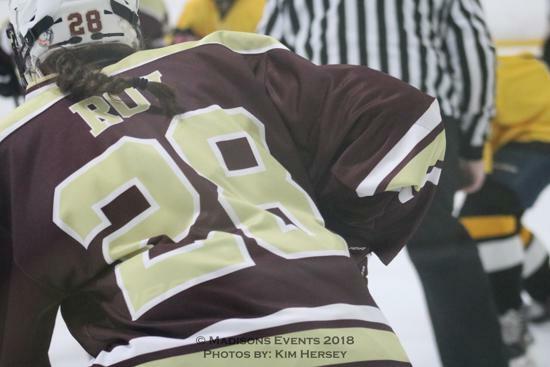 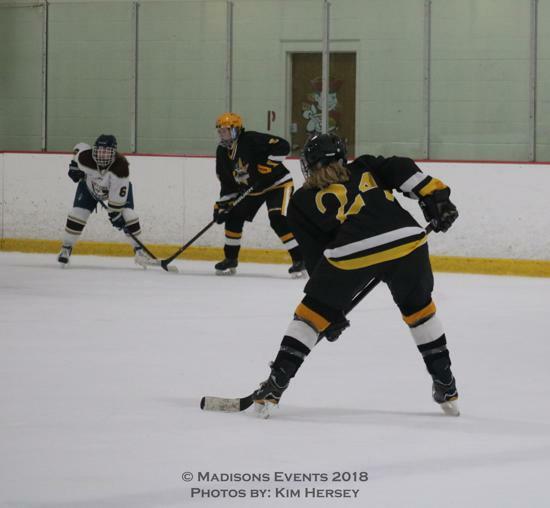 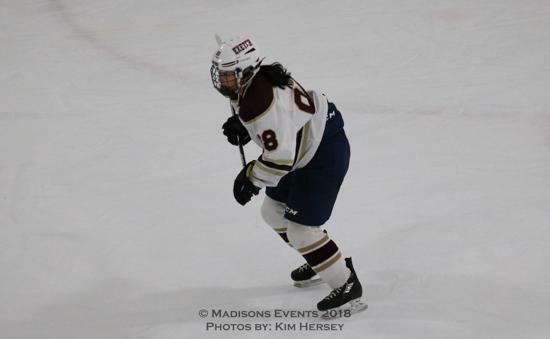 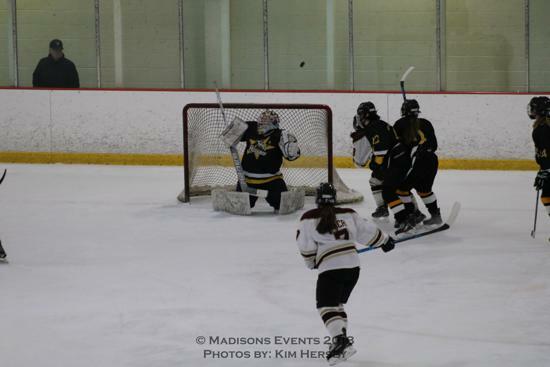 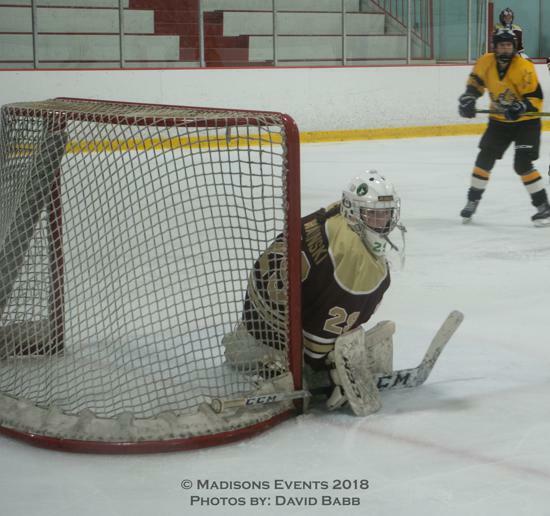 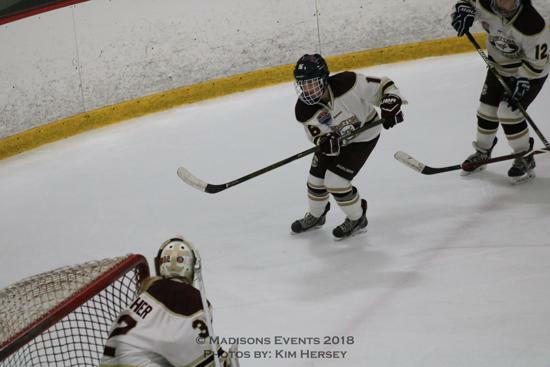 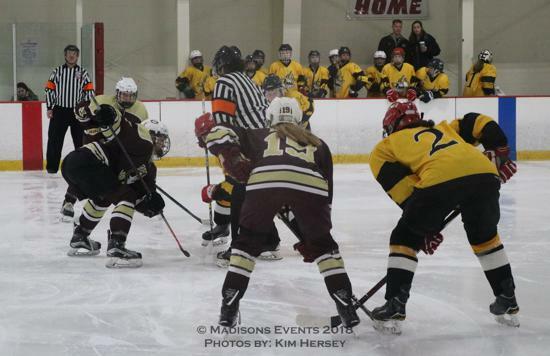 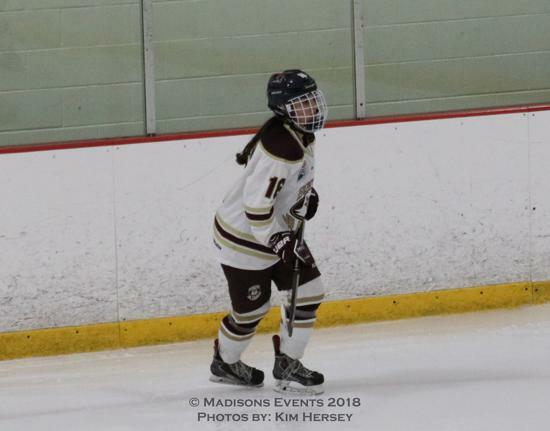 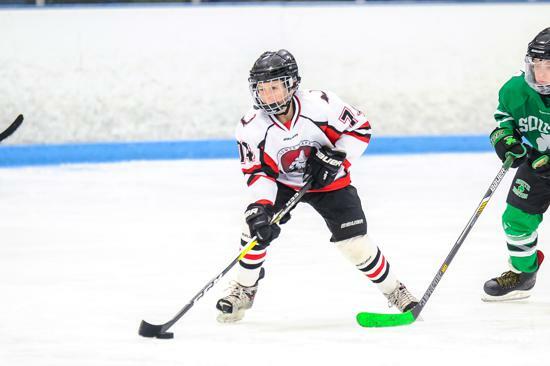 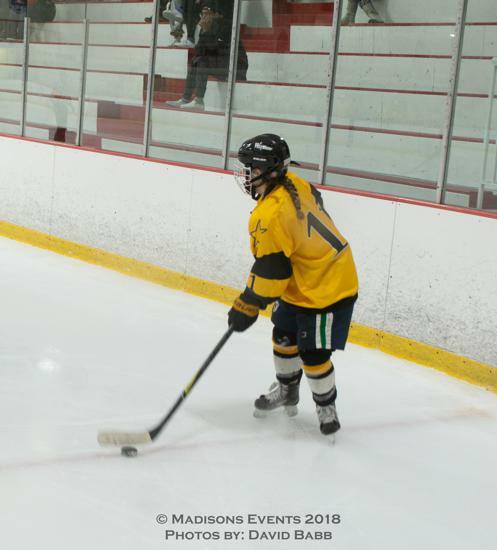 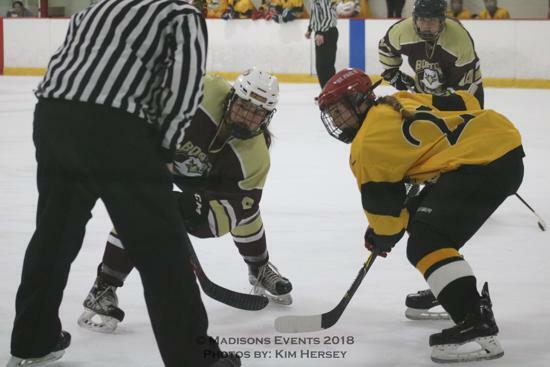 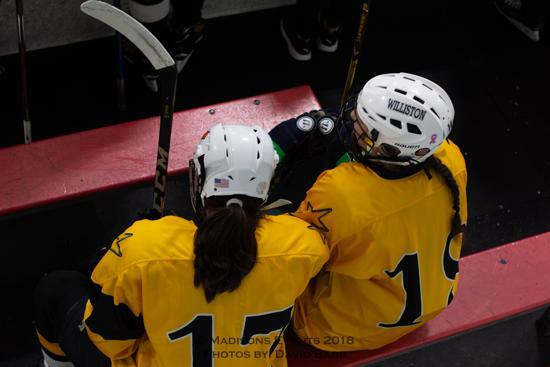 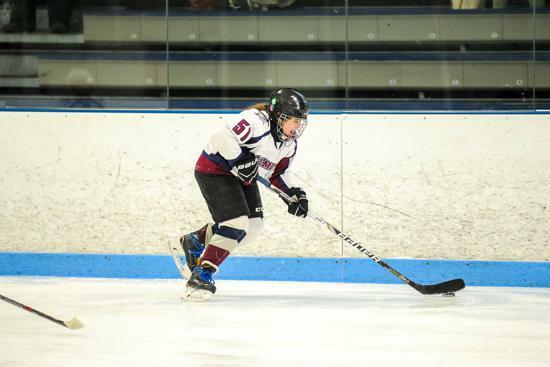 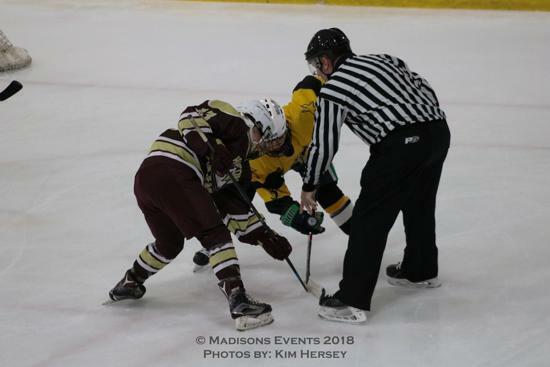 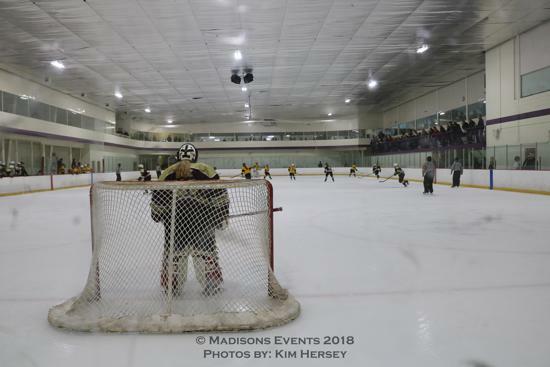 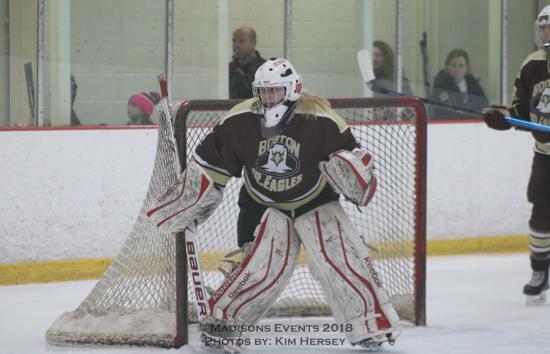 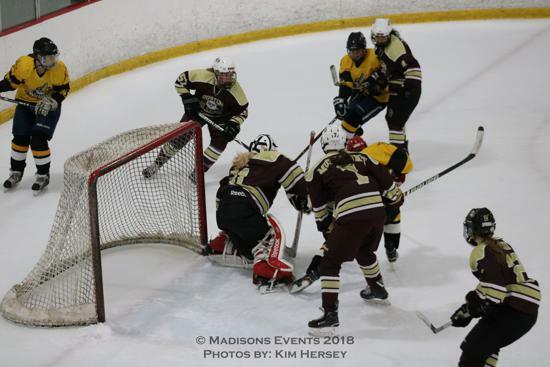 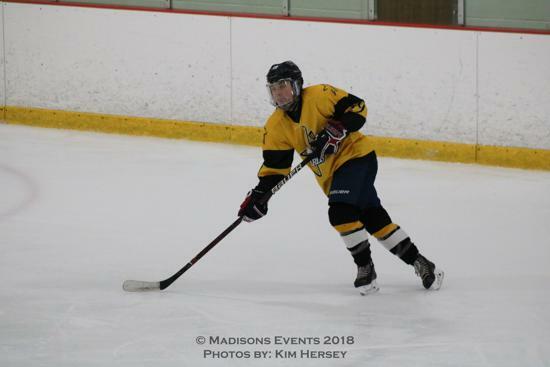 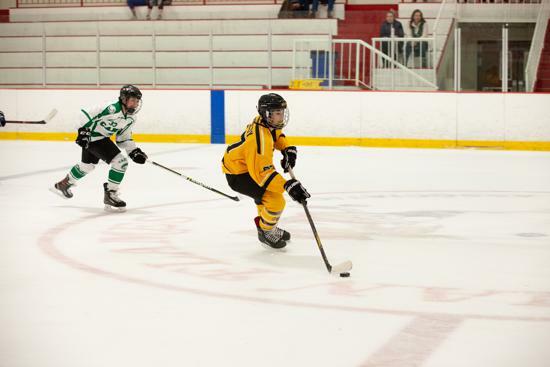 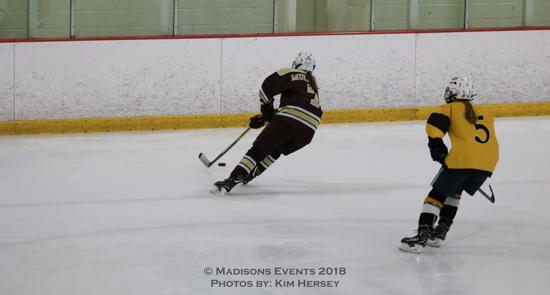 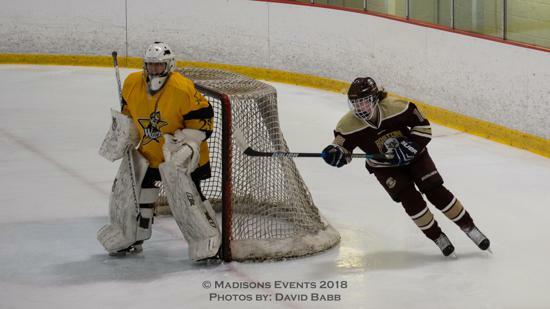 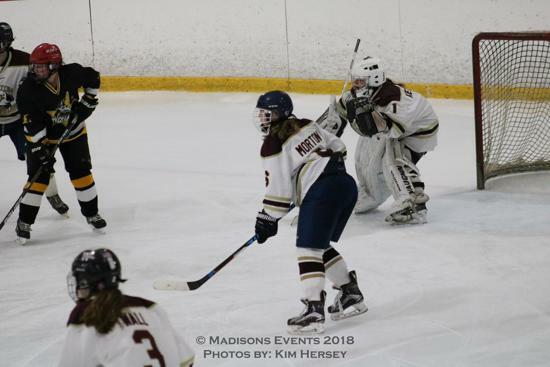 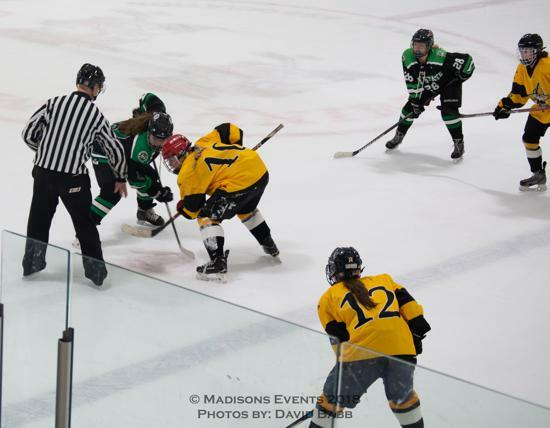 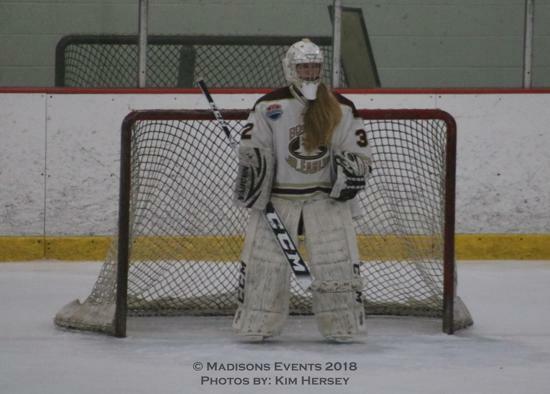 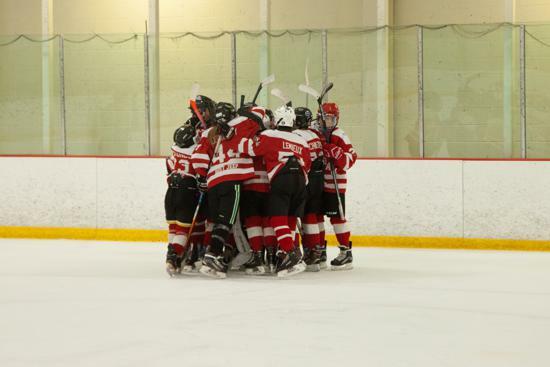 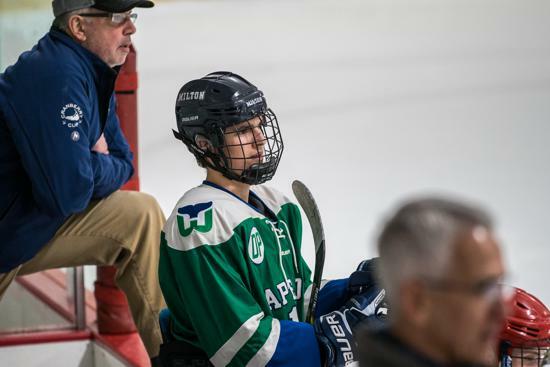 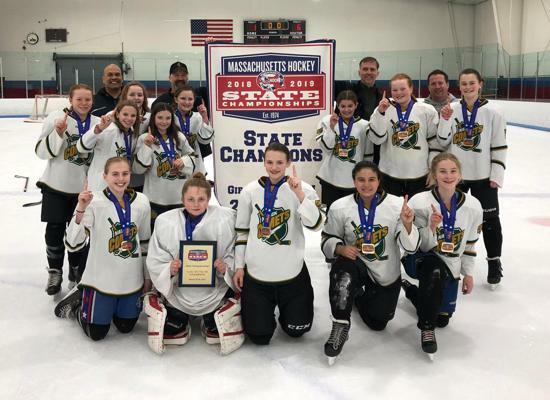 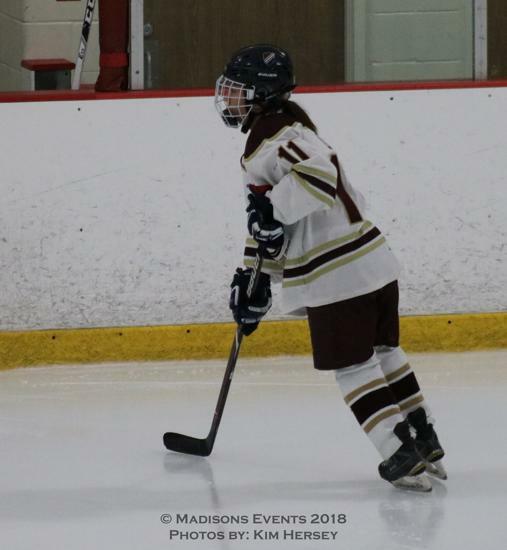 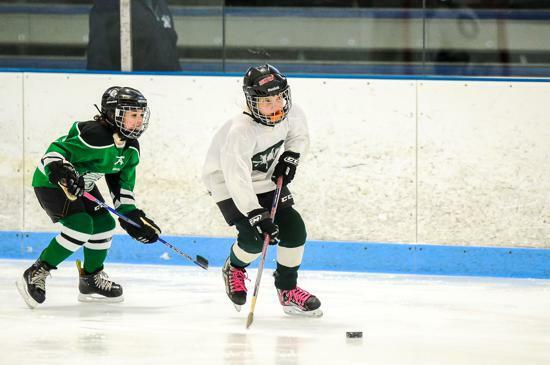 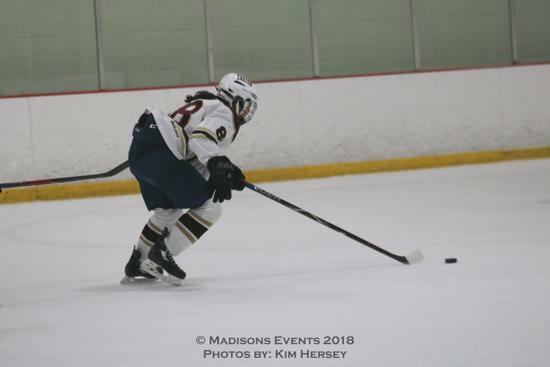 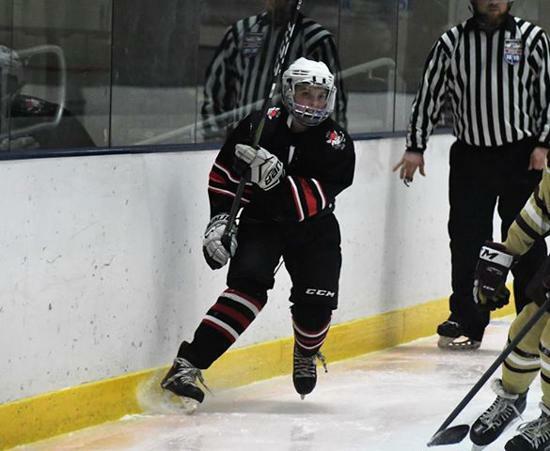 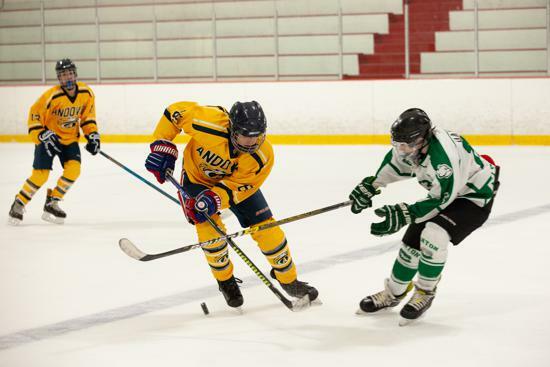 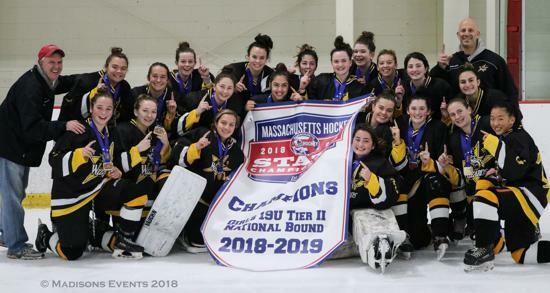 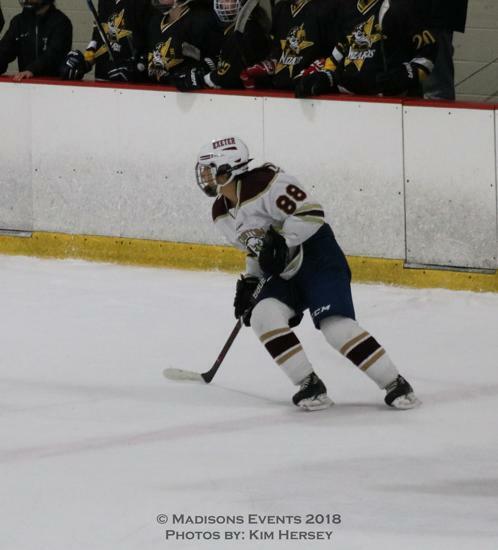 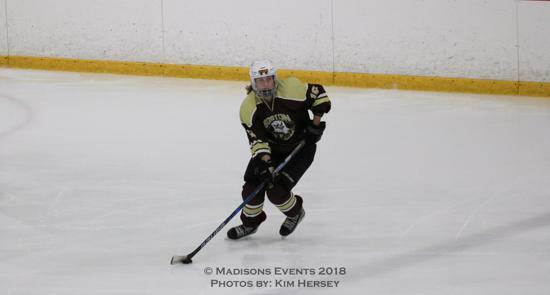 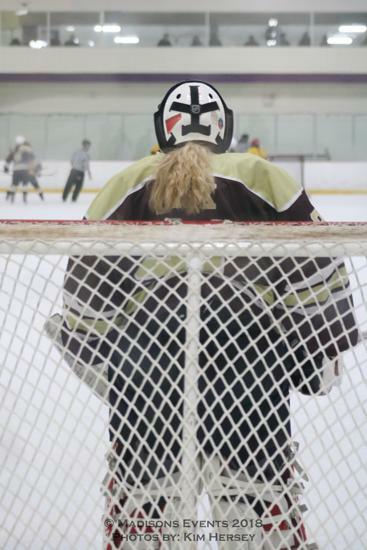 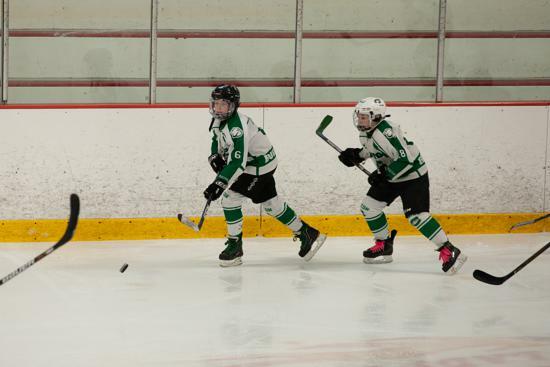 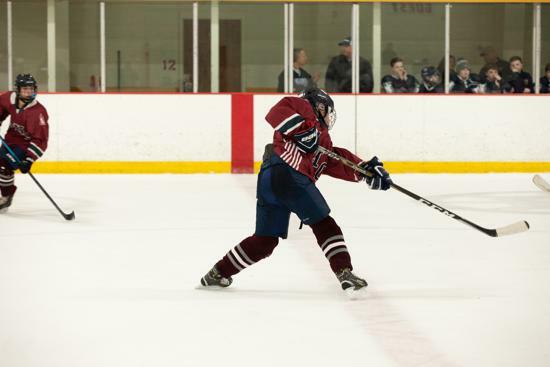 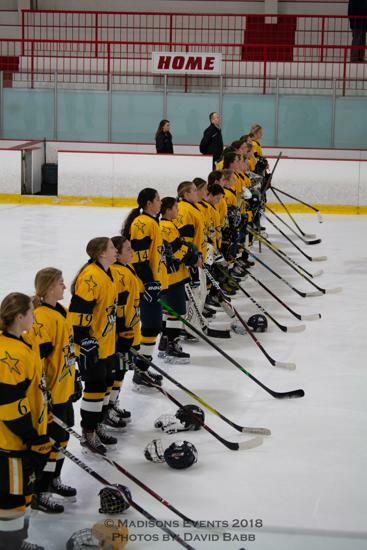 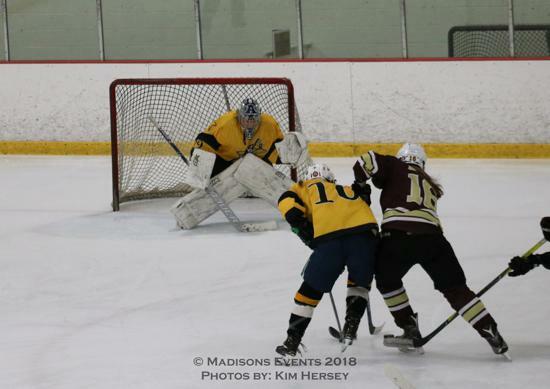 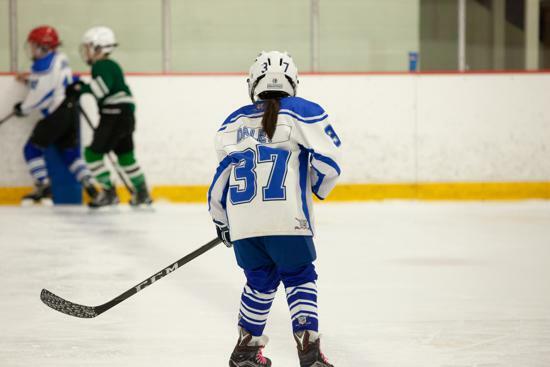 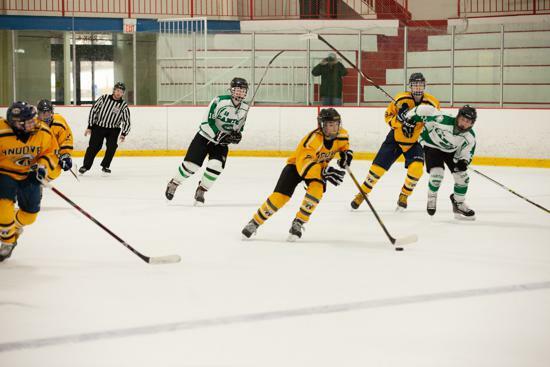 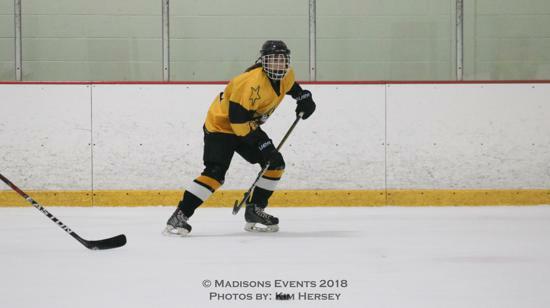 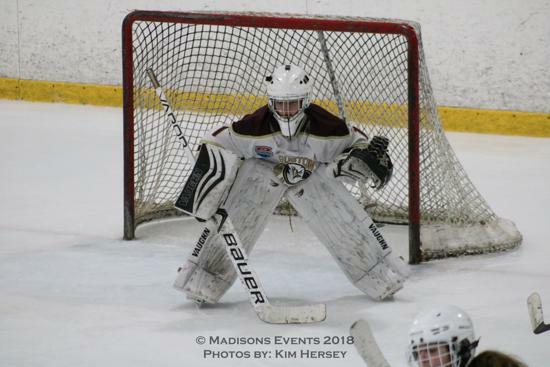 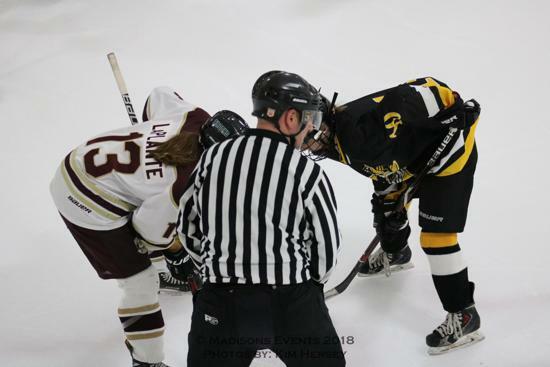 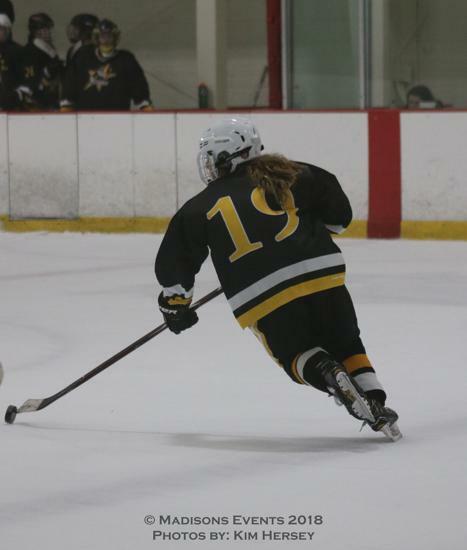 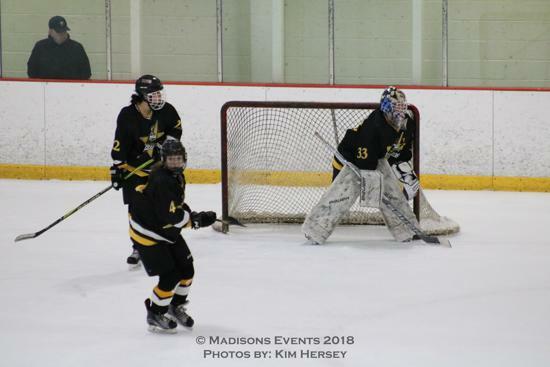 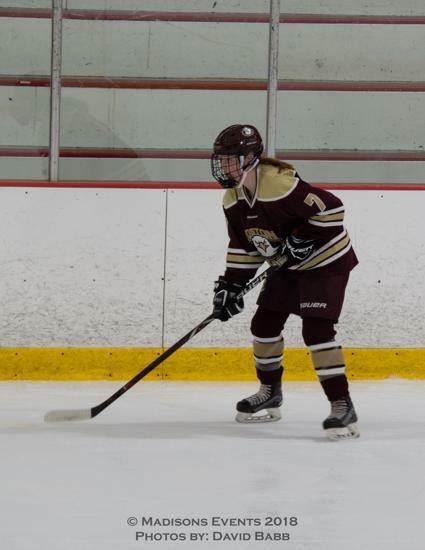 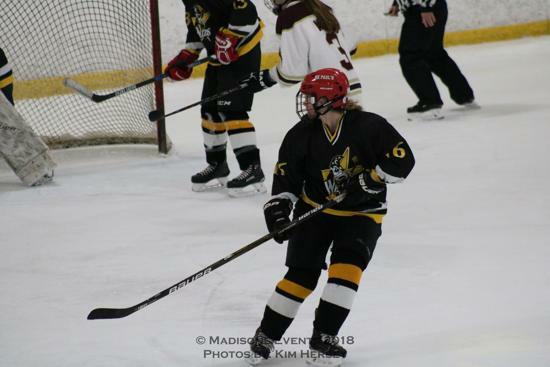 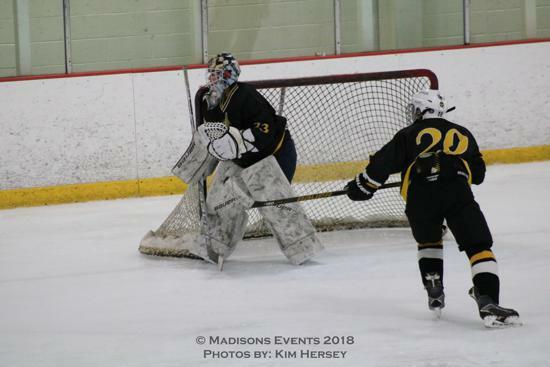 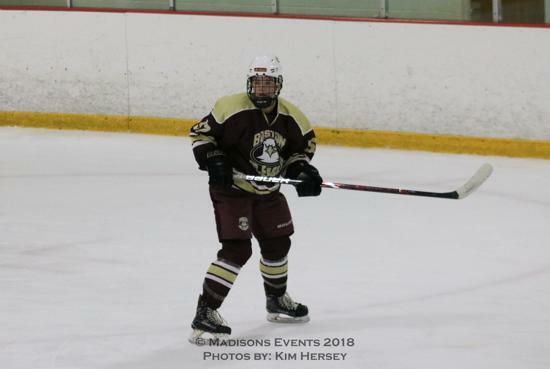 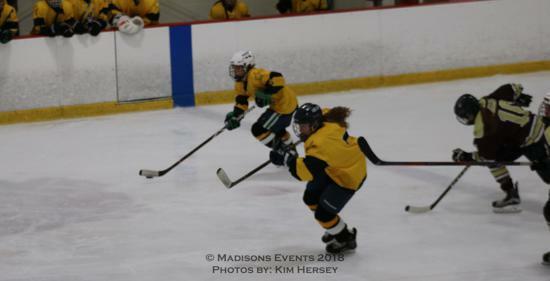 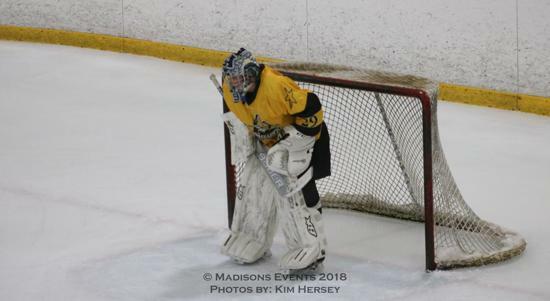 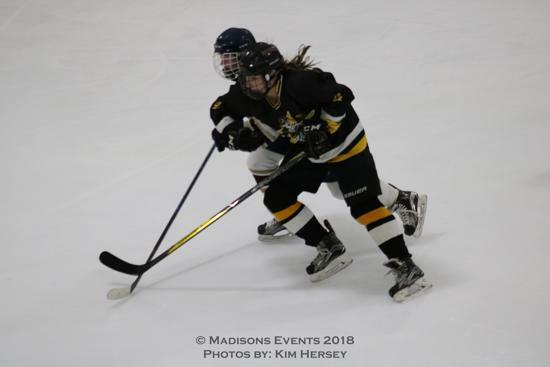 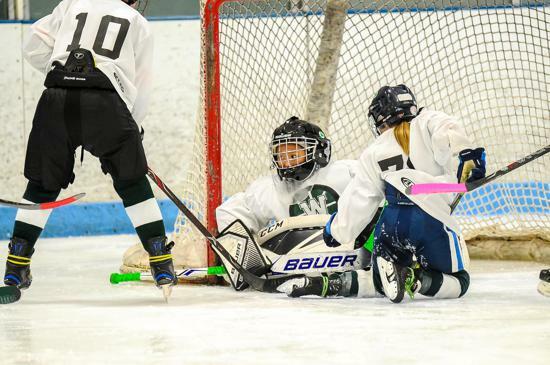 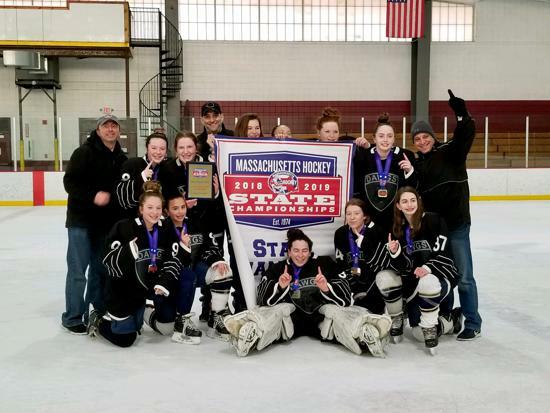 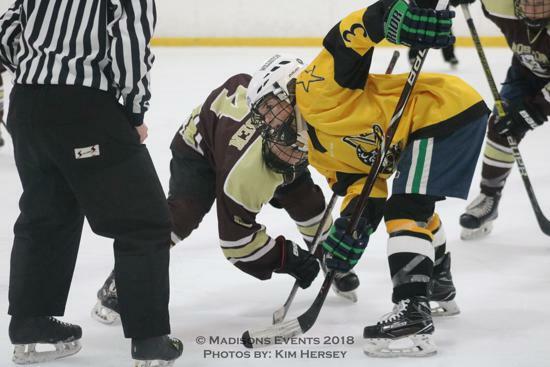 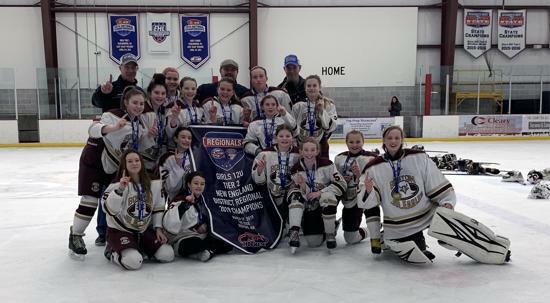 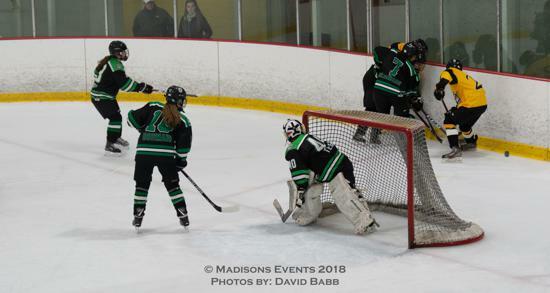 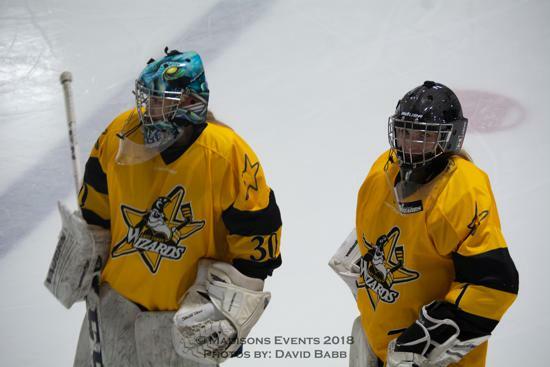 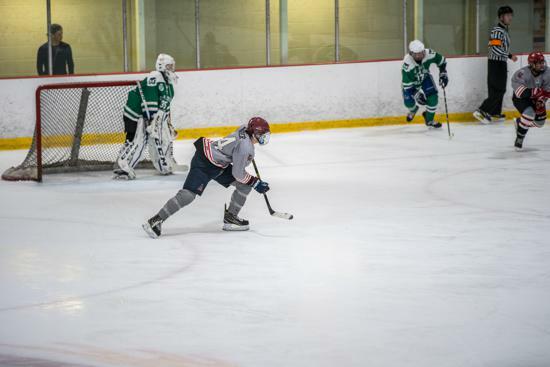 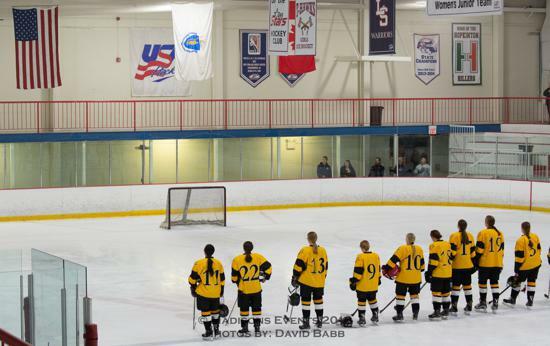 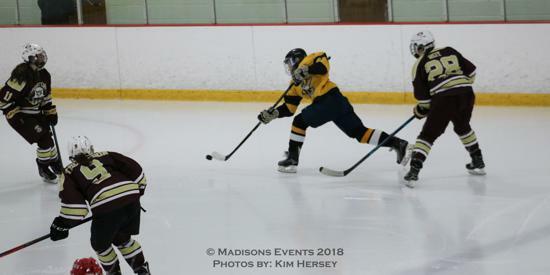 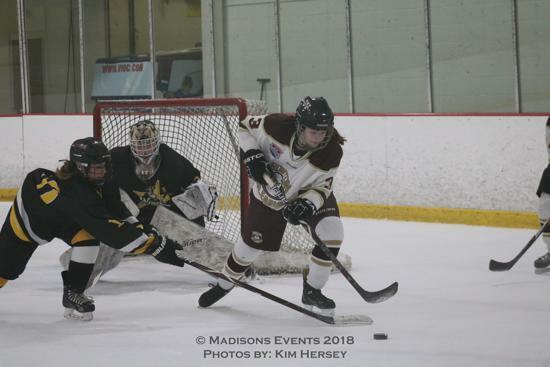 The teams noted have submitted applications for entry into the 2018-19 Massachusetts Hockey Girls National Bound State Championships. 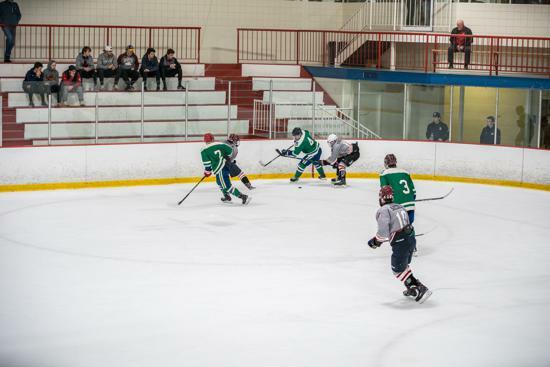 The tournament fields will be announced prior to the commencement of the Fall and Spring tournaments, once determined by the Tournament Committee. 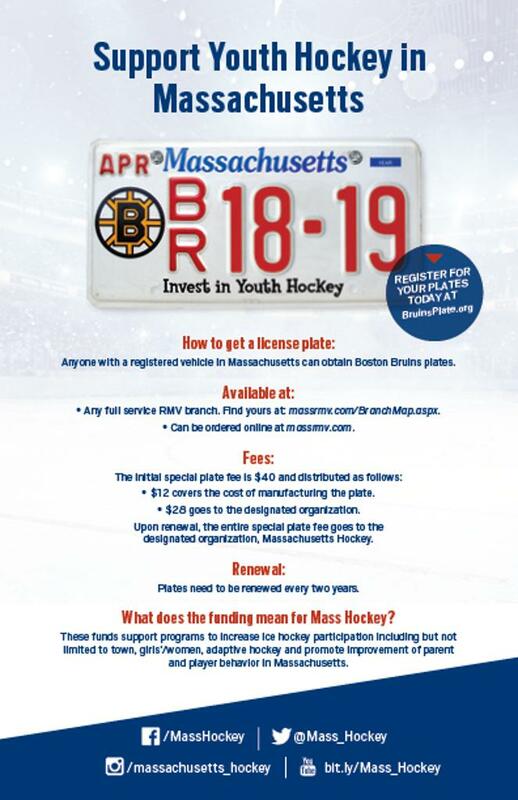 Last updated 10/01/2018 at 10:00 a.m. 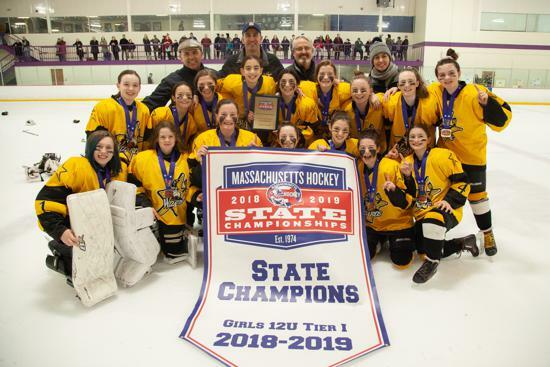 If your team is interested in participating in the State Championships, please reach out to your local representatives from your Association/Program about signing up! 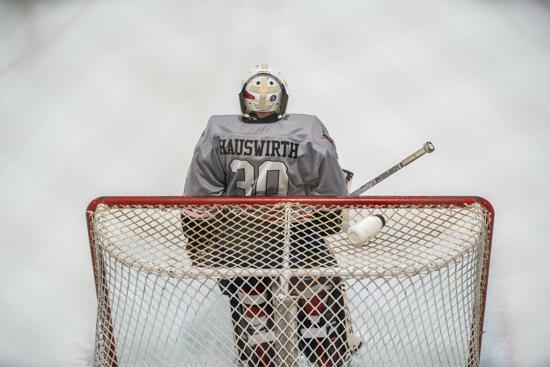 * Dates & Locations are subject to change. 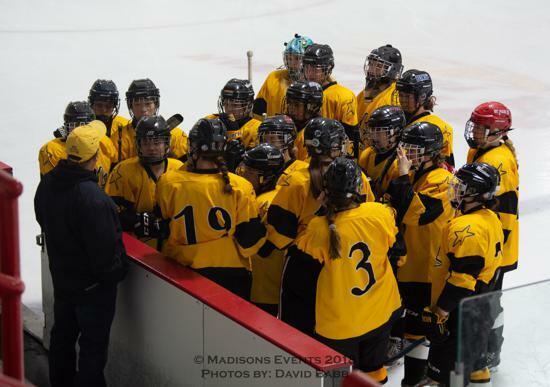 Top team in program; "A", "1" or any other designation as the top (or only) team. 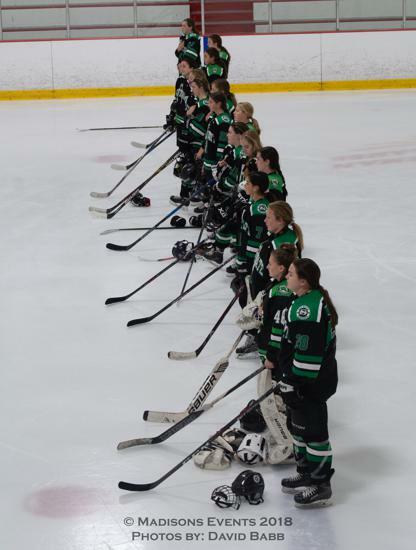 Second level team in program. 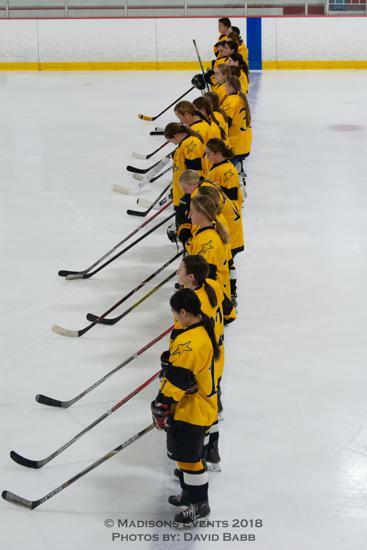 Third level team in program. 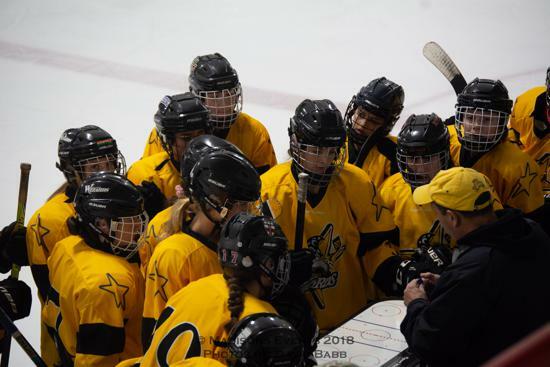 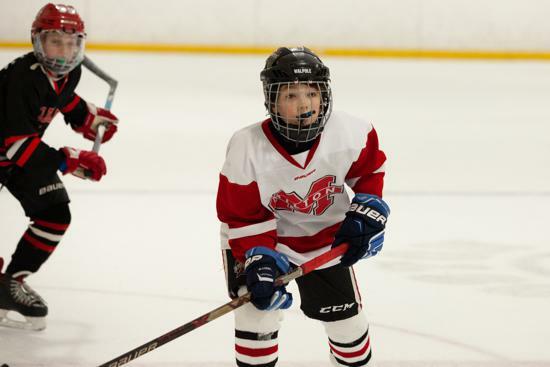 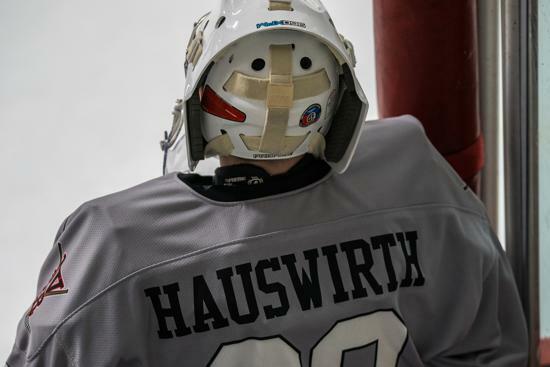 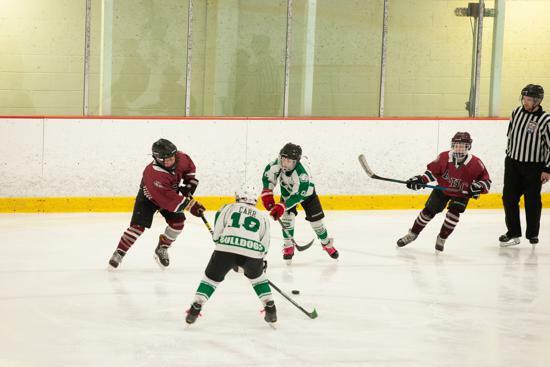 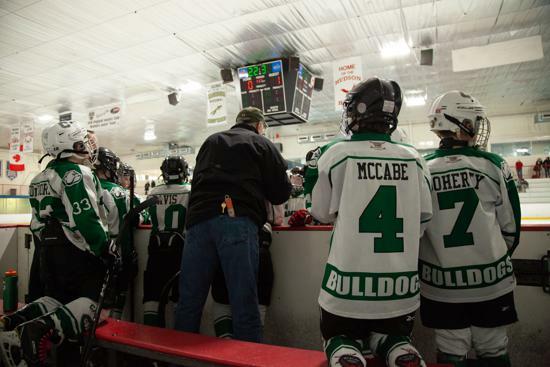 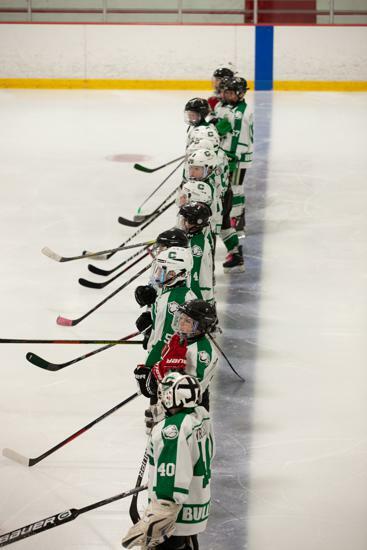 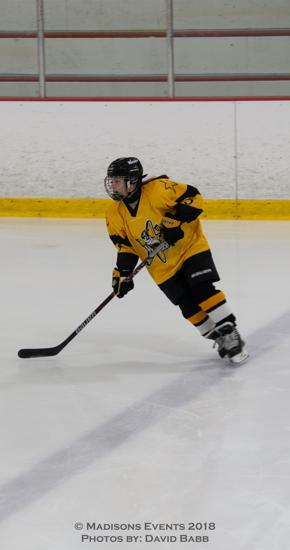 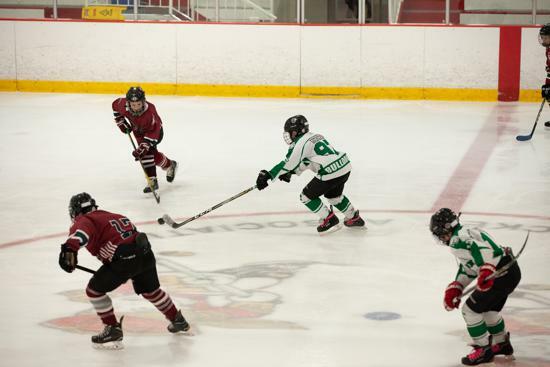 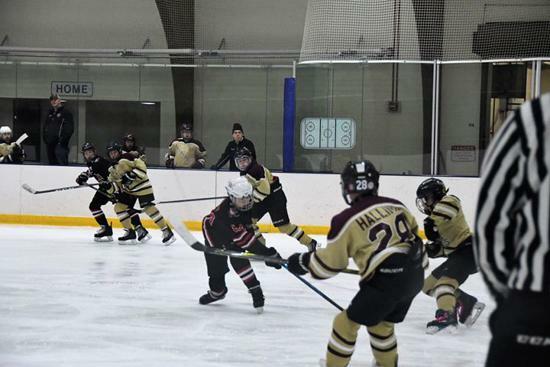 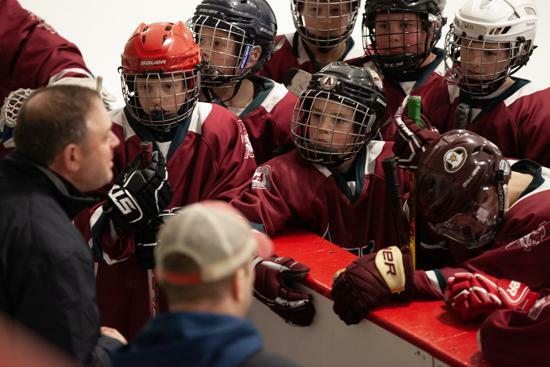 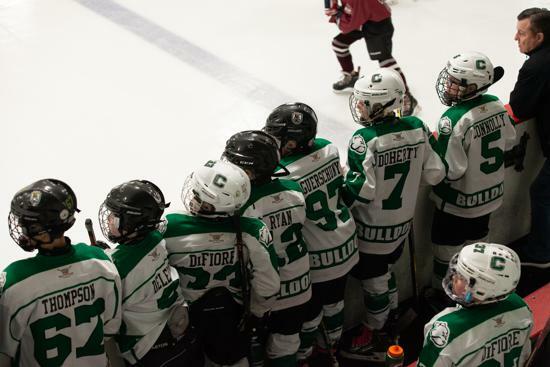 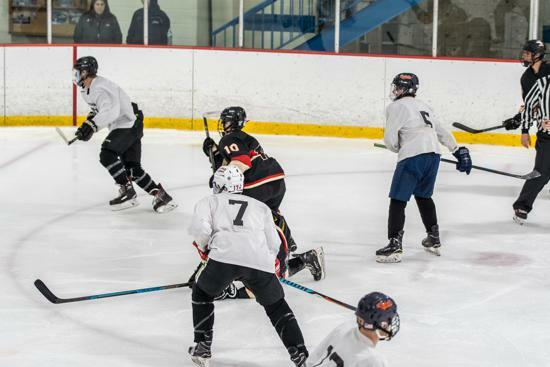 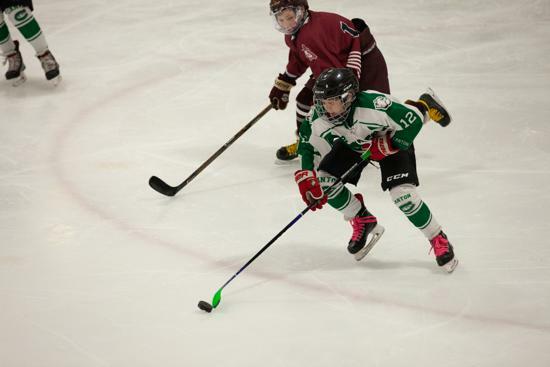 Based on the previous season (2017-2018) registration numbers for local programs at ONLY 10U (Squirt), 12U (Peewee) and 14U (Bantam) ages. 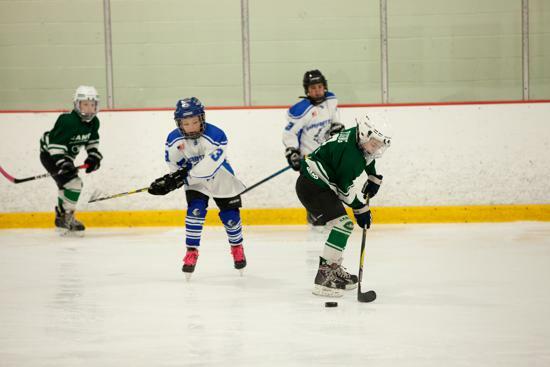 Team will play at Large, Medium or Small size level. 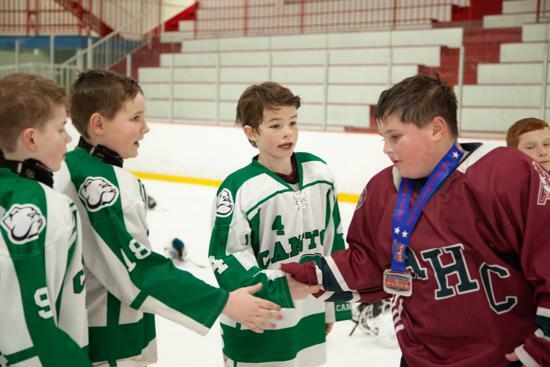 Invitational tournaments begin at the Host level. 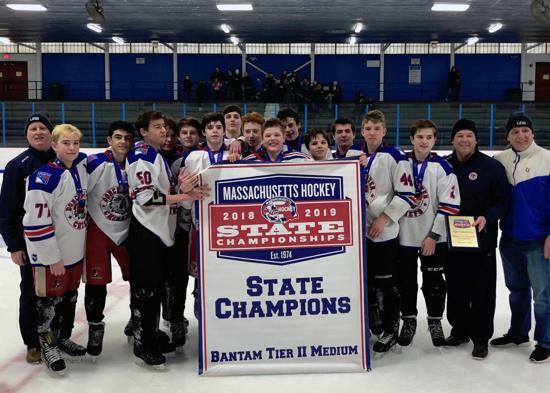 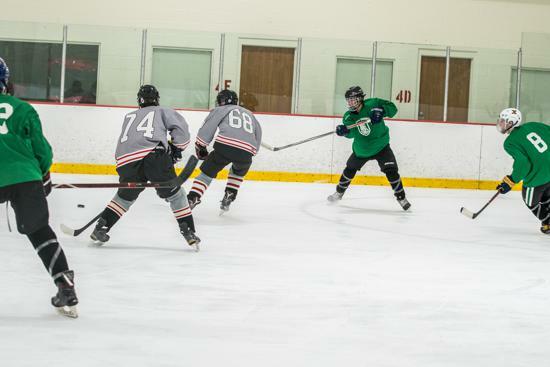 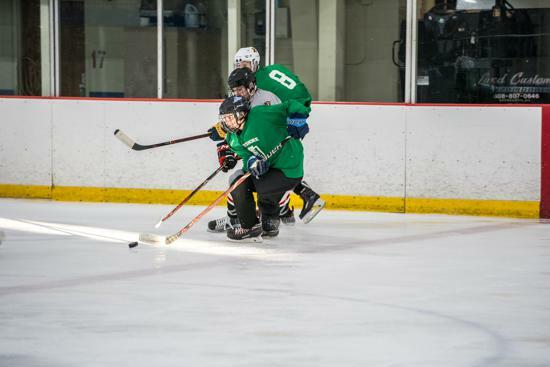 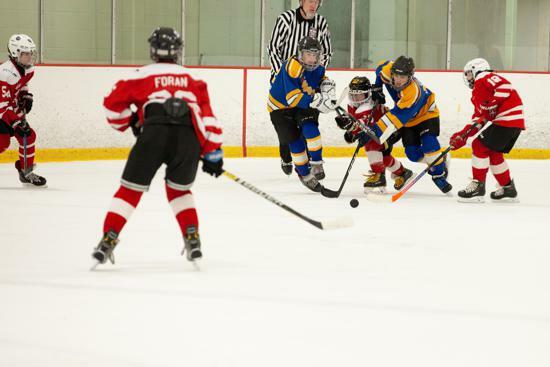 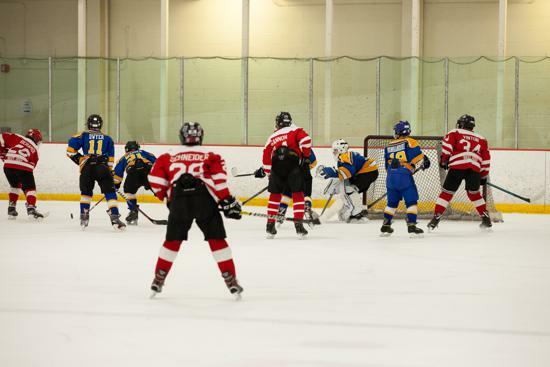 The host organization will submit an Invitational Tournament Application form (provided to Massachusetts Hockey in their registration software) to the Associate Registrar, who, after approval will submit the application to the District Registrar, who will finally submit it to the USA Hockey National Office. 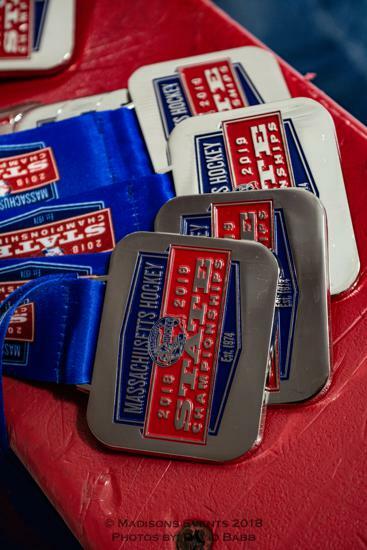 Once the tournament garners final approval, it will be listed in the website below. 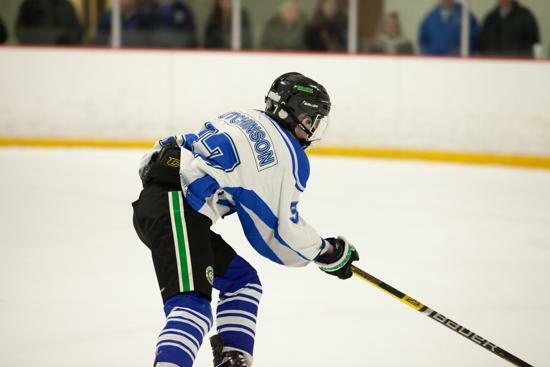 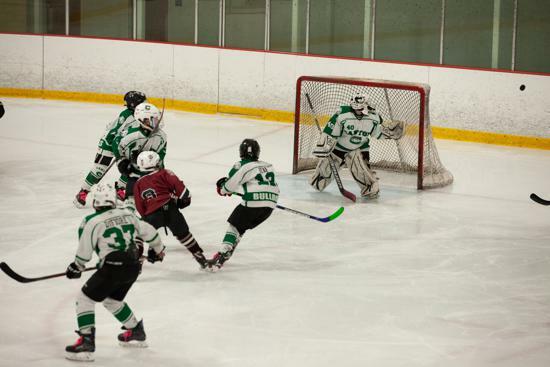 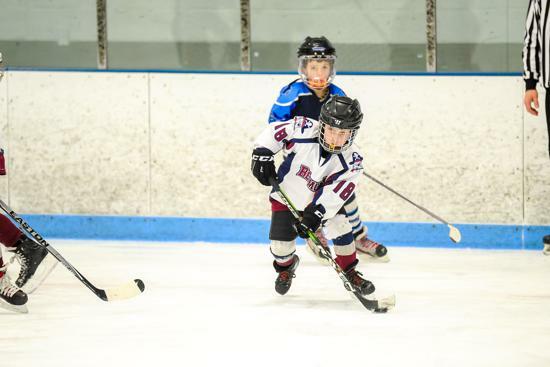 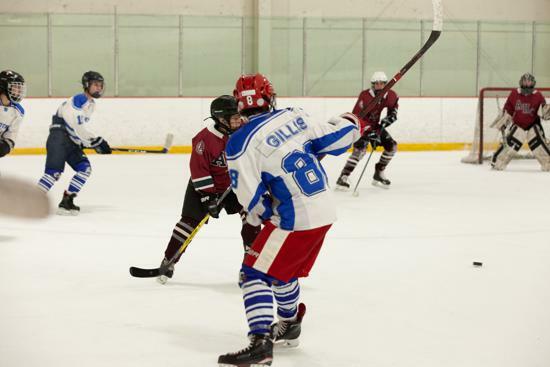 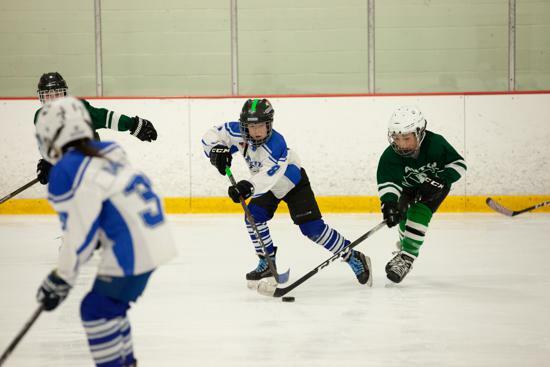 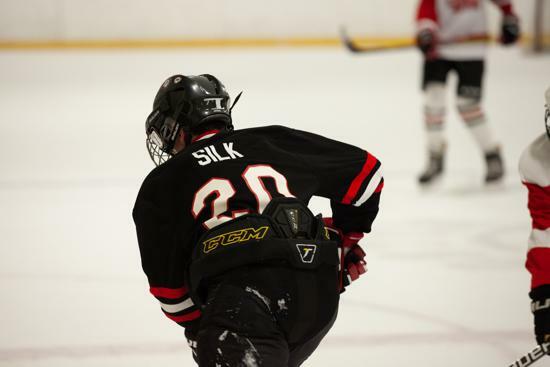 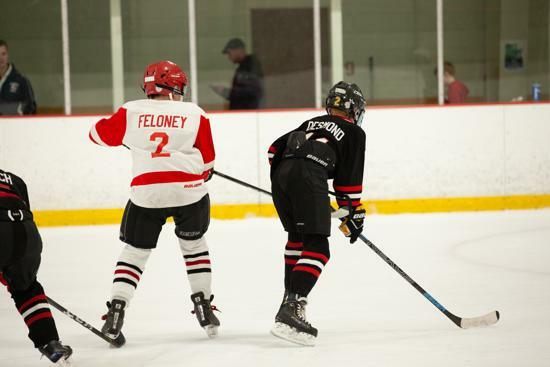 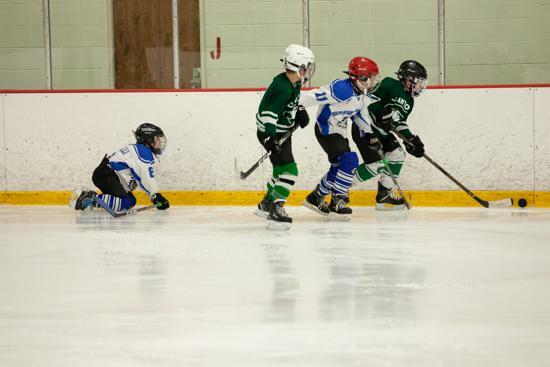 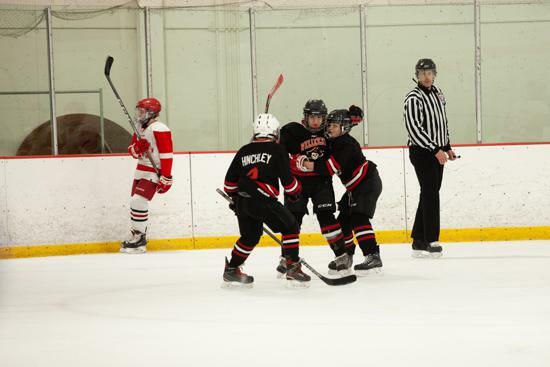 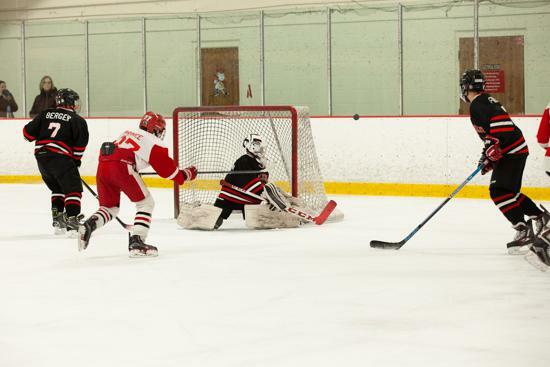 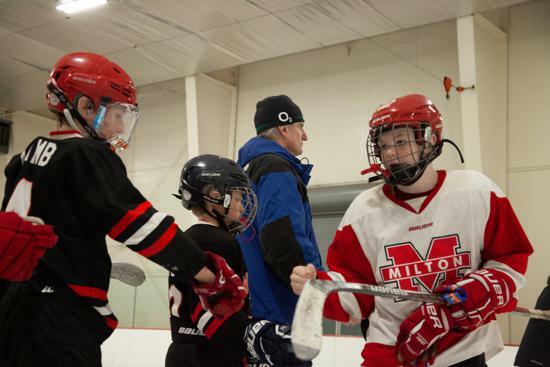 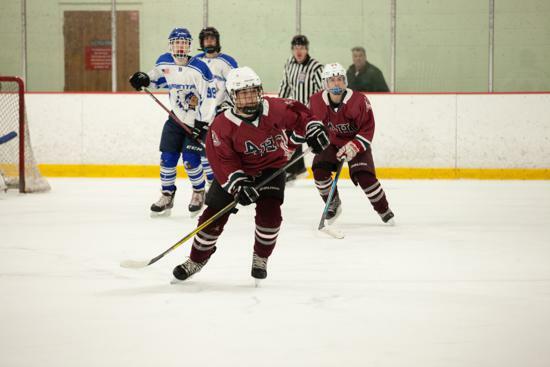 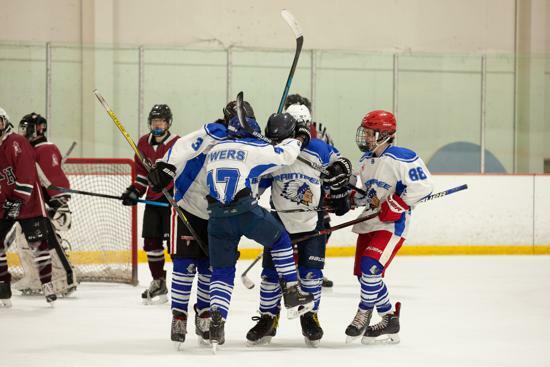 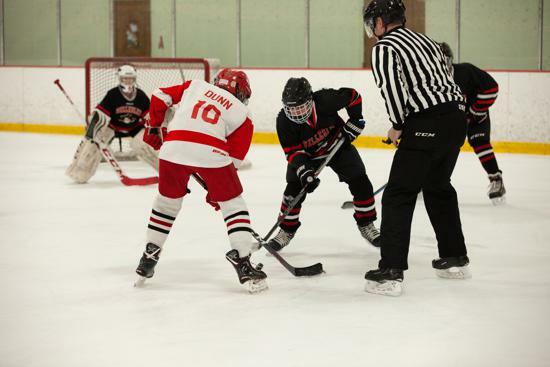 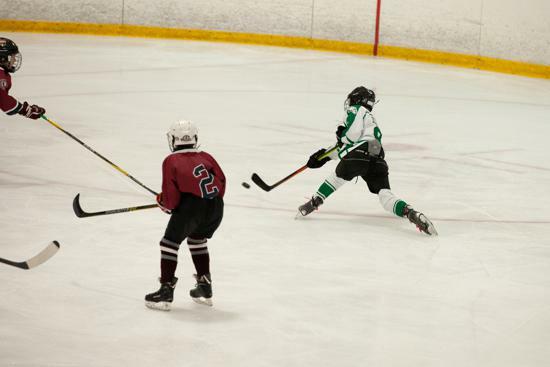 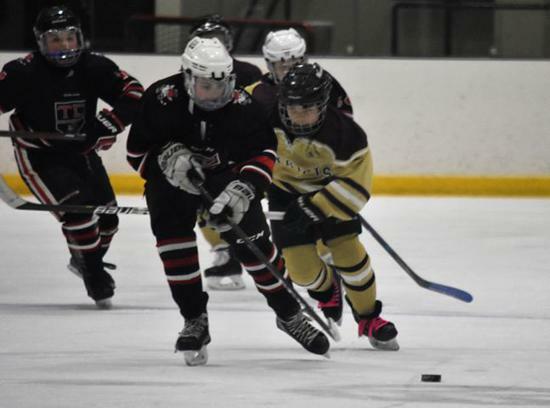 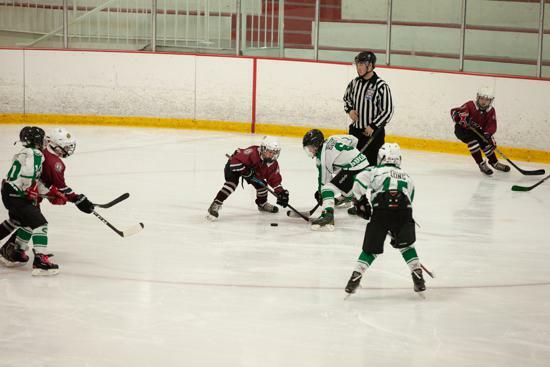 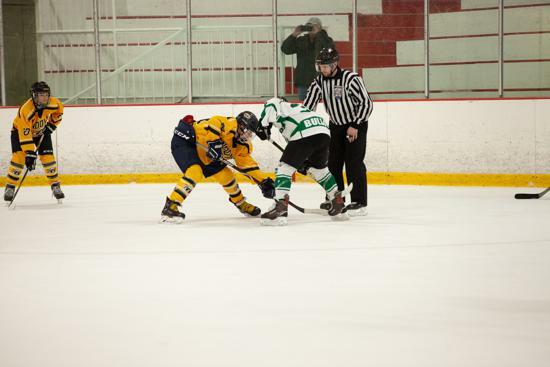 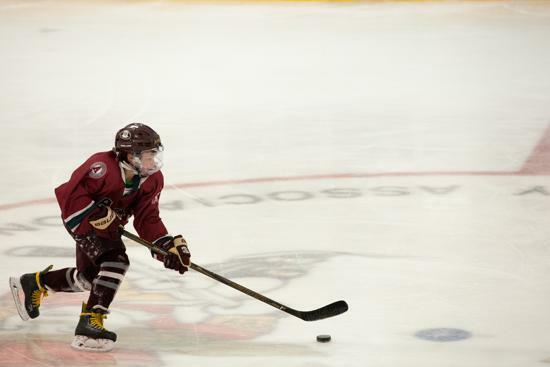 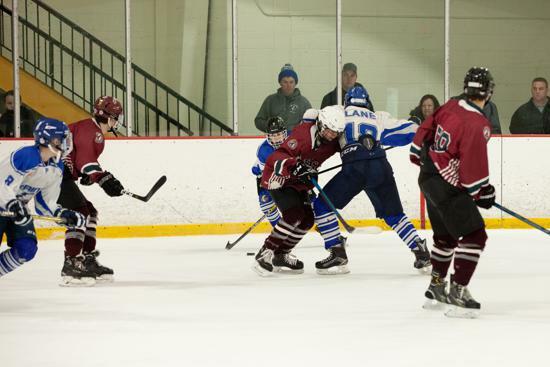 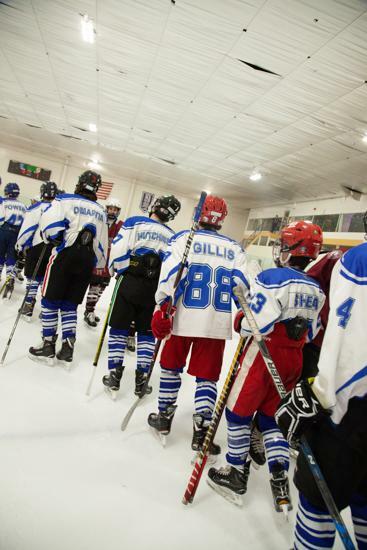 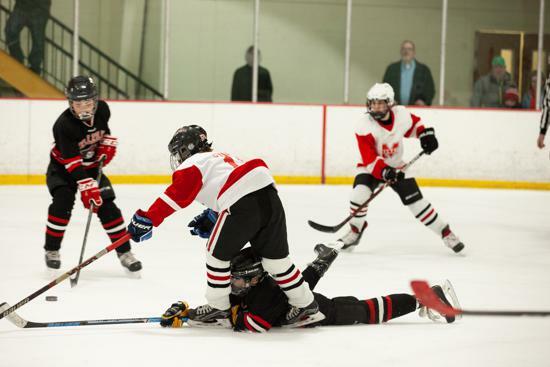 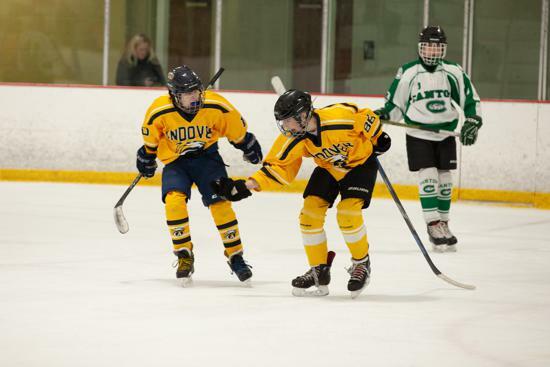 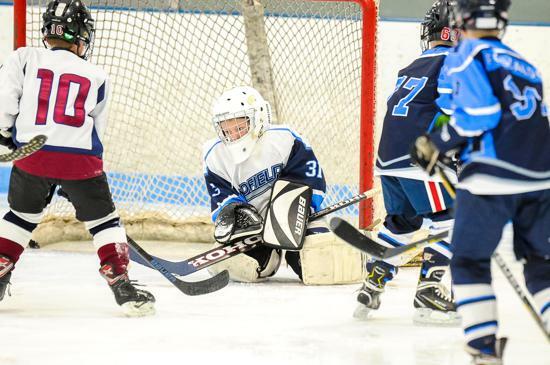 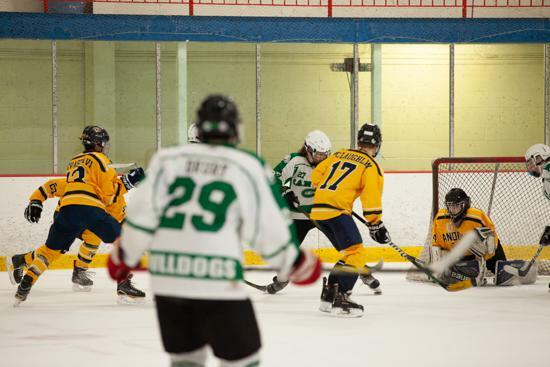 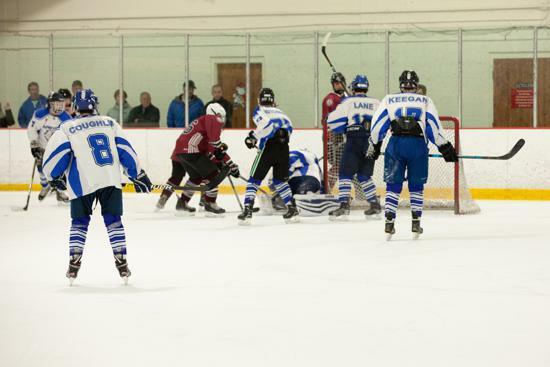 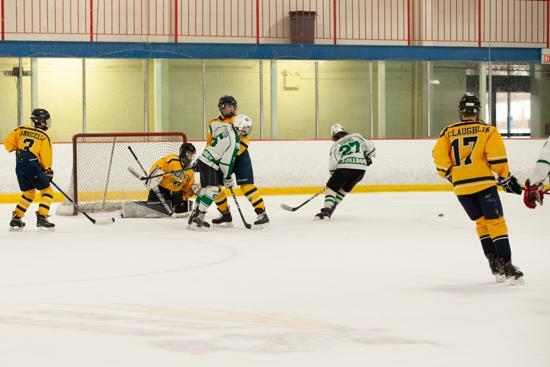 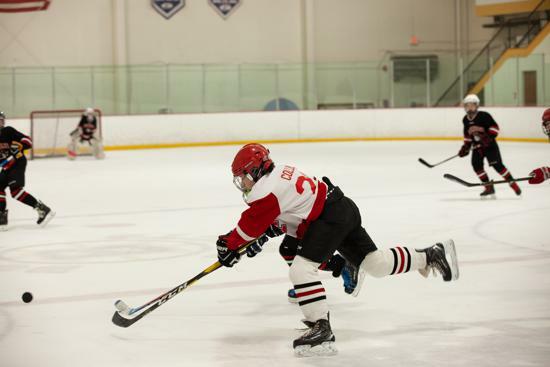 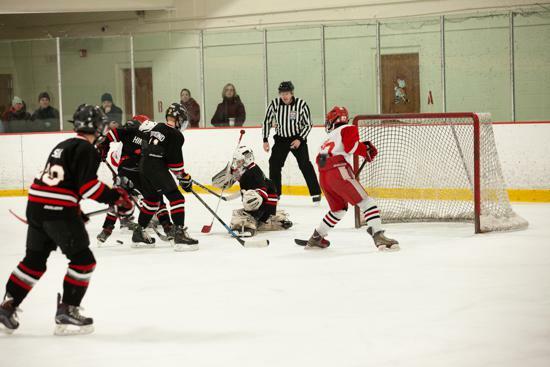 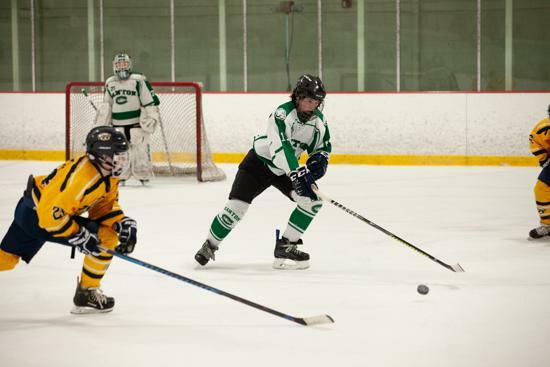 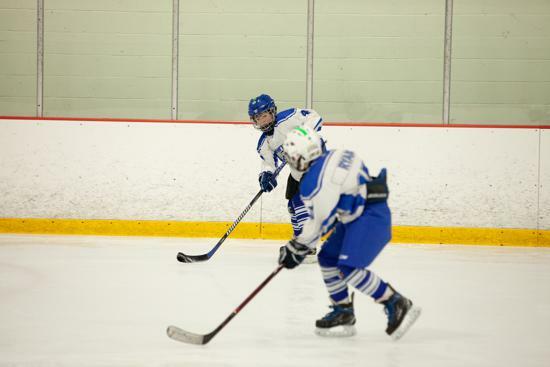 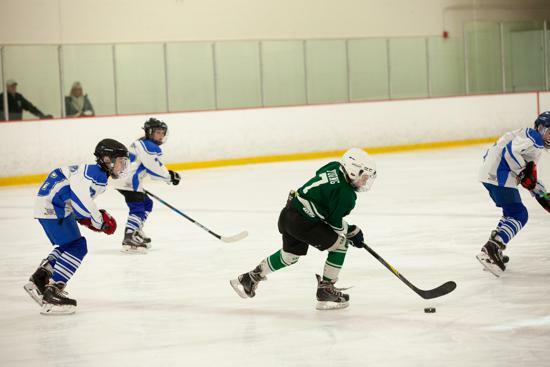 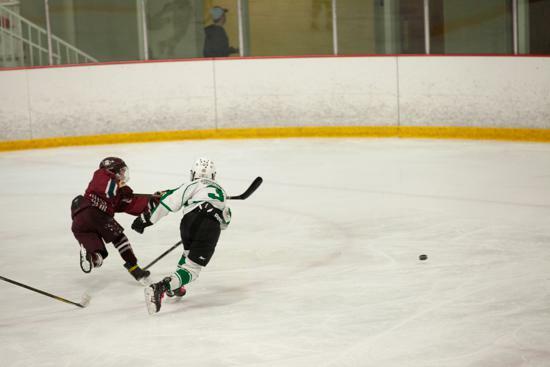 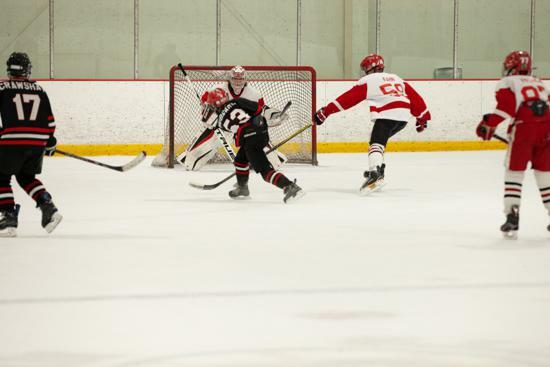 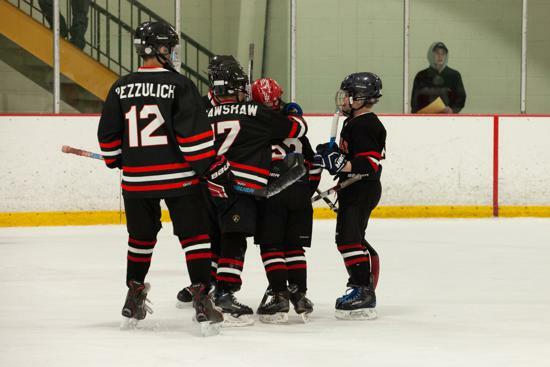 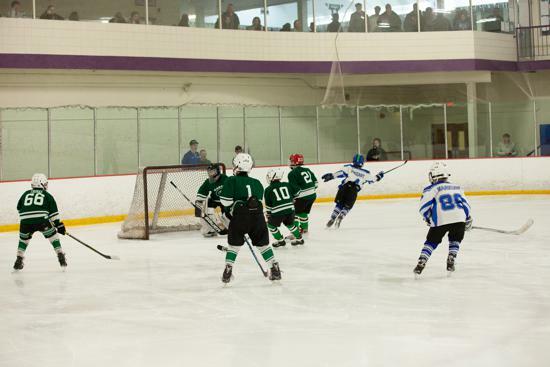 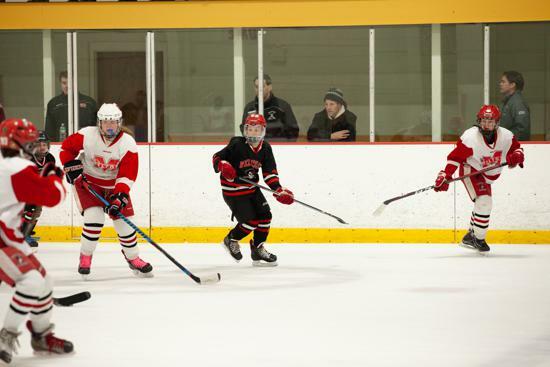 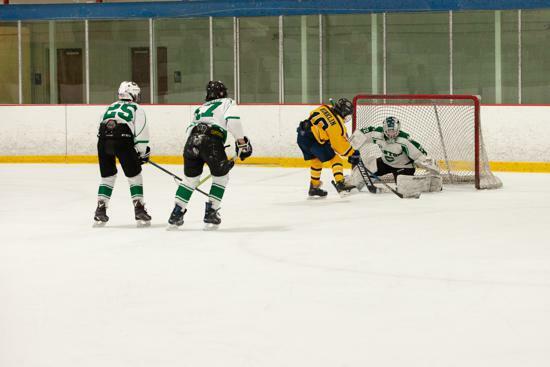 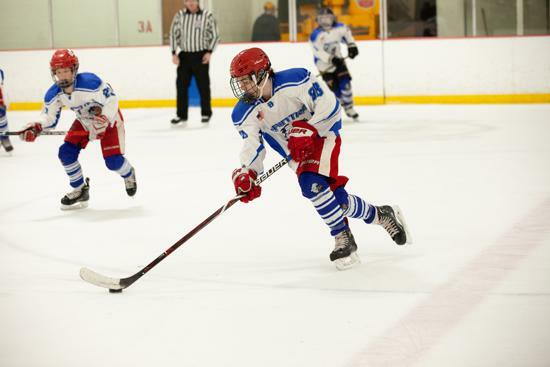 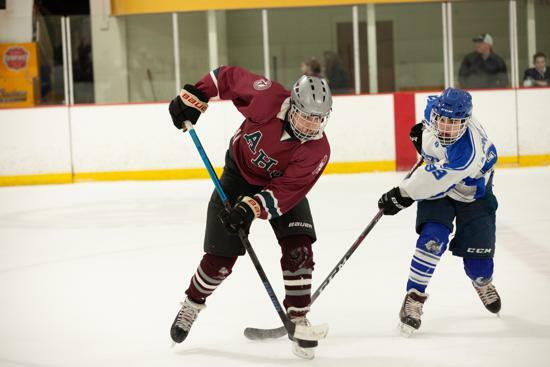 Tournaments will be posted on the Massachusetts Hockey websites. 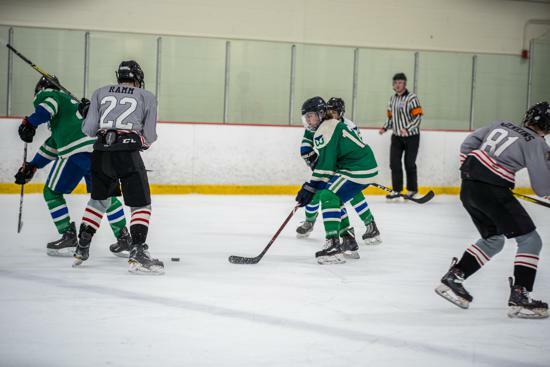 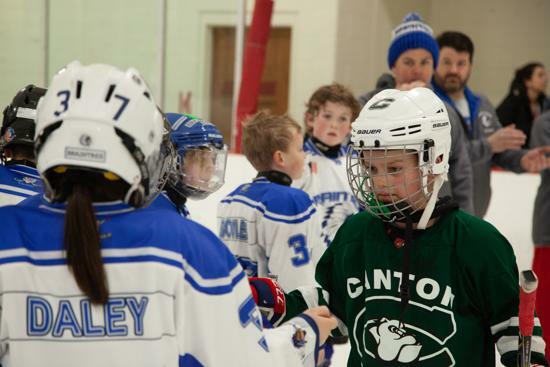 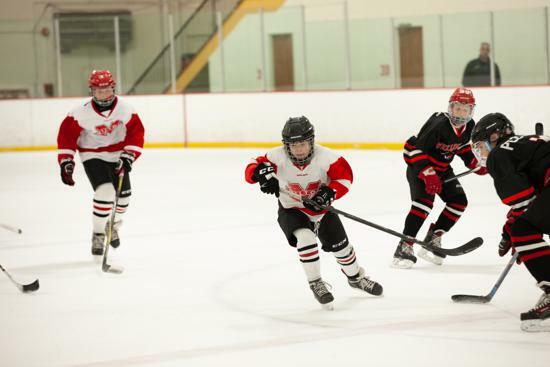 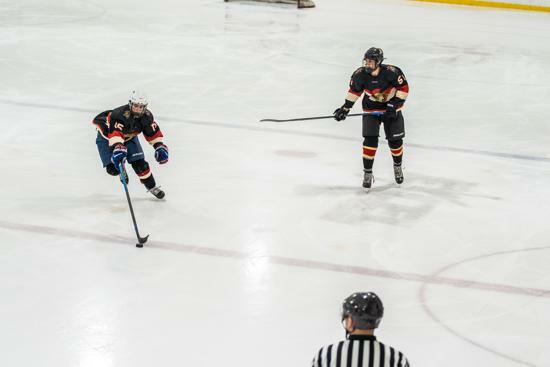 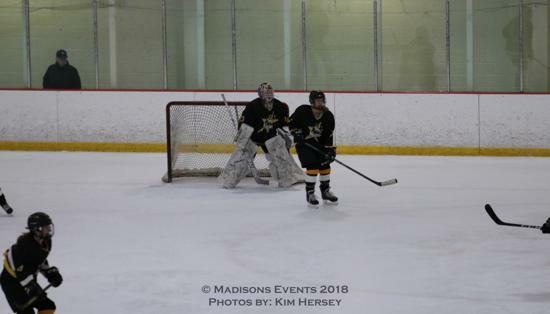 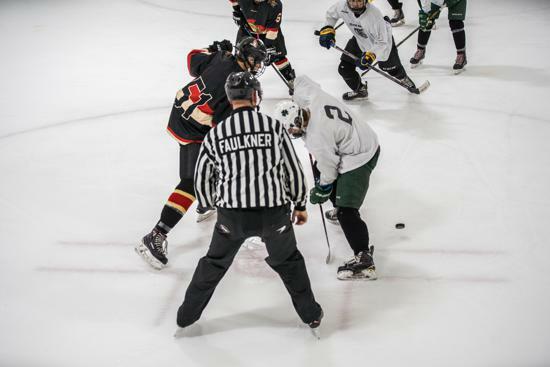 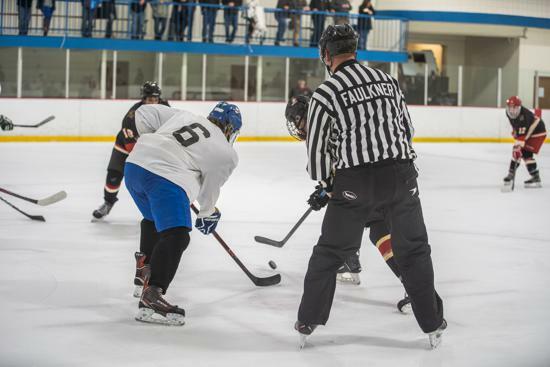 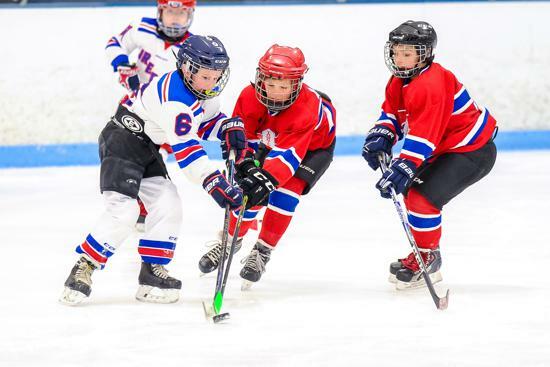 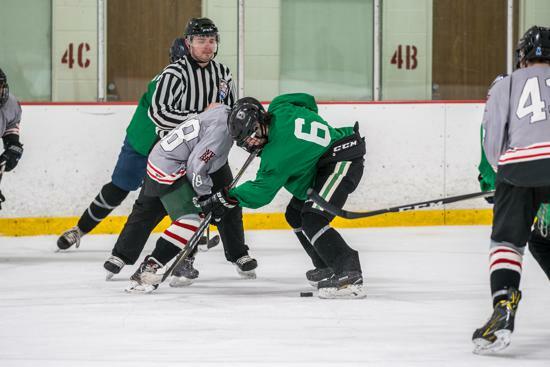 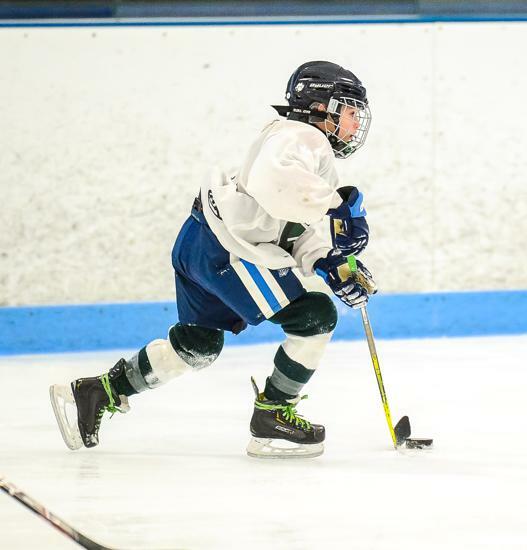 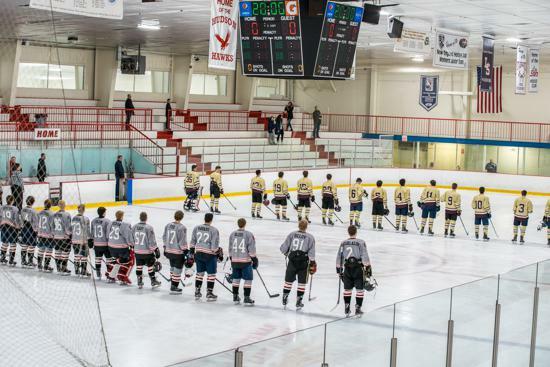 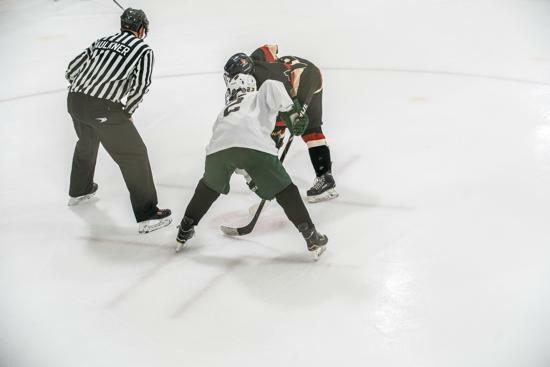 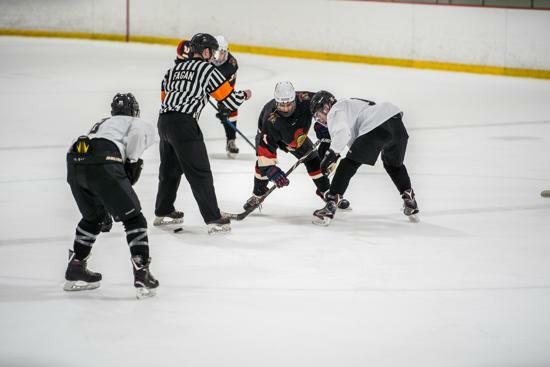 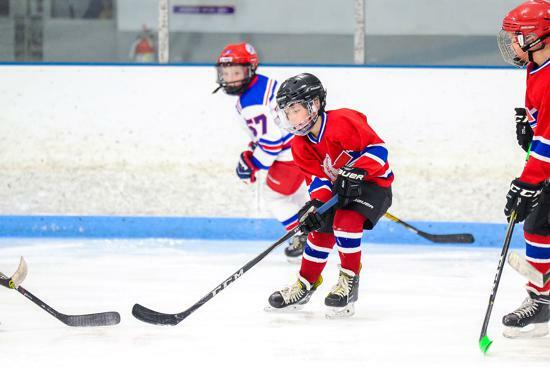 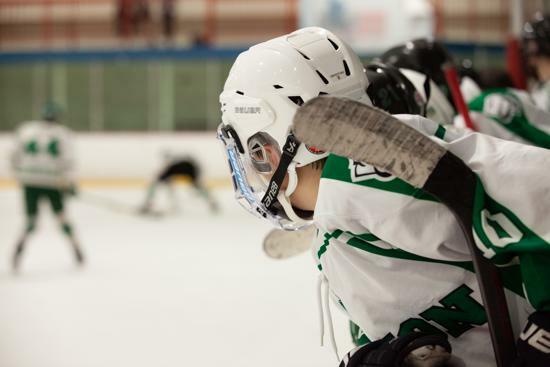 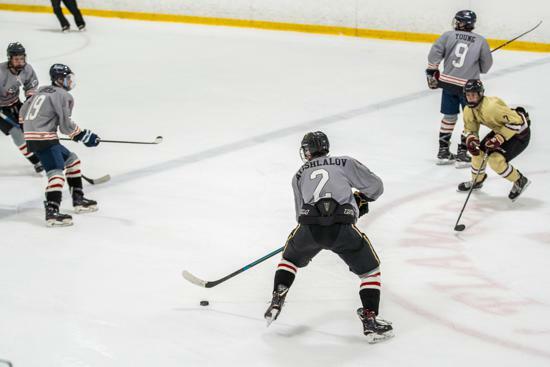 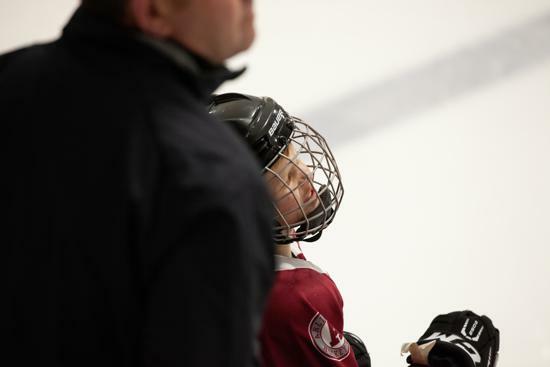 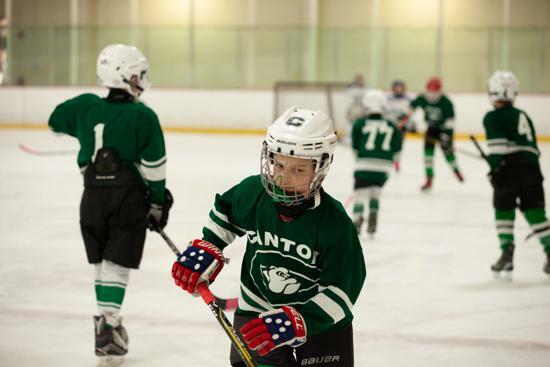 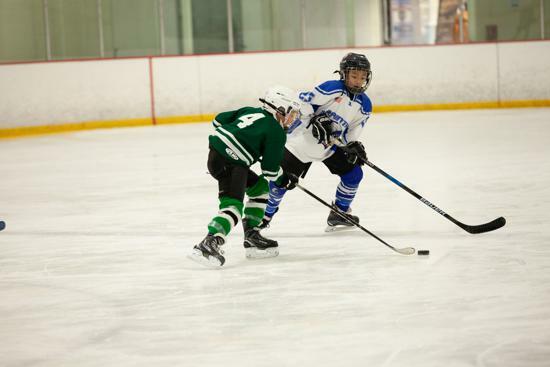 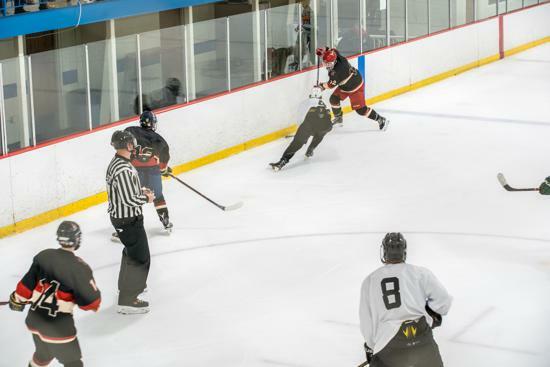 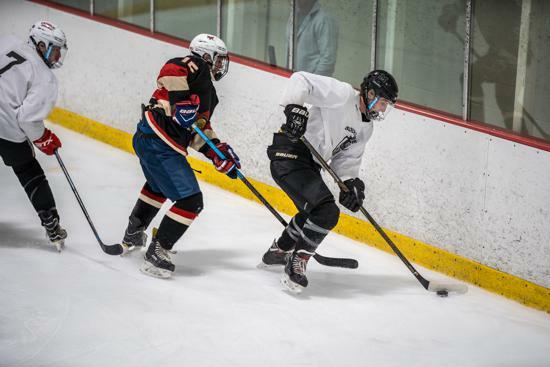 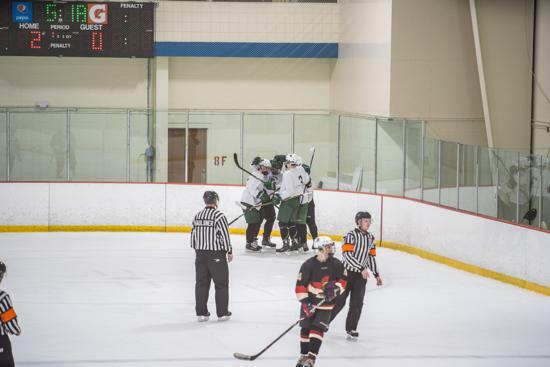 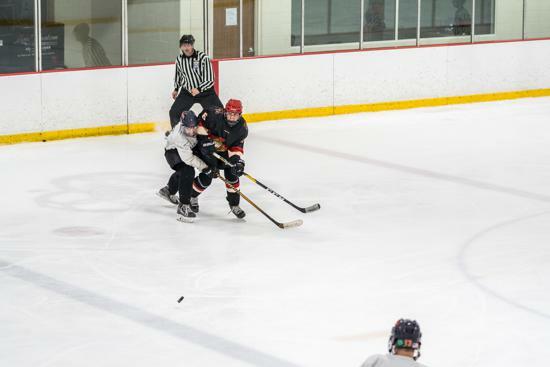 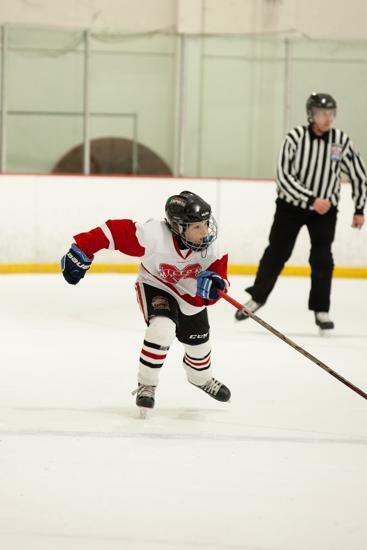 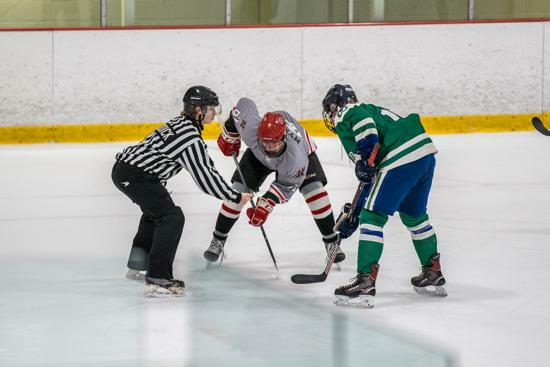 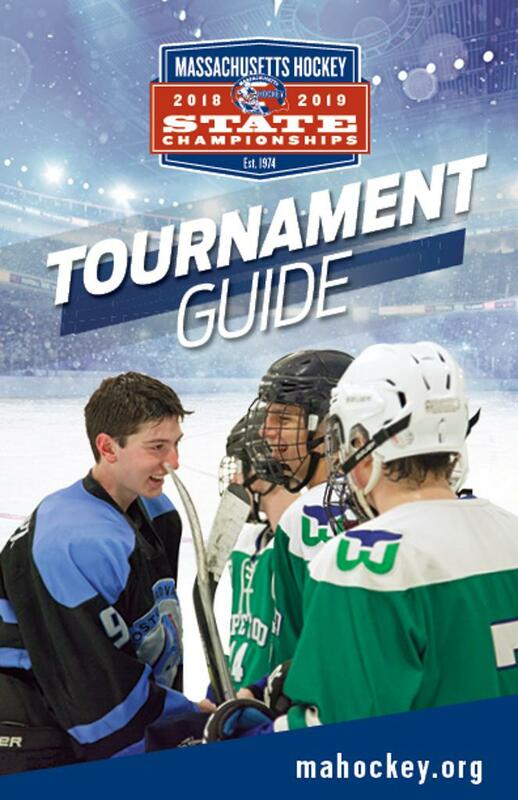 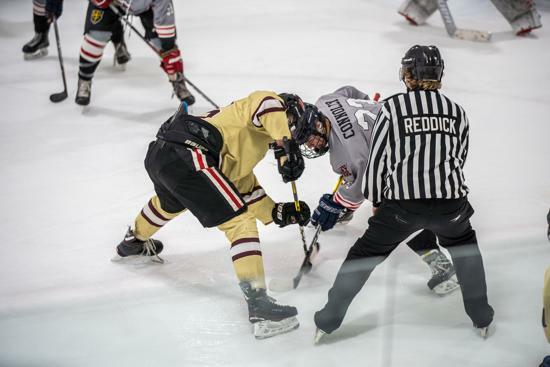 Click here for the downloadable pdf USA Hockey Annual Guide, page 134 for Article VIII “Games, Exhibition Games, Invitational Tournaments and Sanctioned Events”.